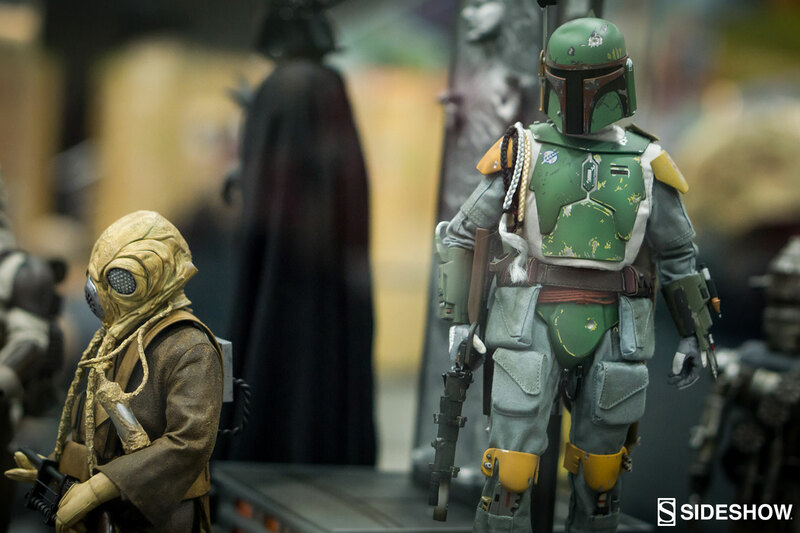 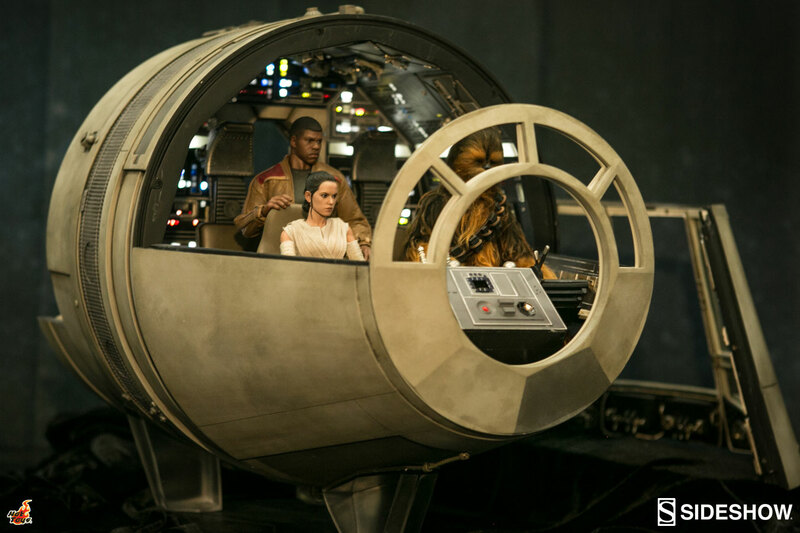 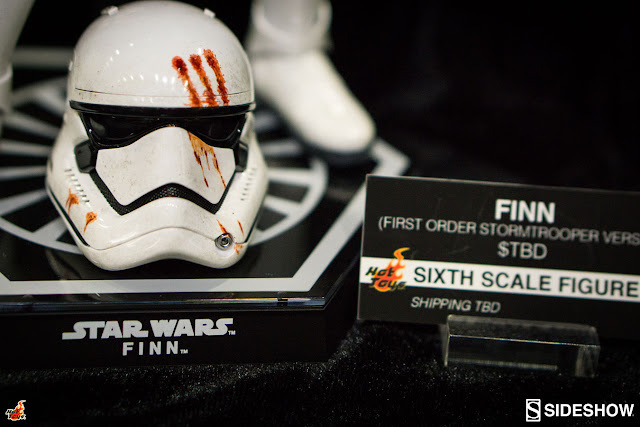 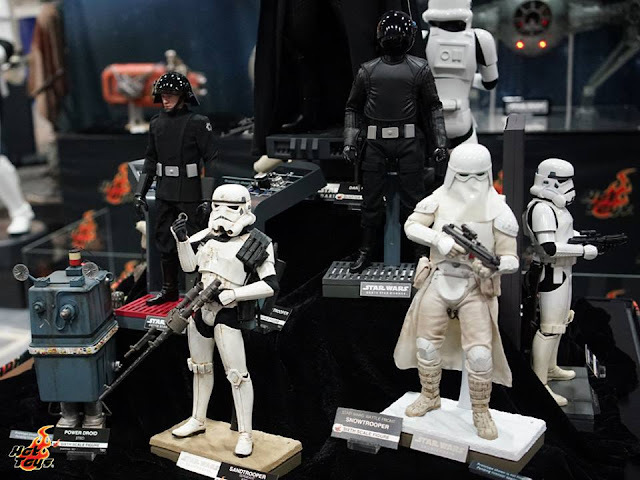 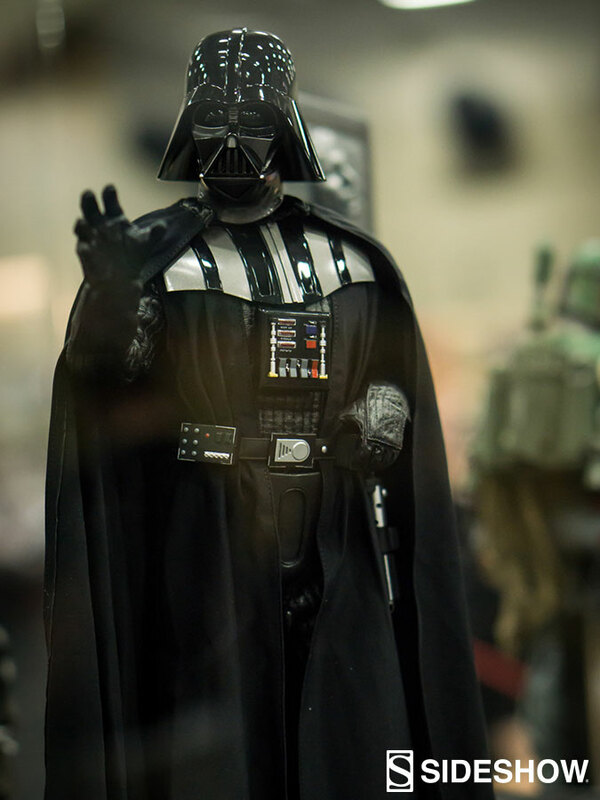 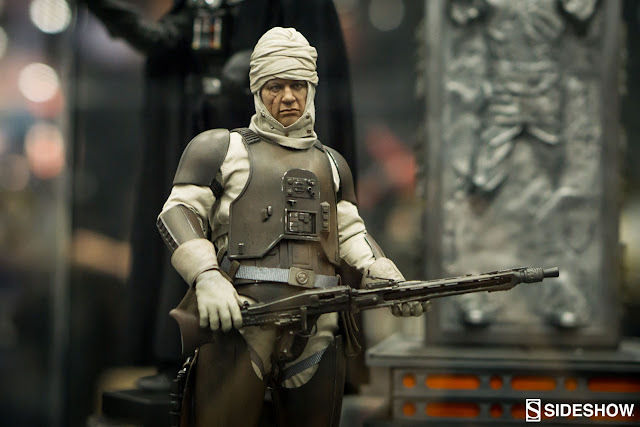 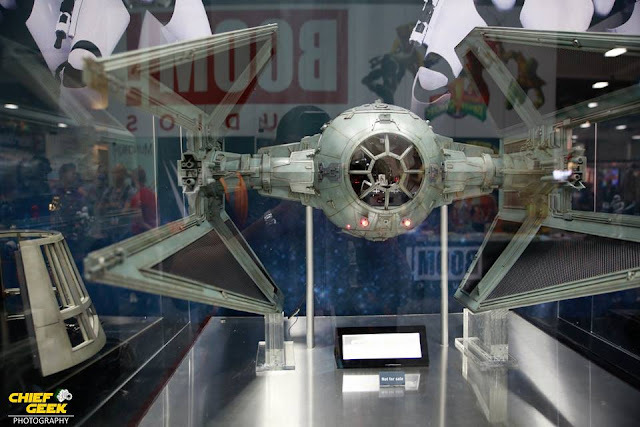 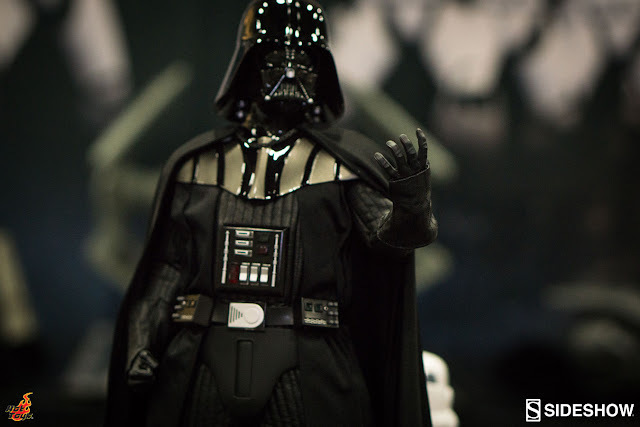 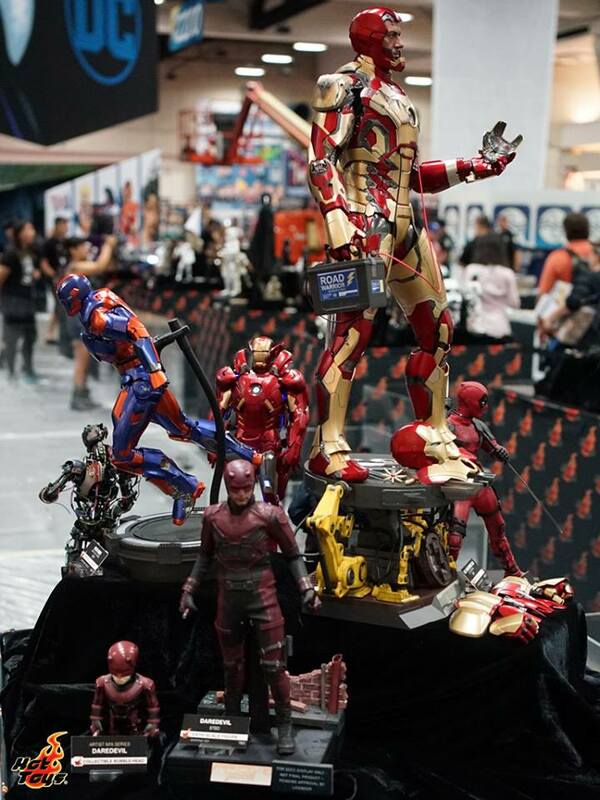 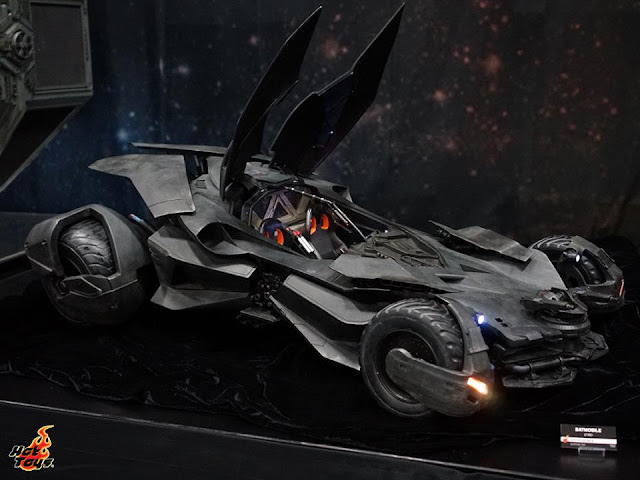 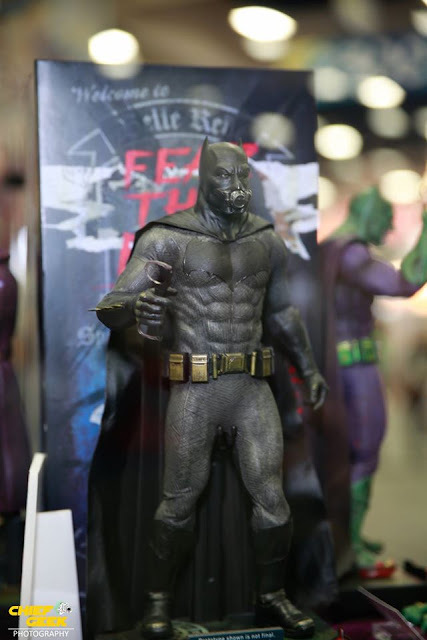 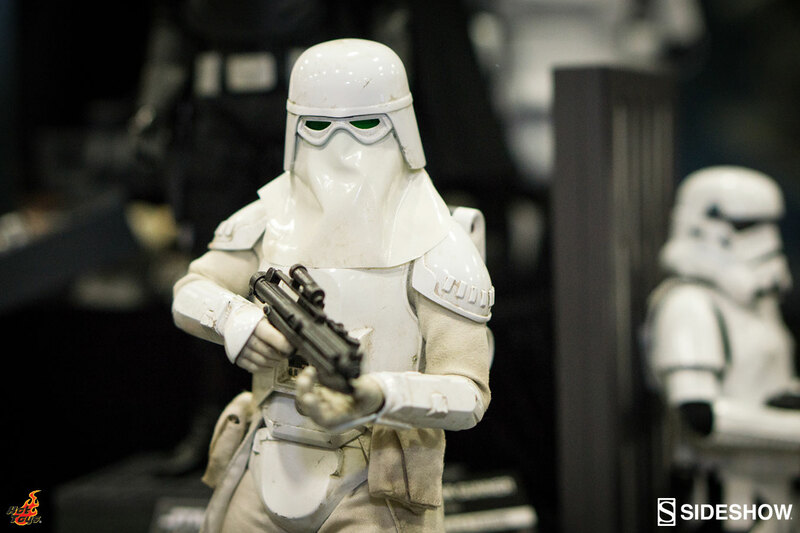 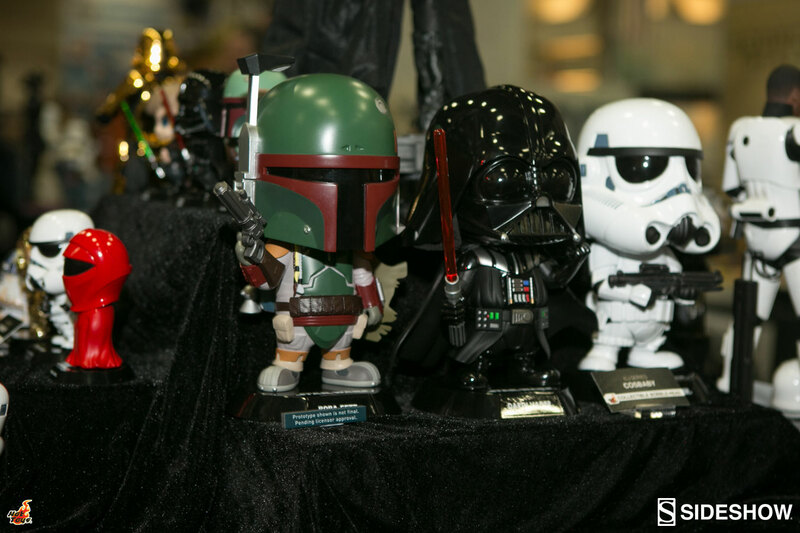 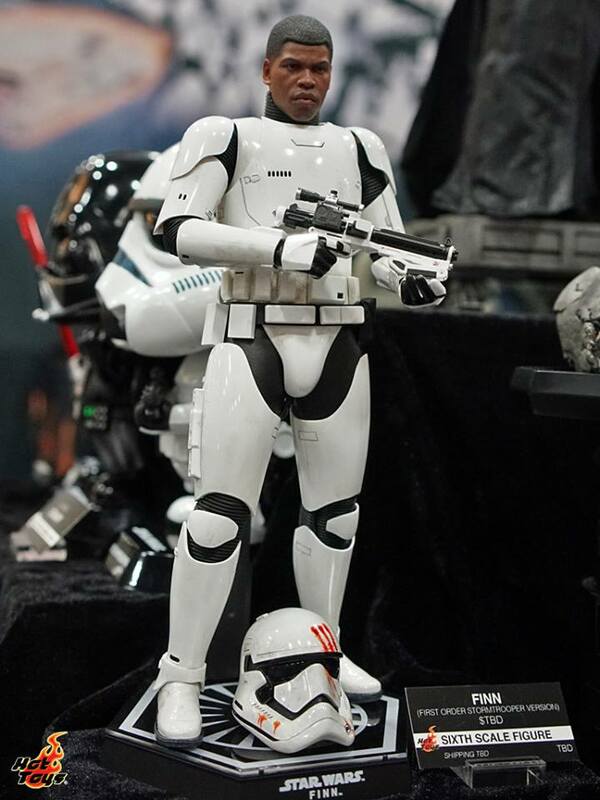 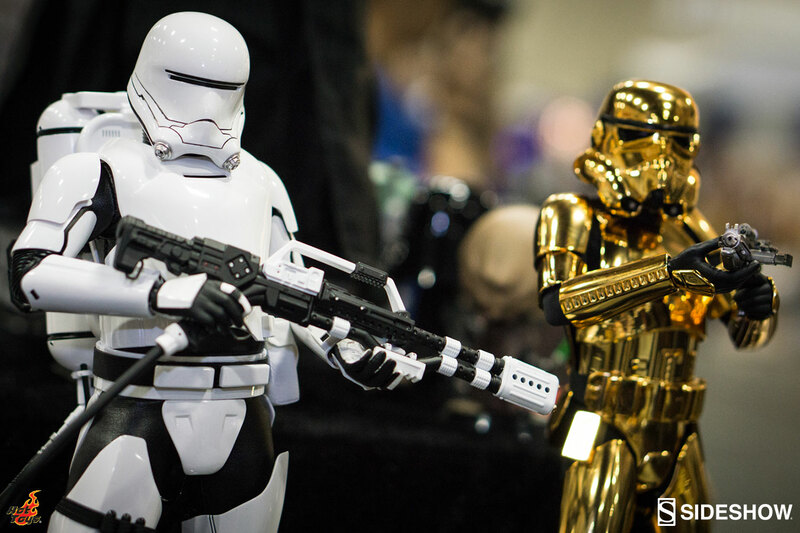 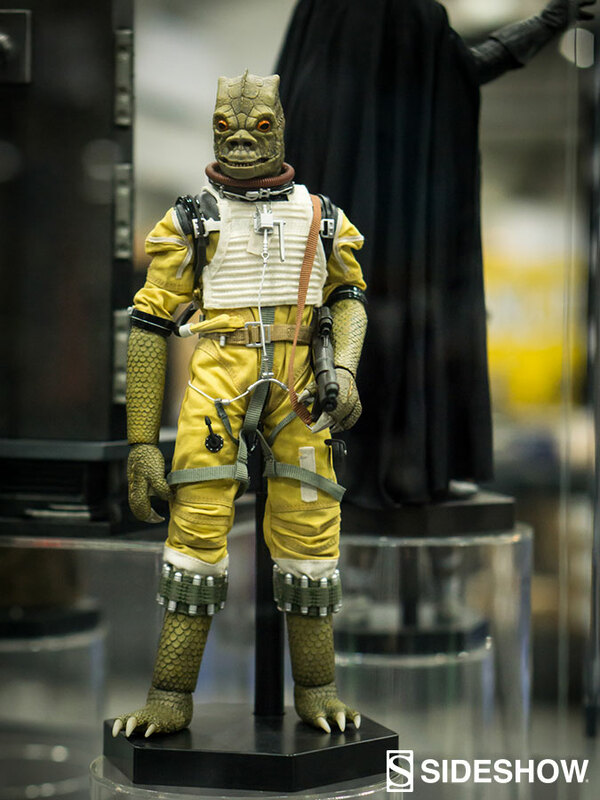 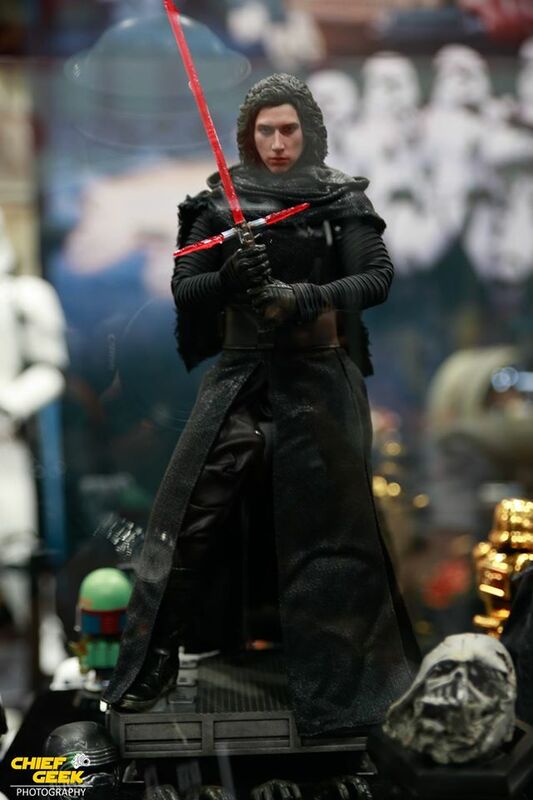 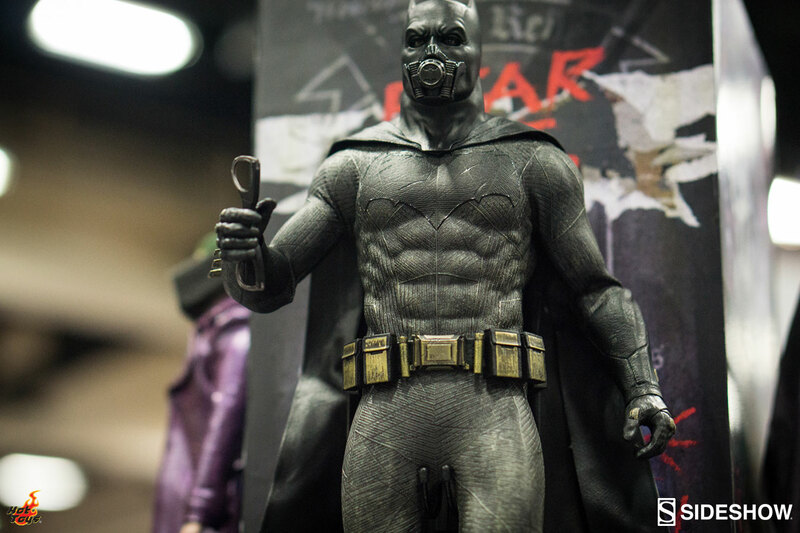 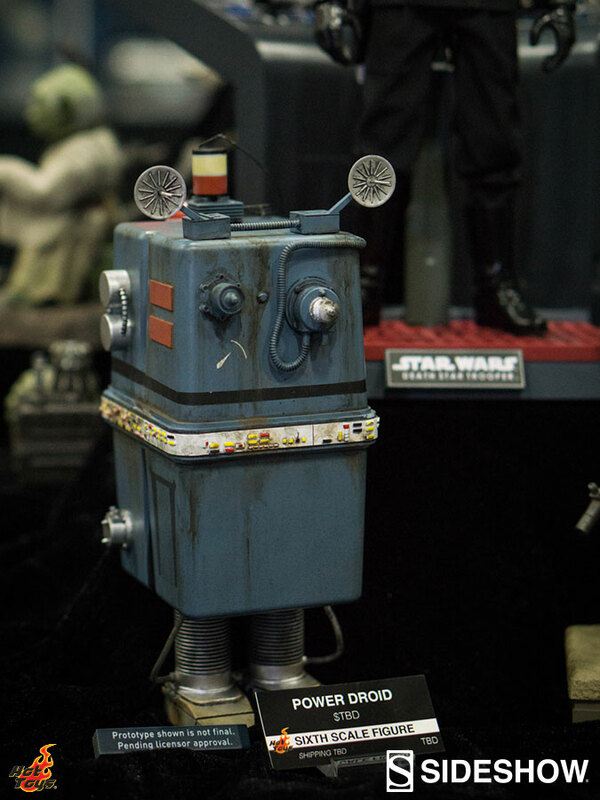 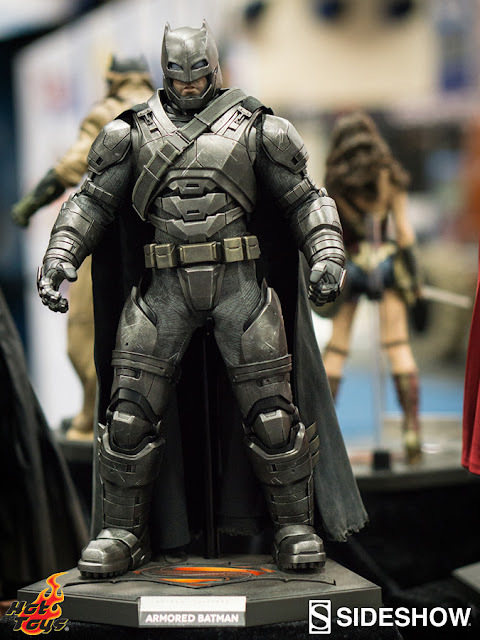 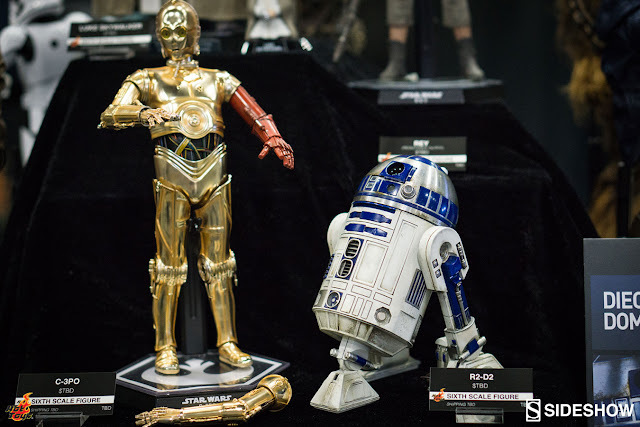 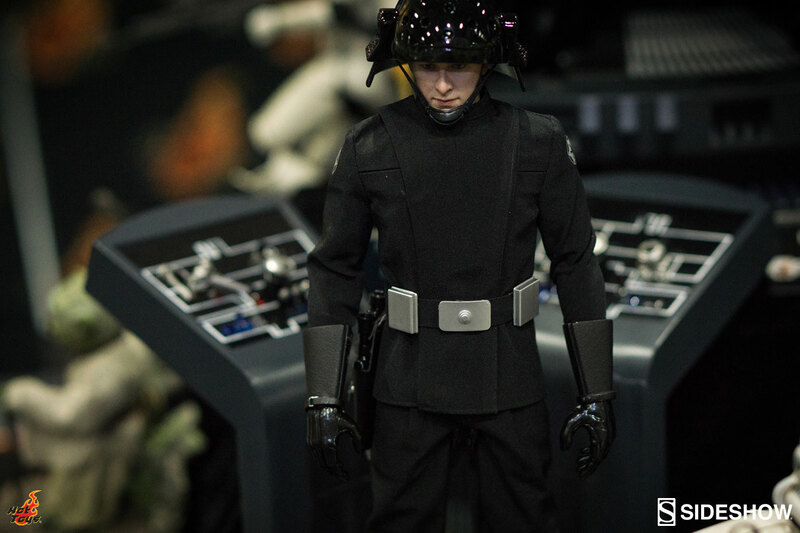 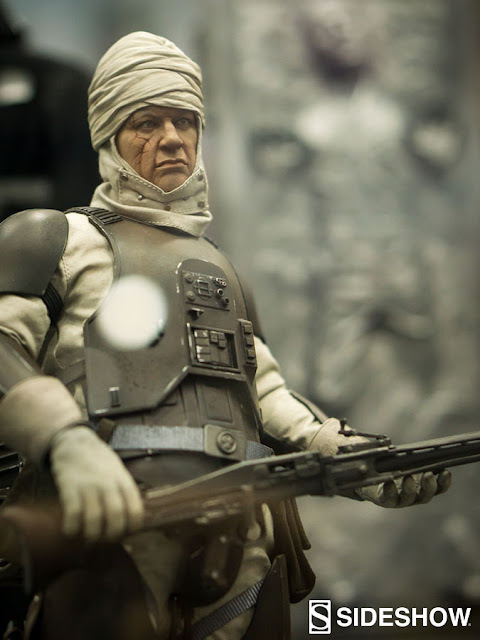 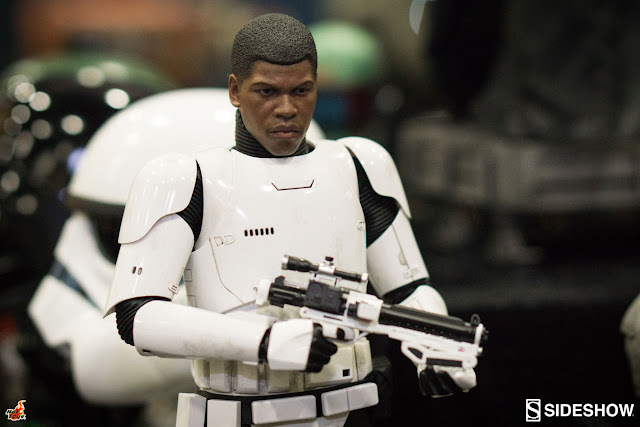 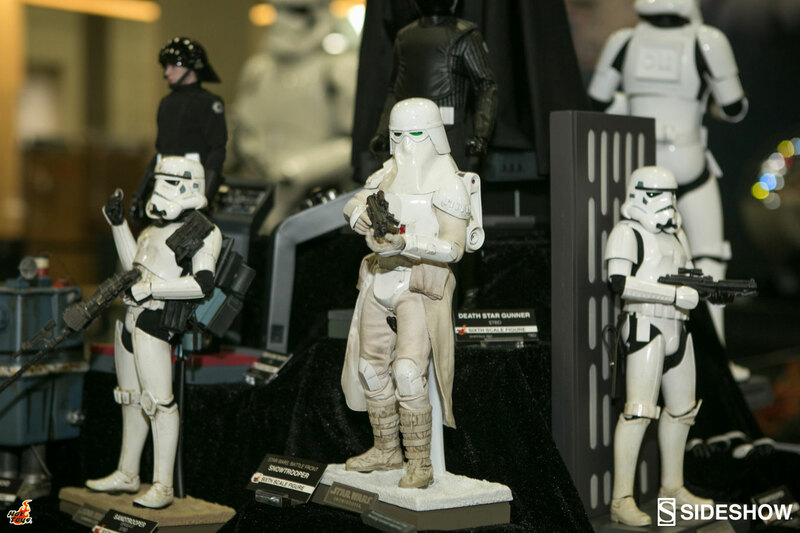 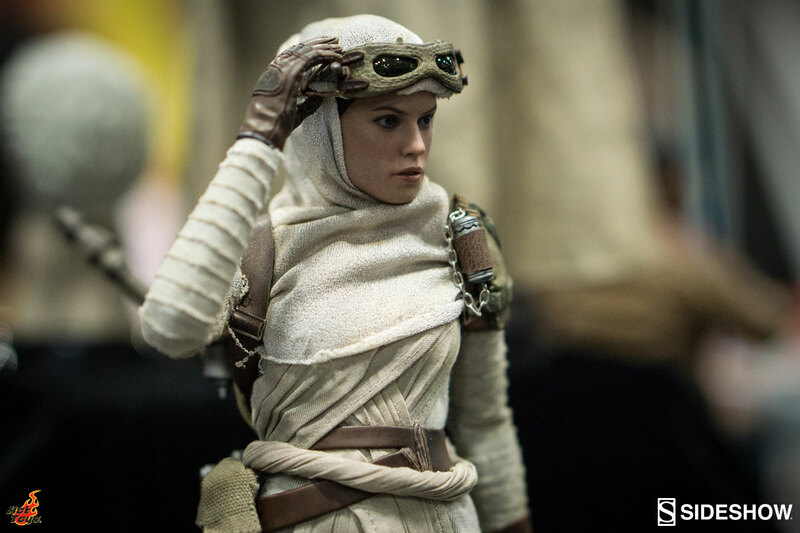 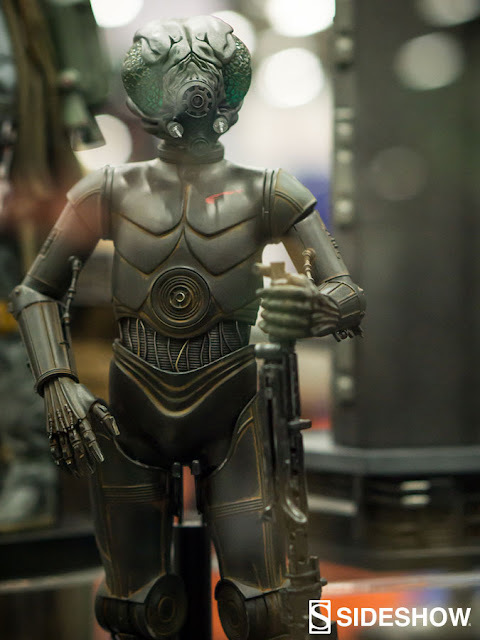 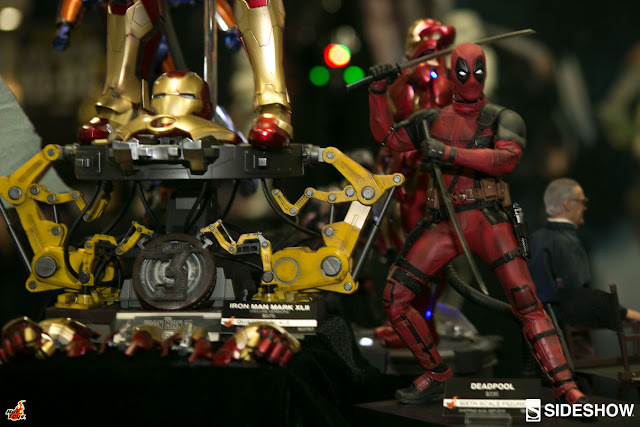 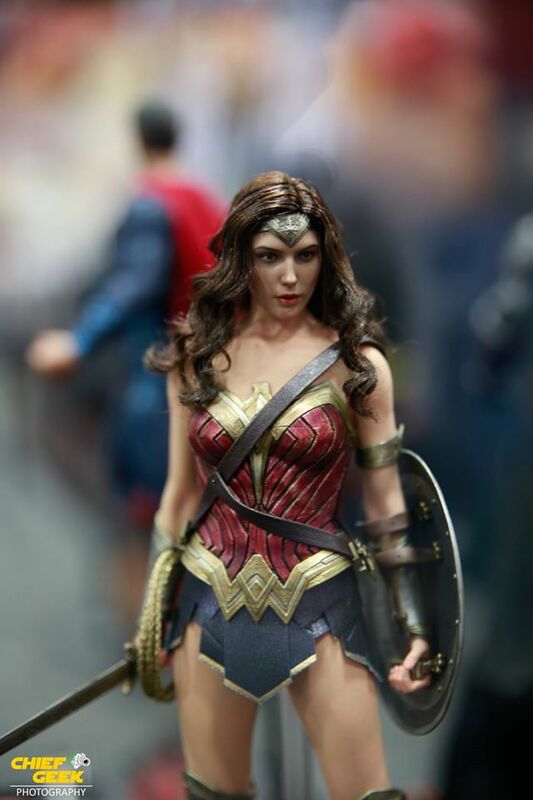 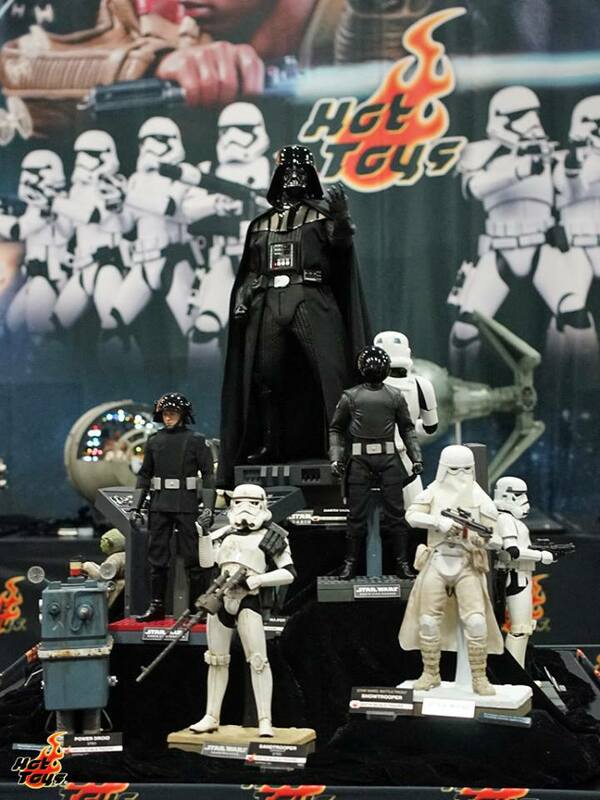 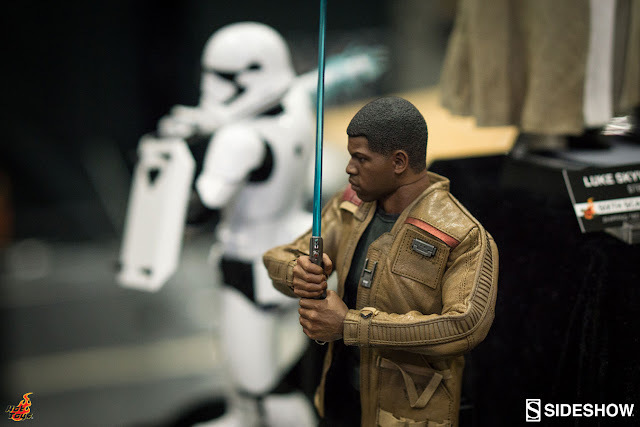 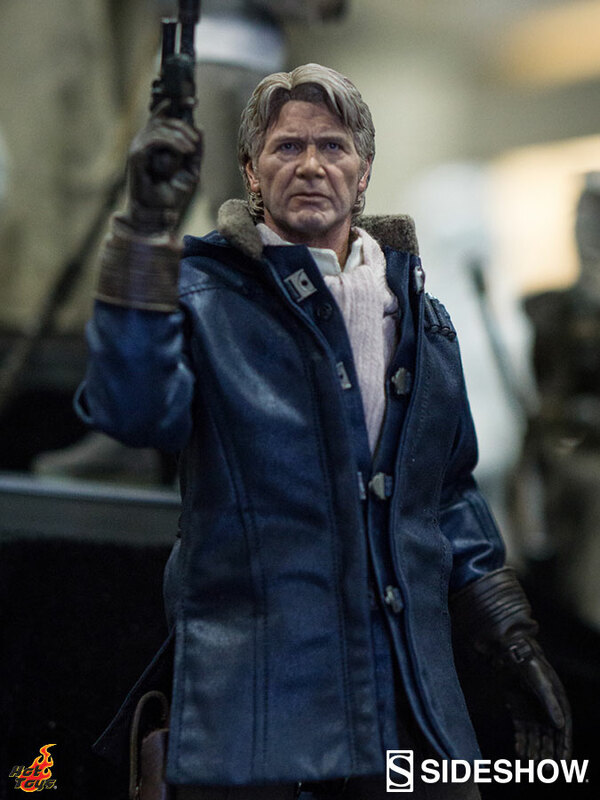 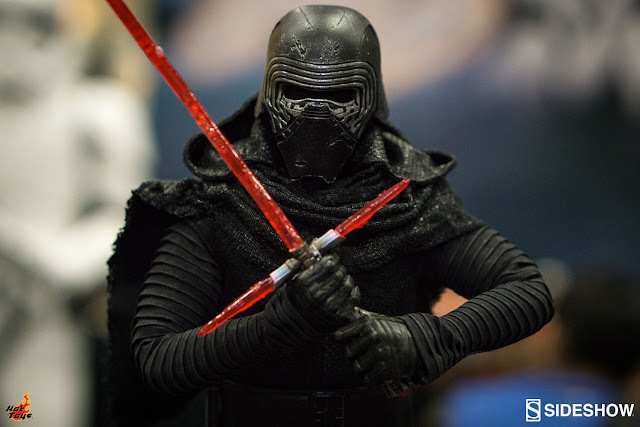 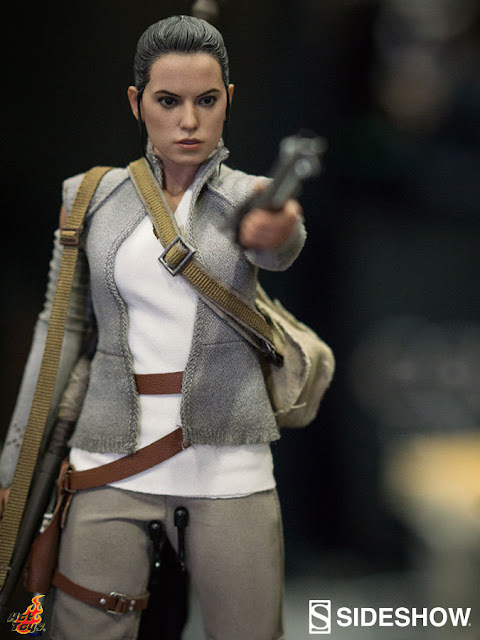 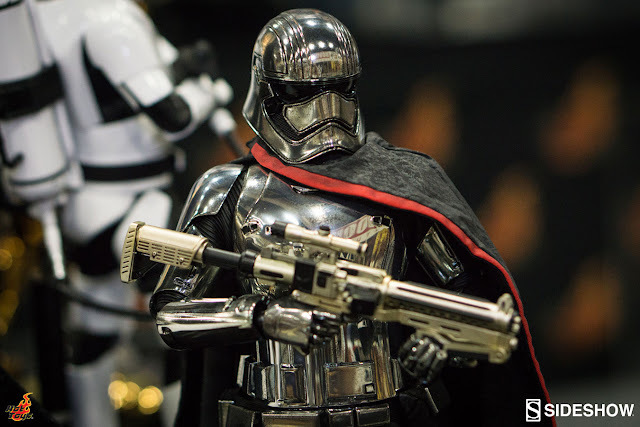 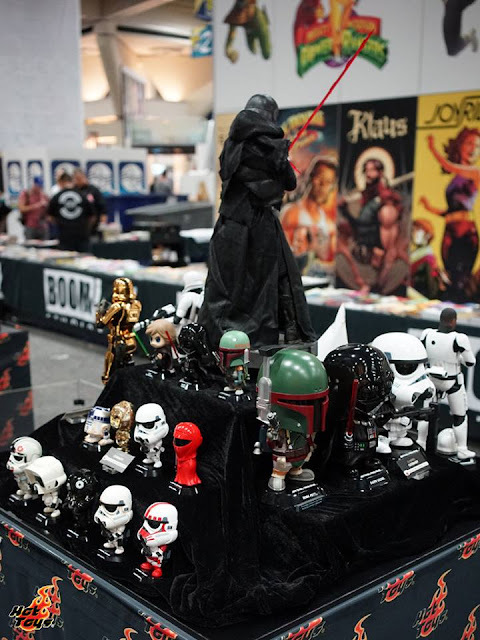 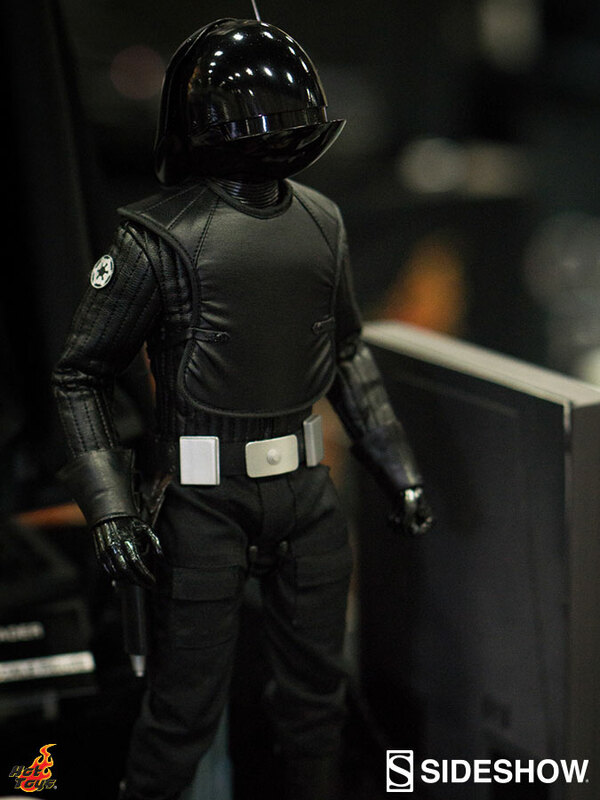 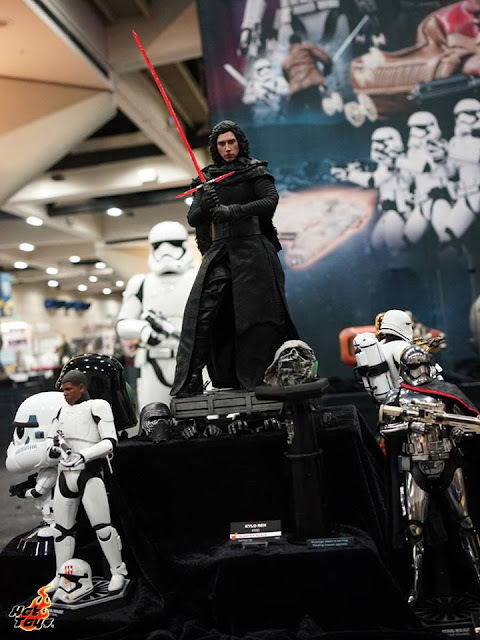 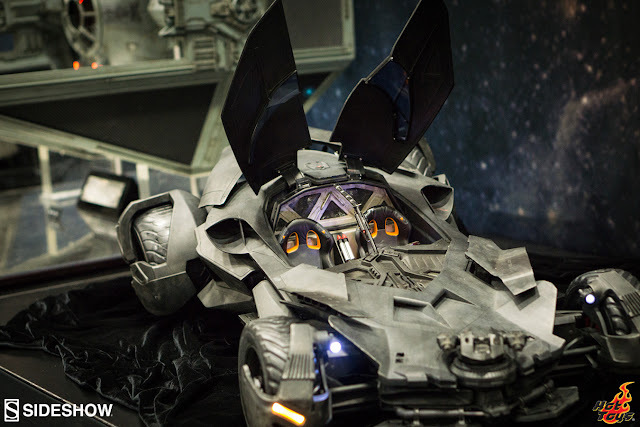 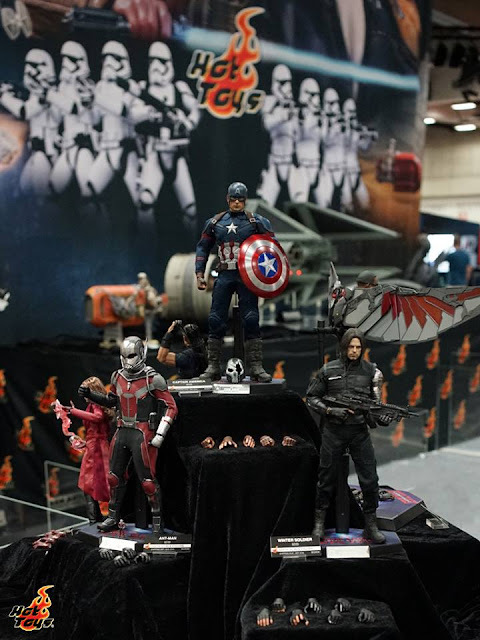 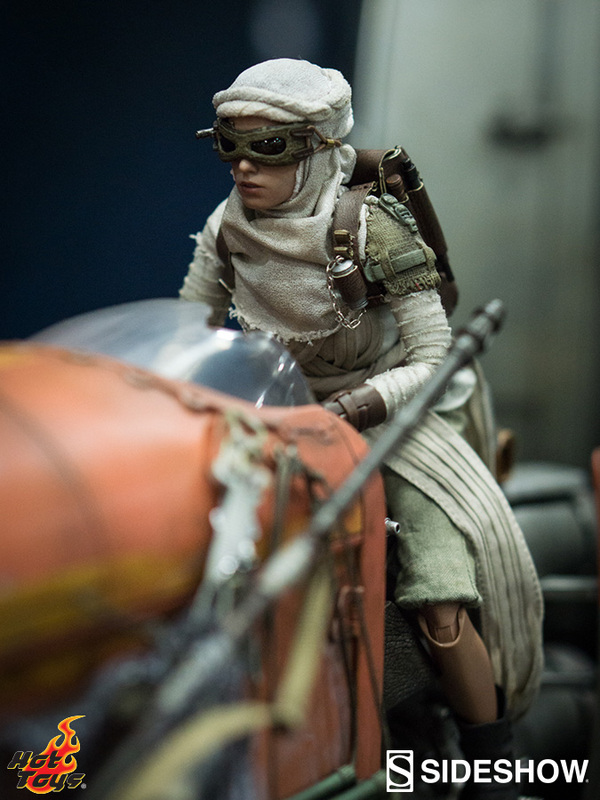 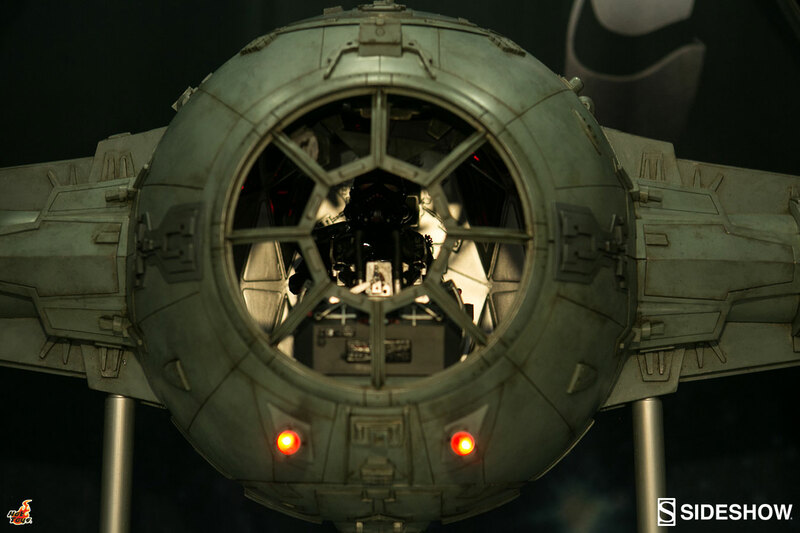 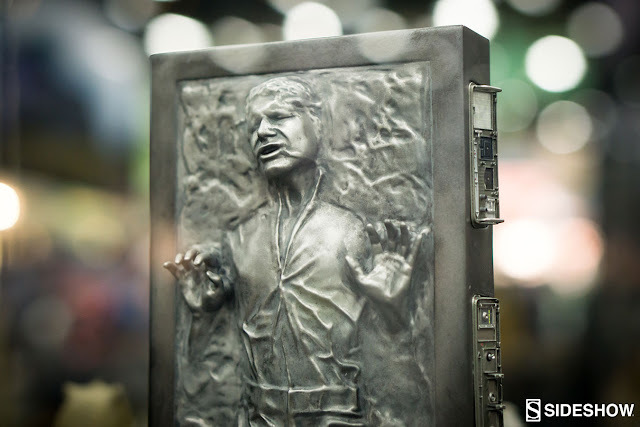 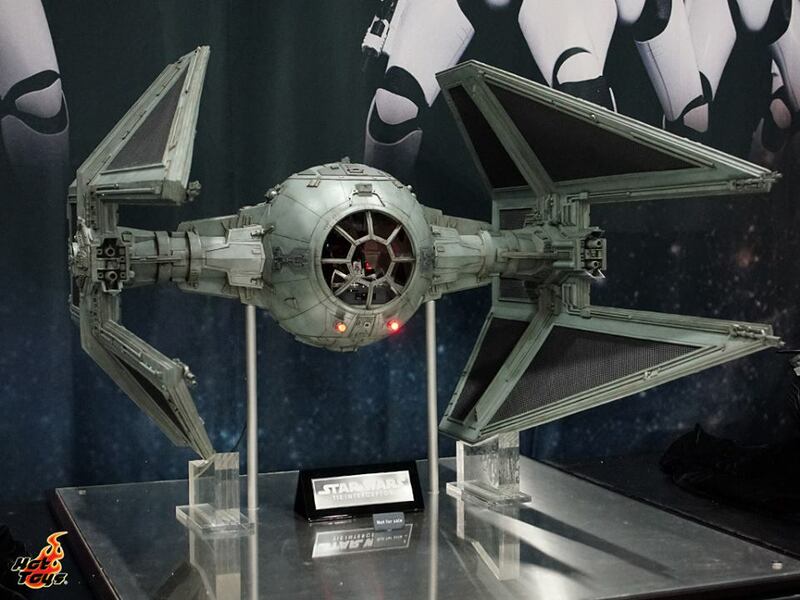 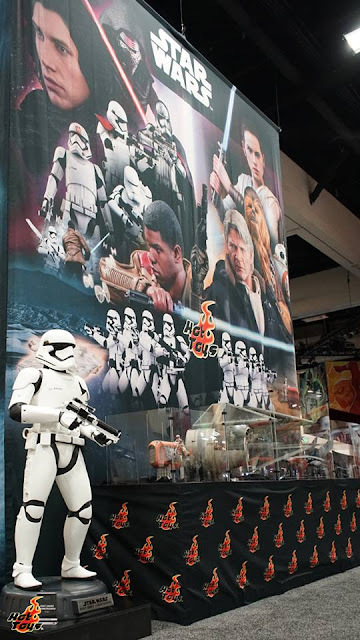 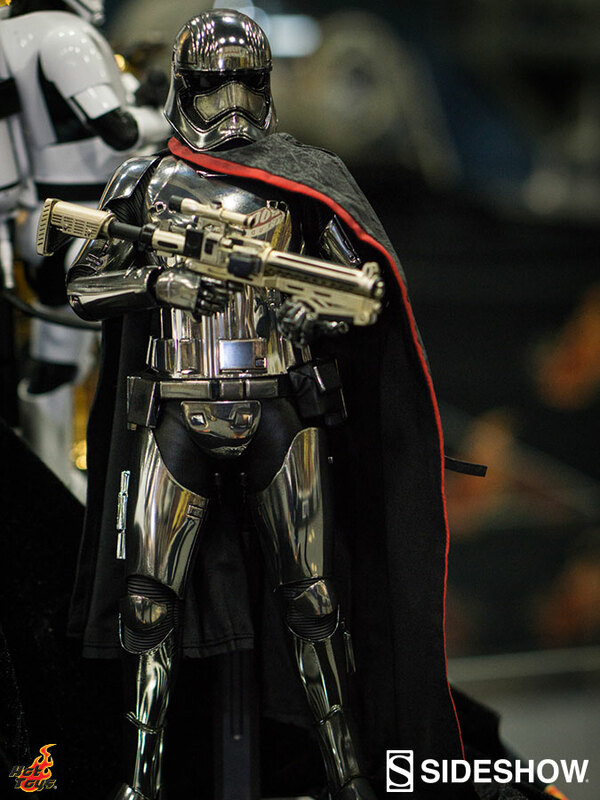 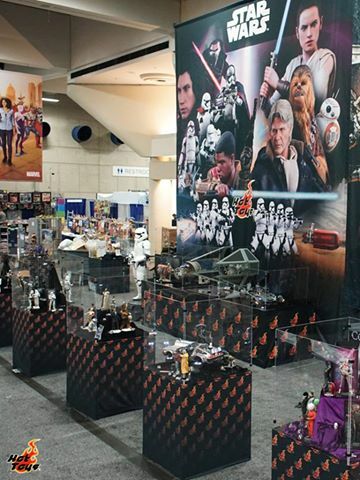 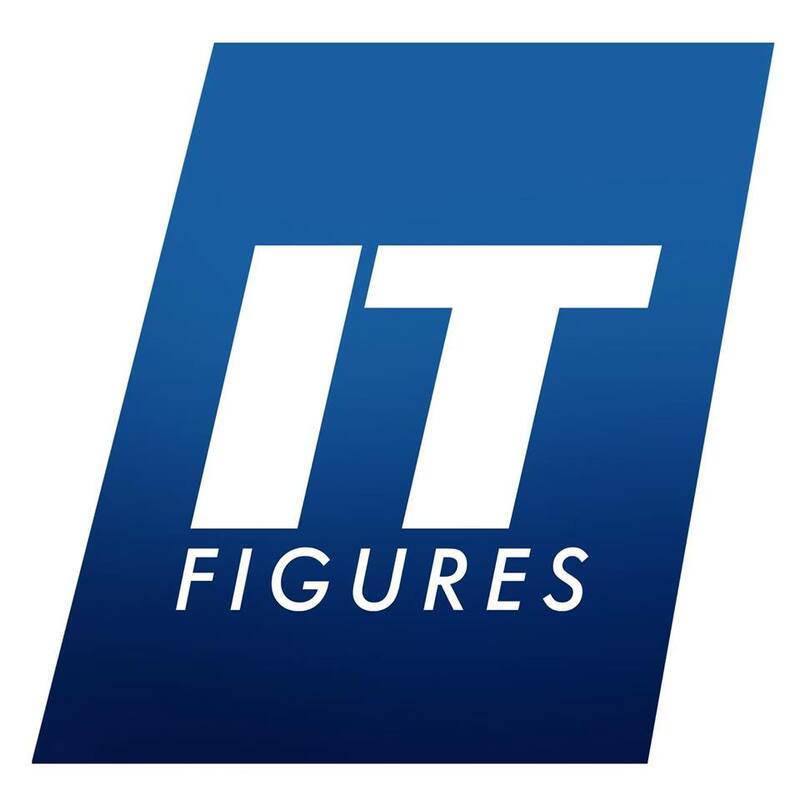 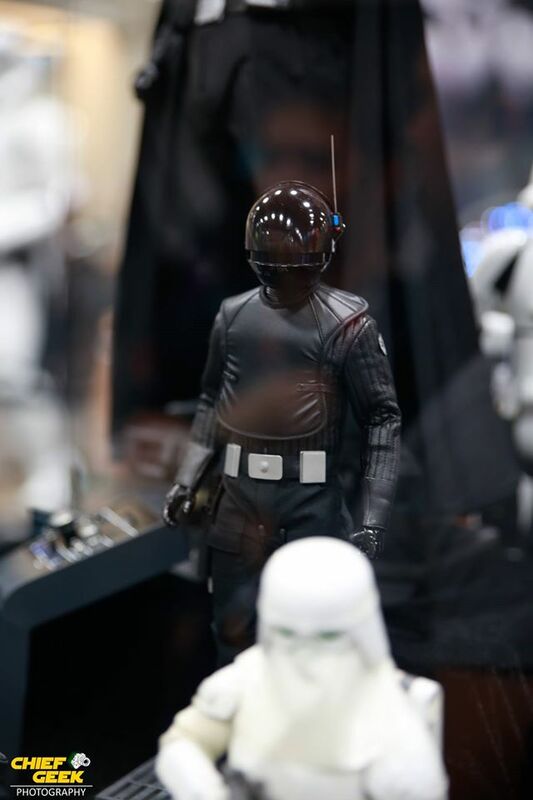 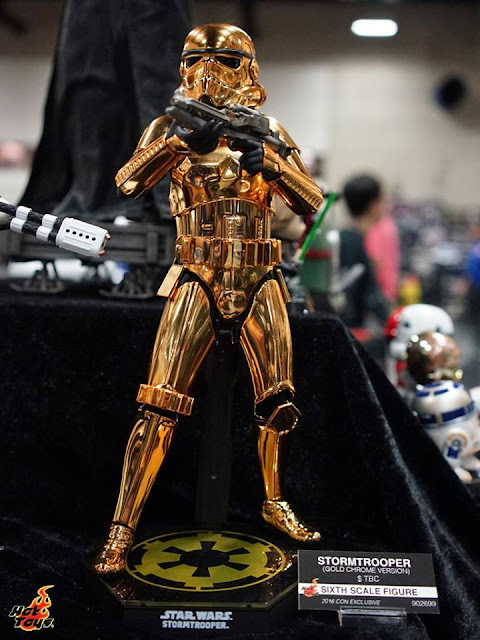 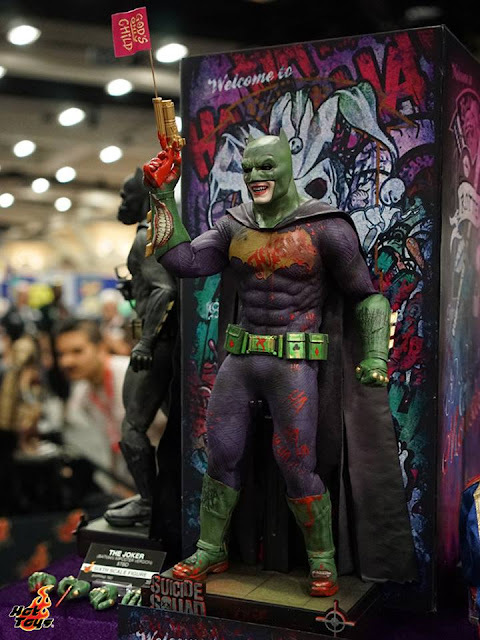 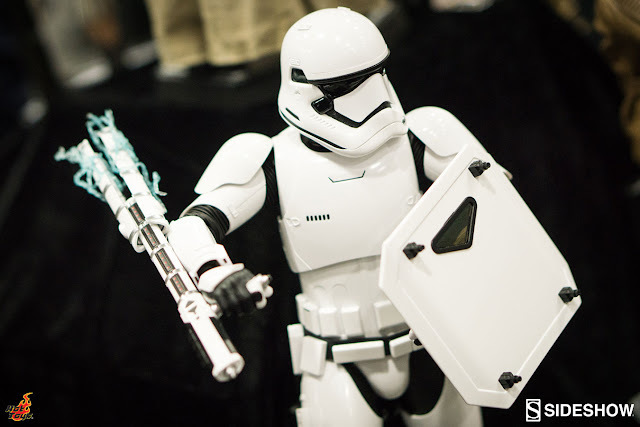 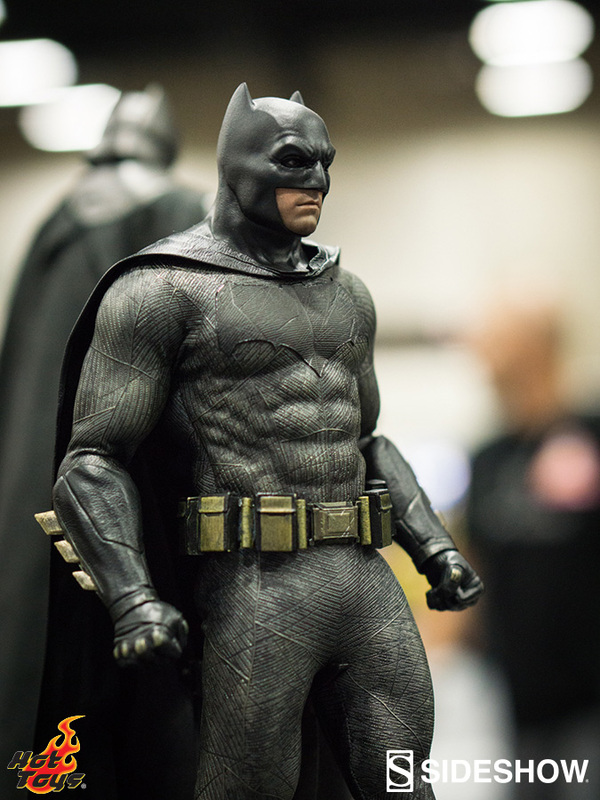 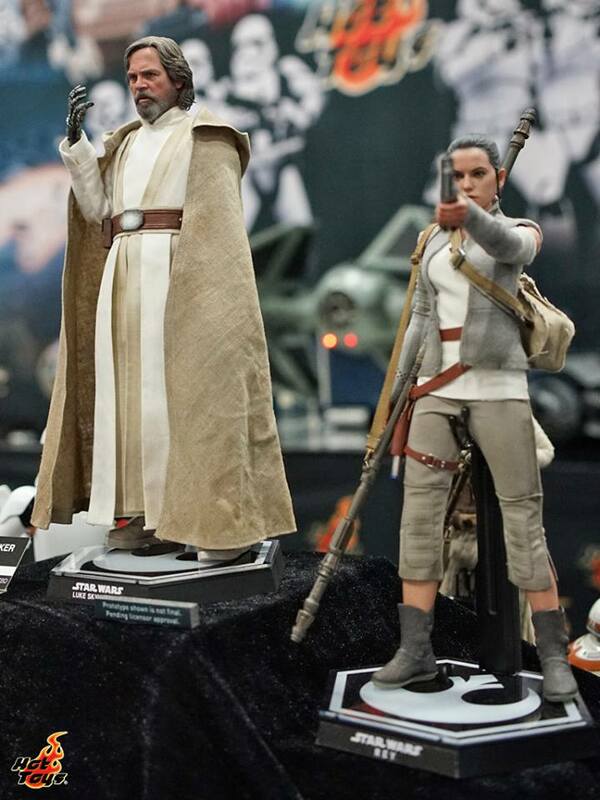 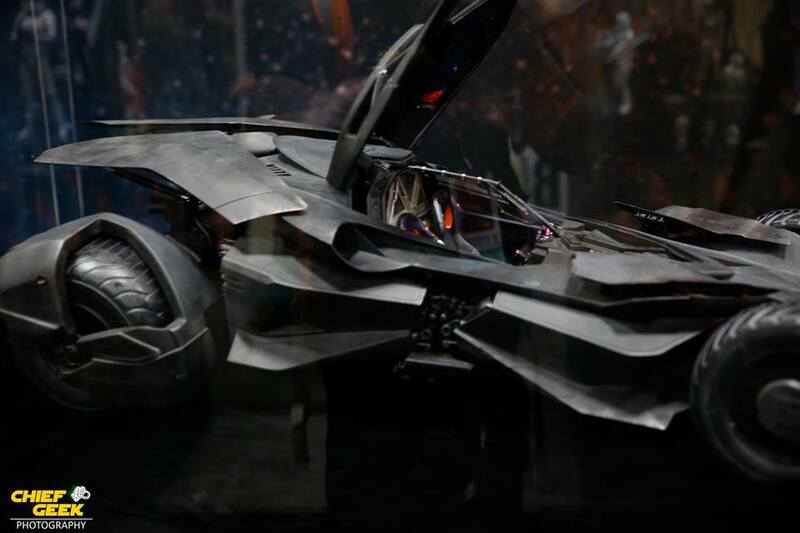 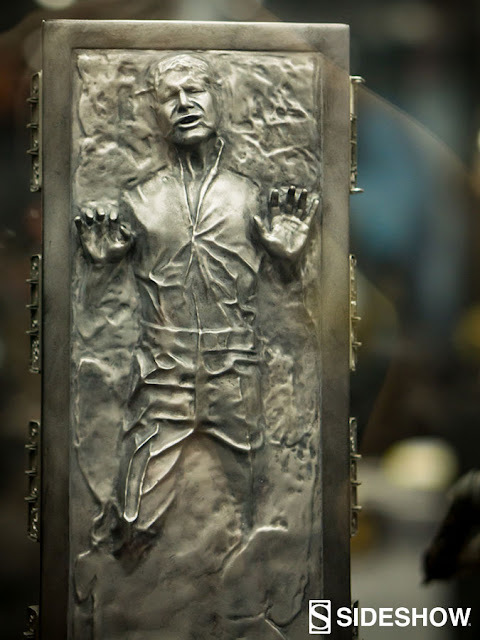 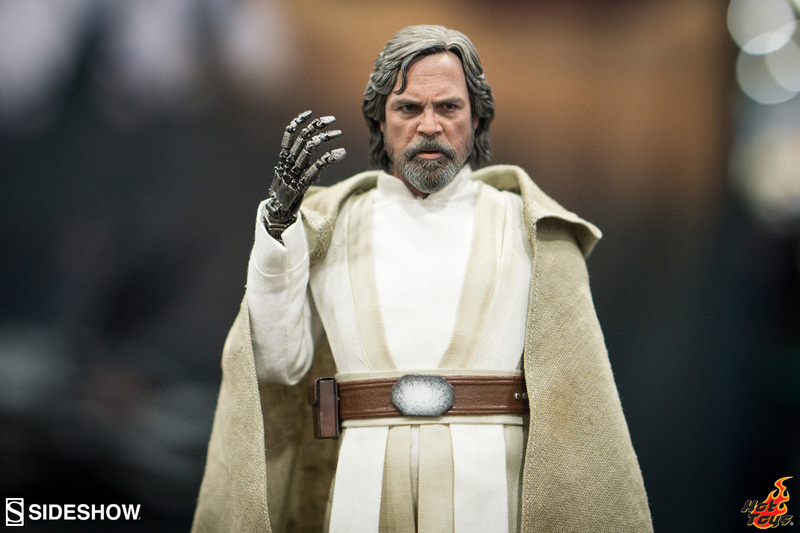 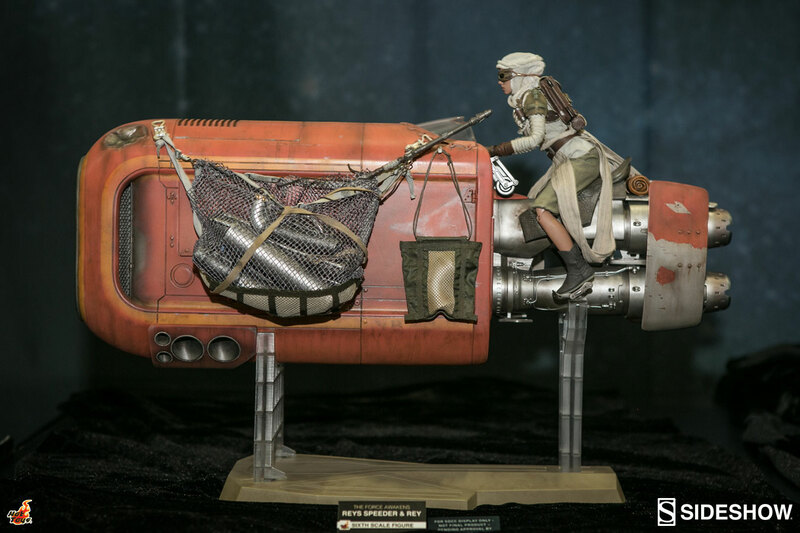 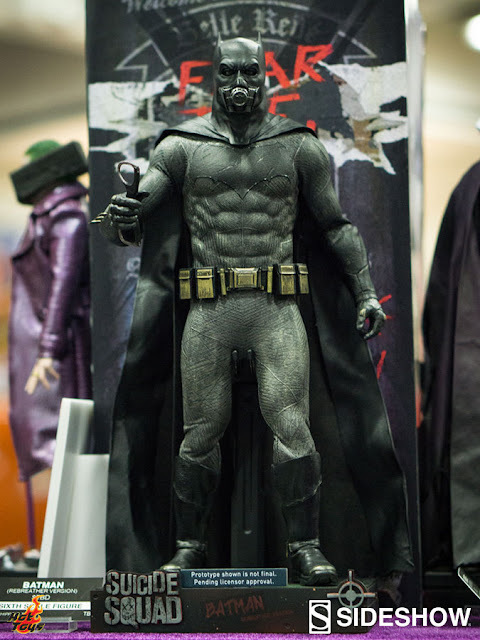 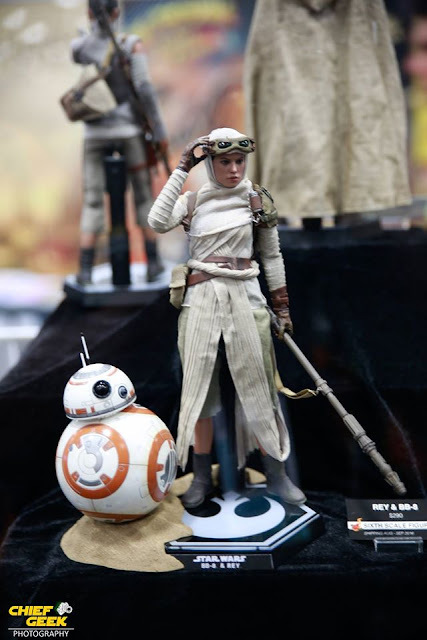 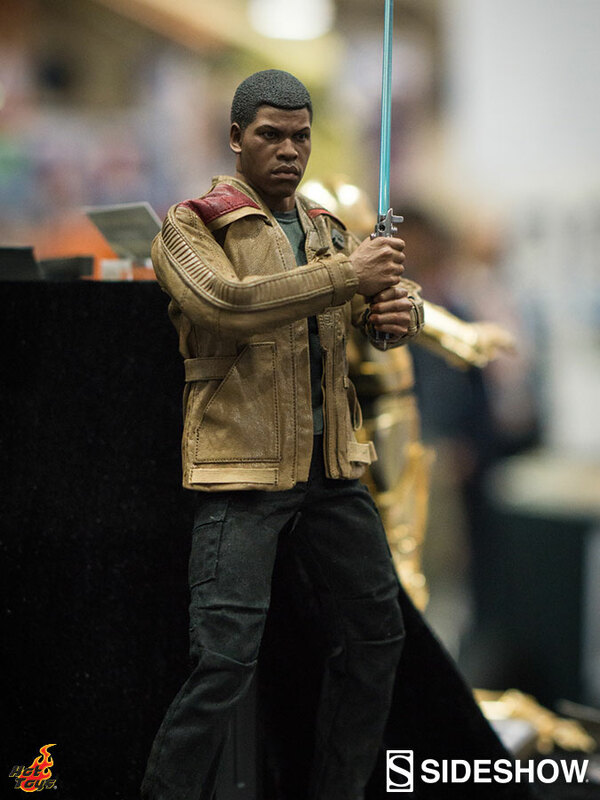 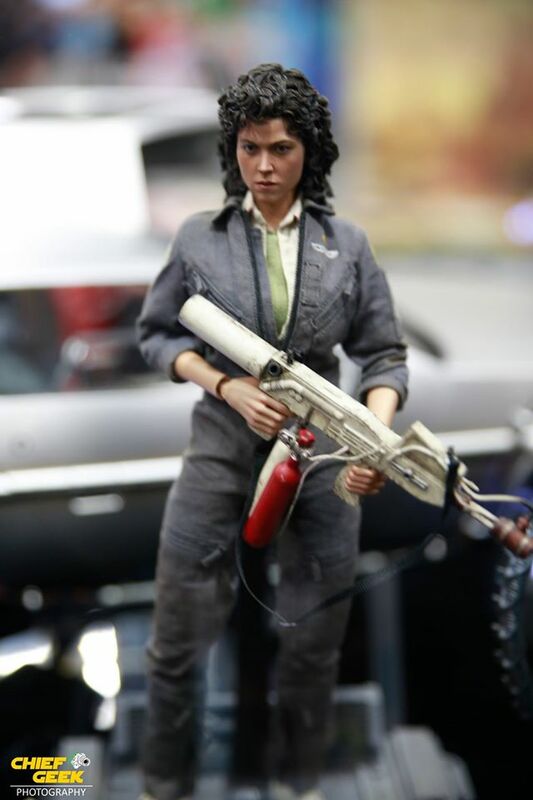 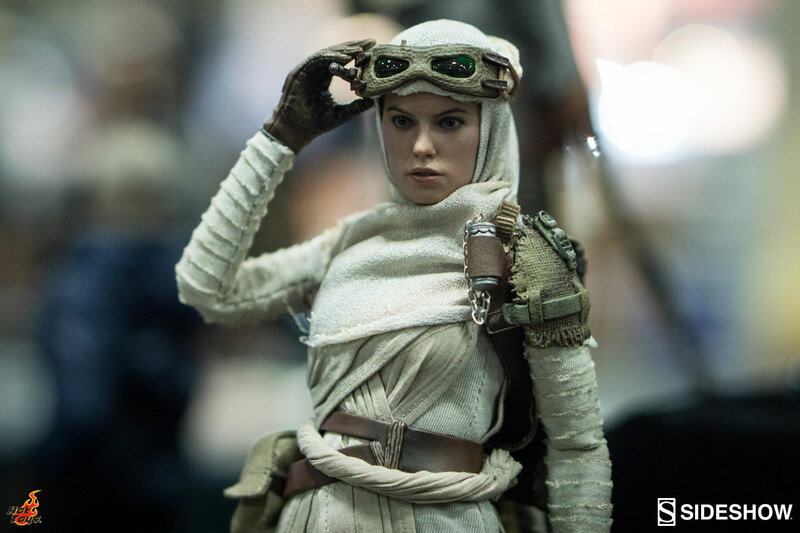 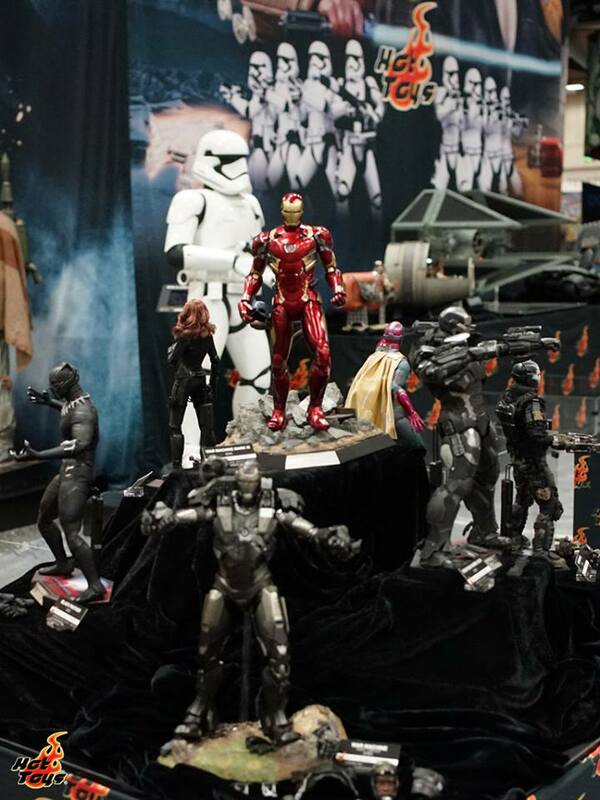 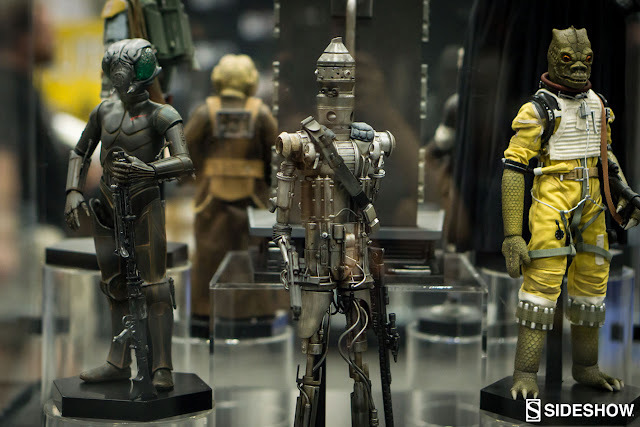 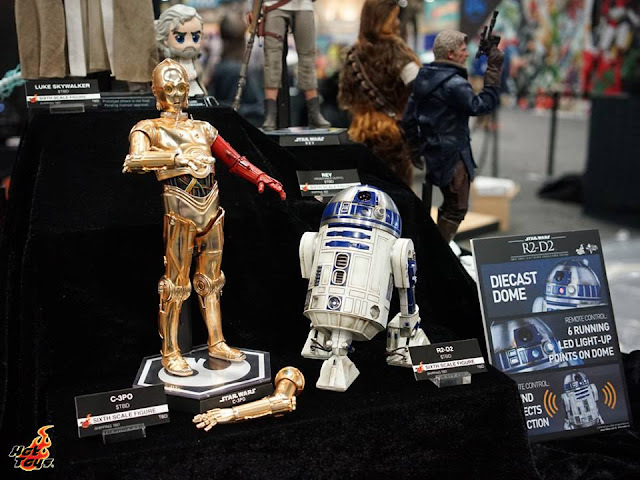 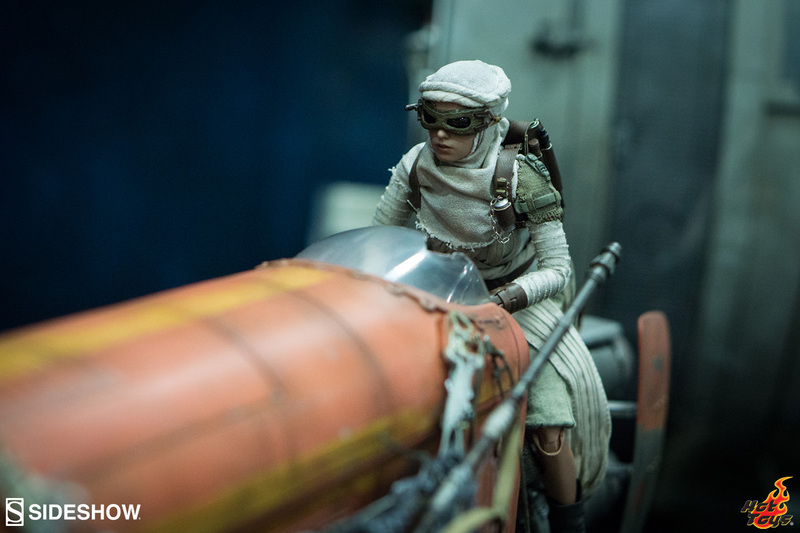 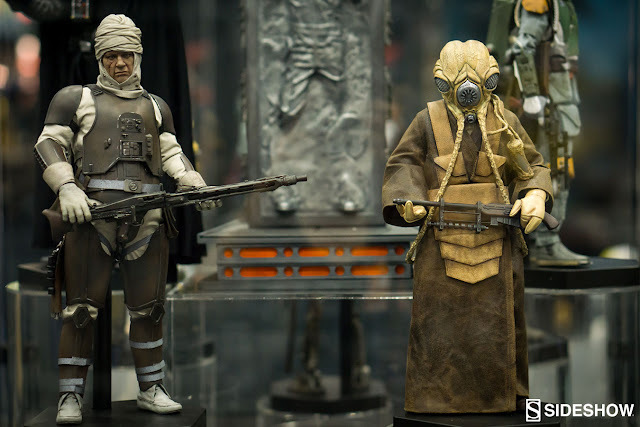 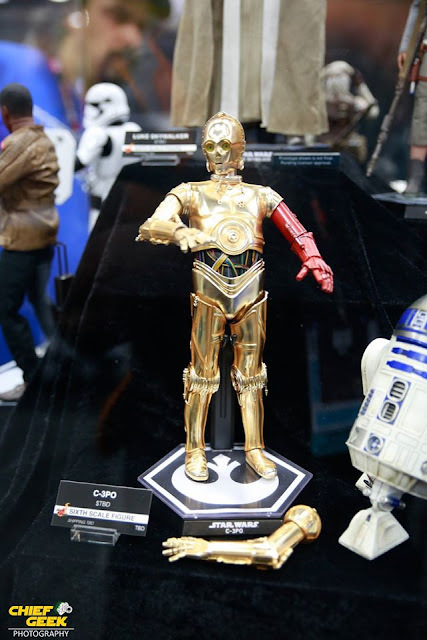 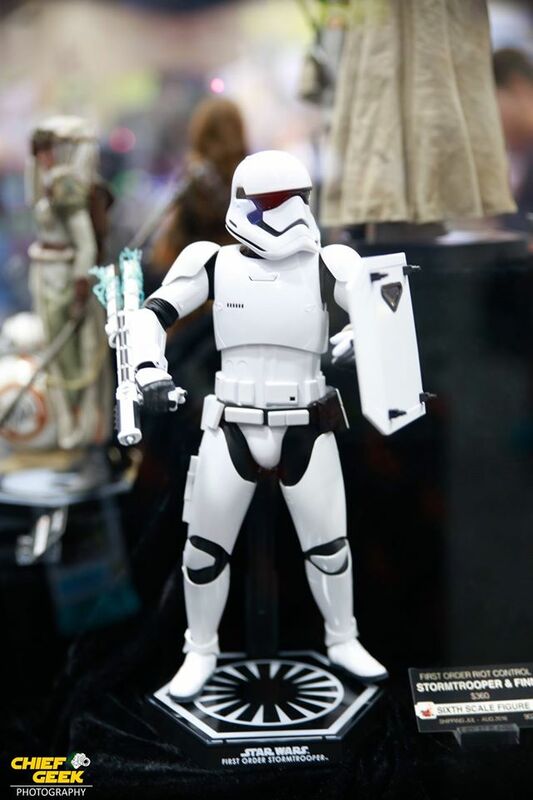 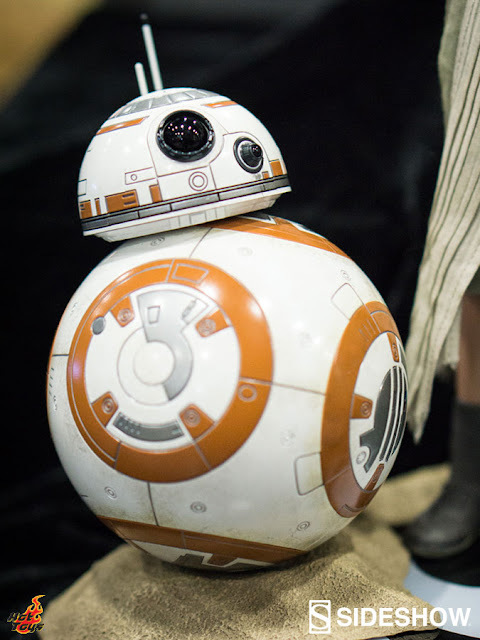 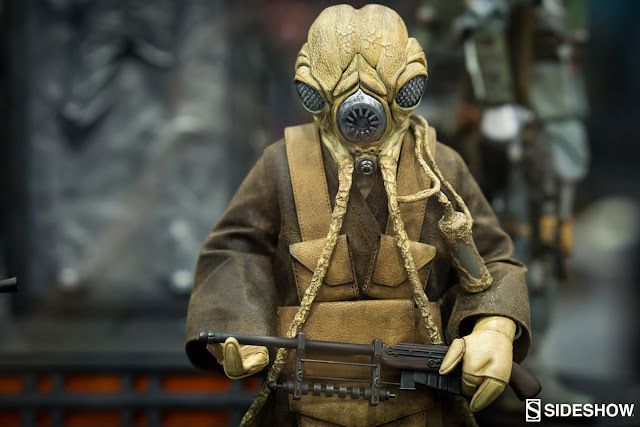 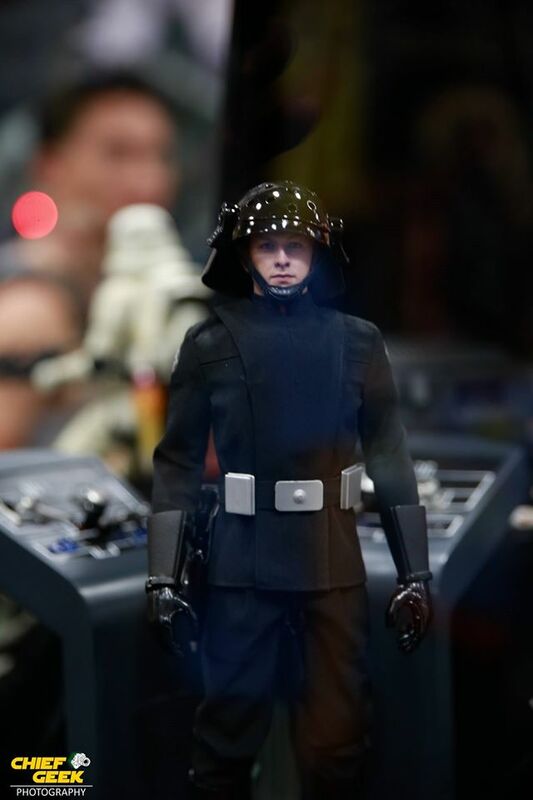 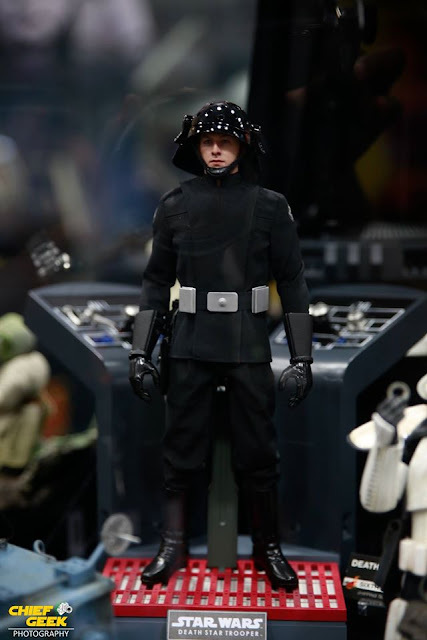 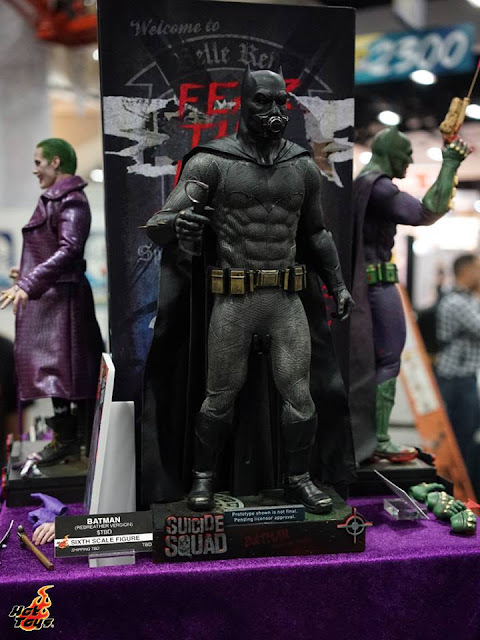 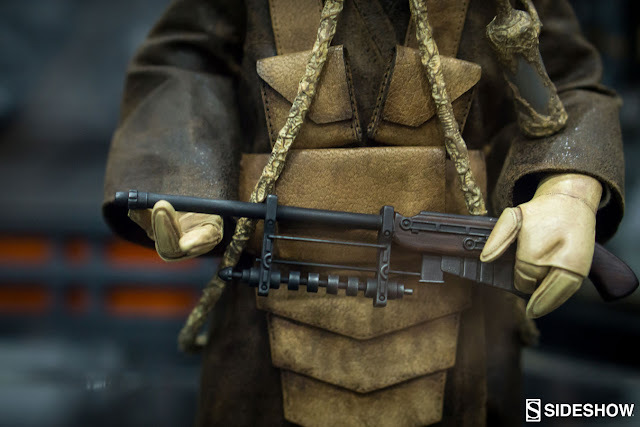 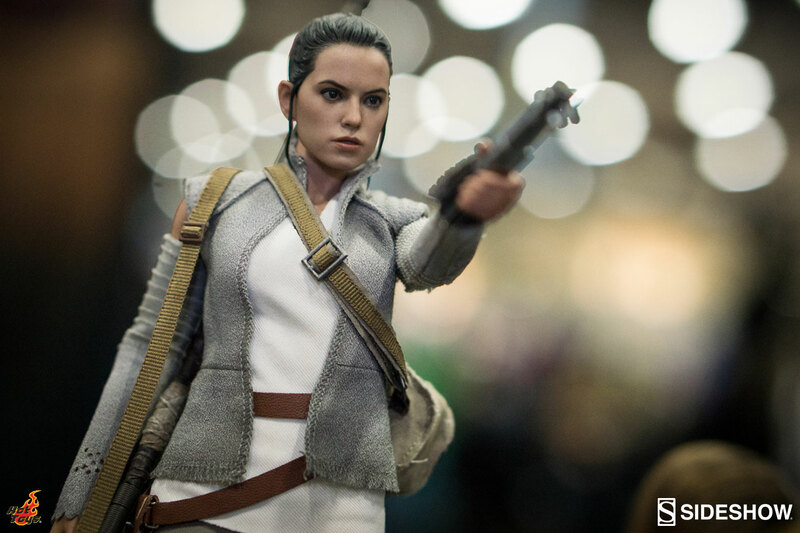 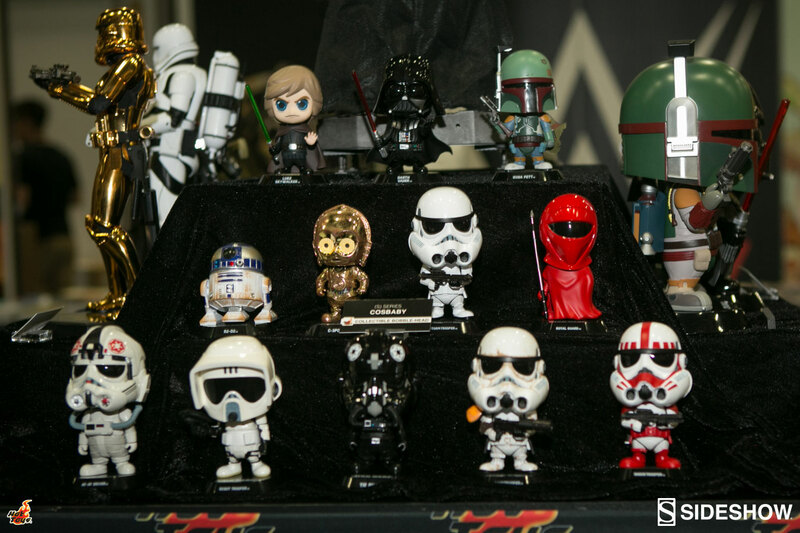 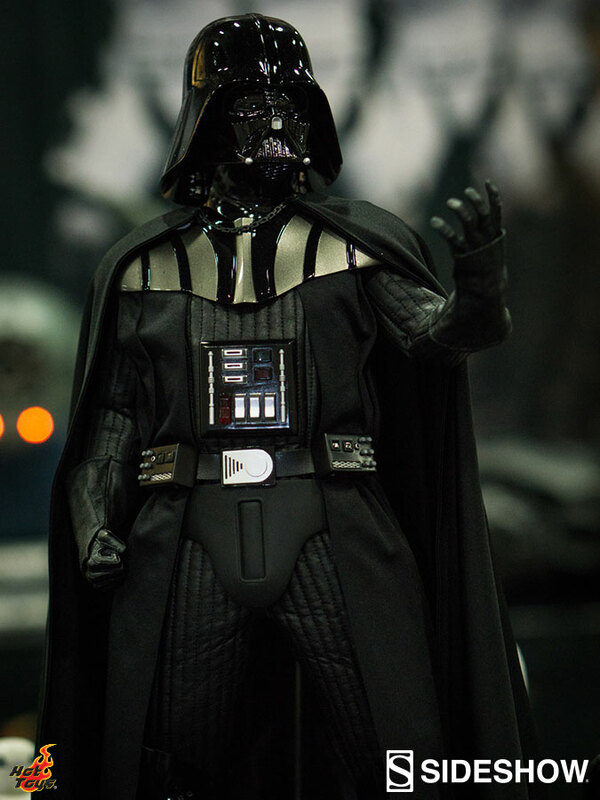 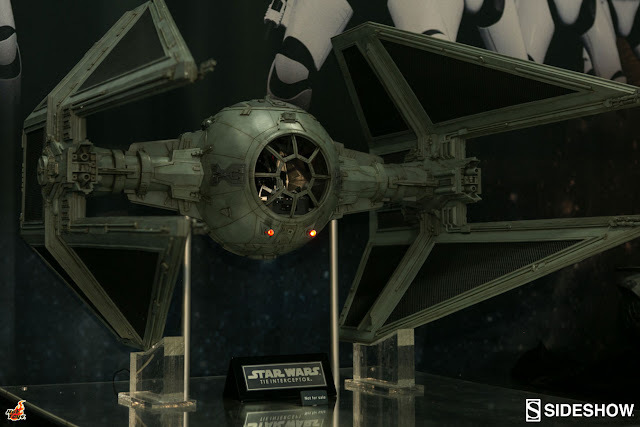 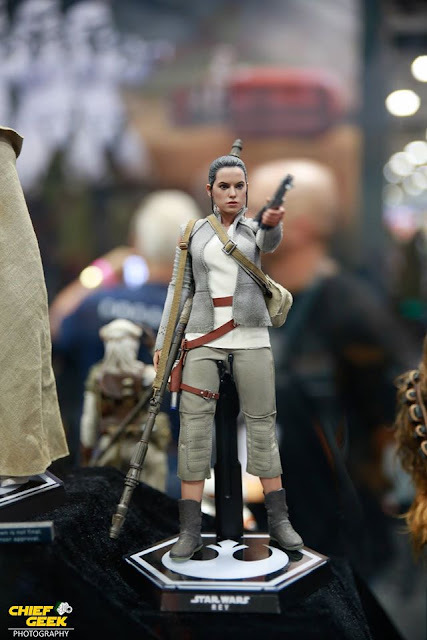 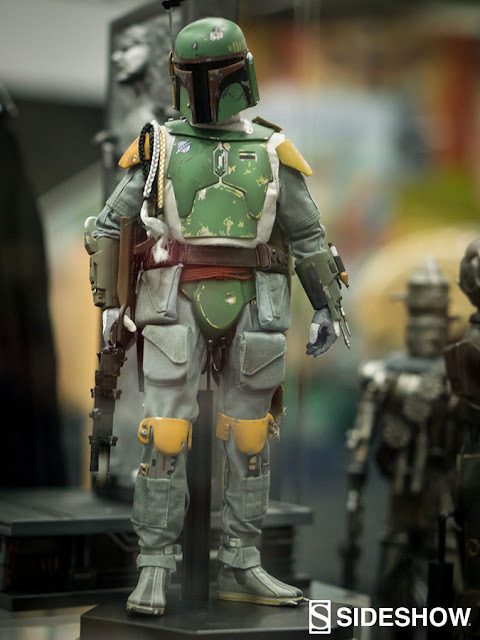 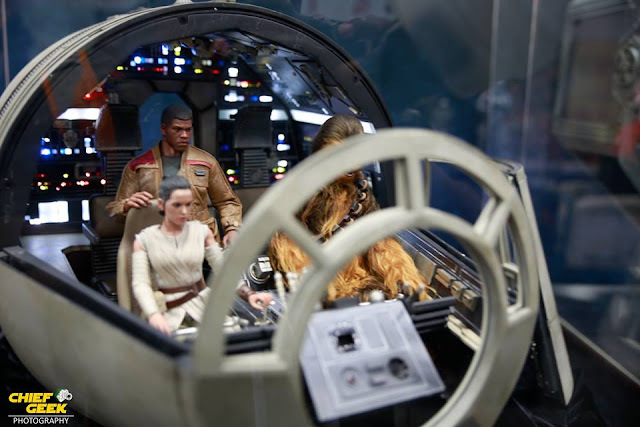 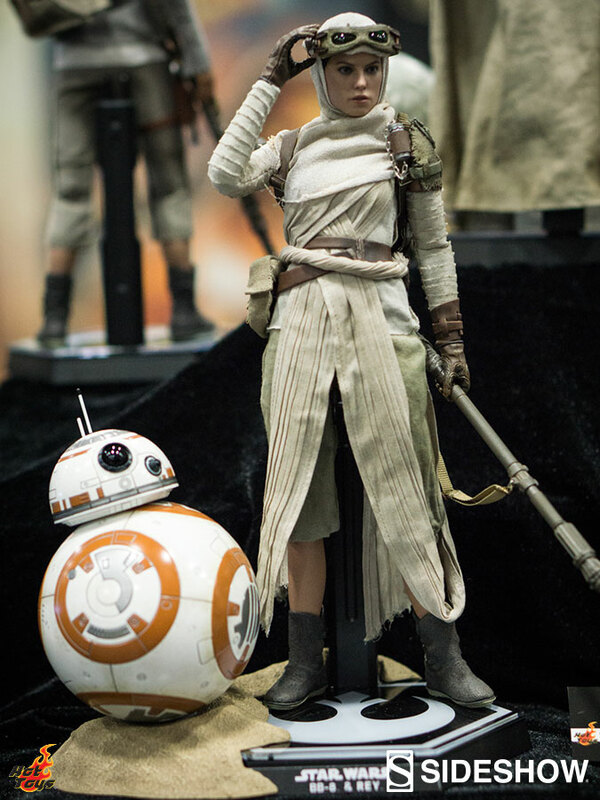 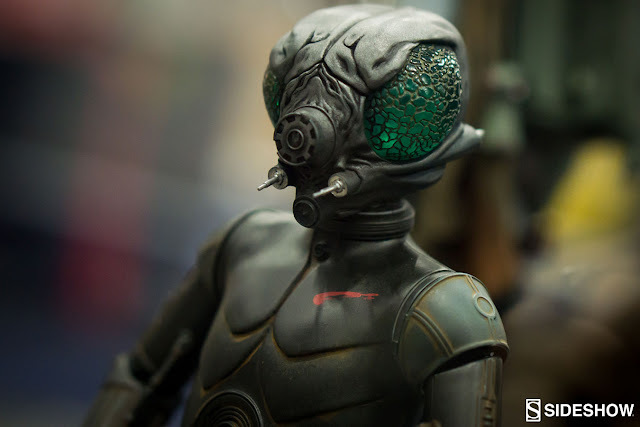 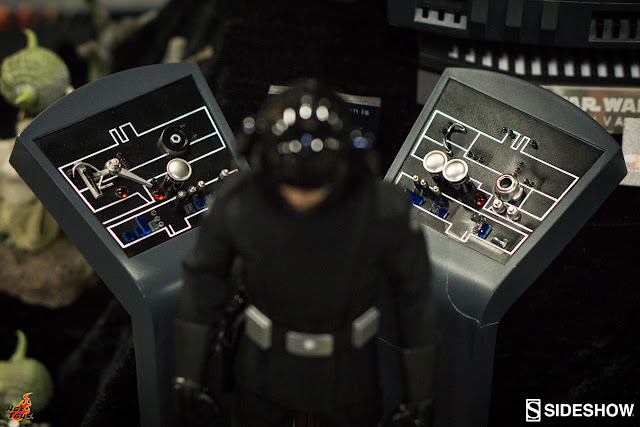 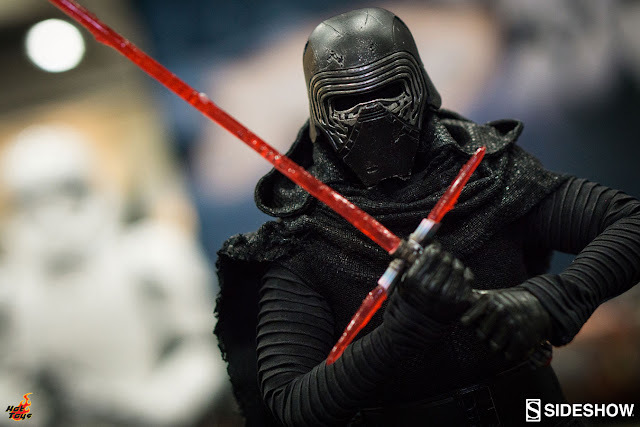 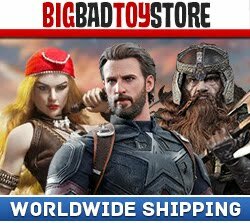 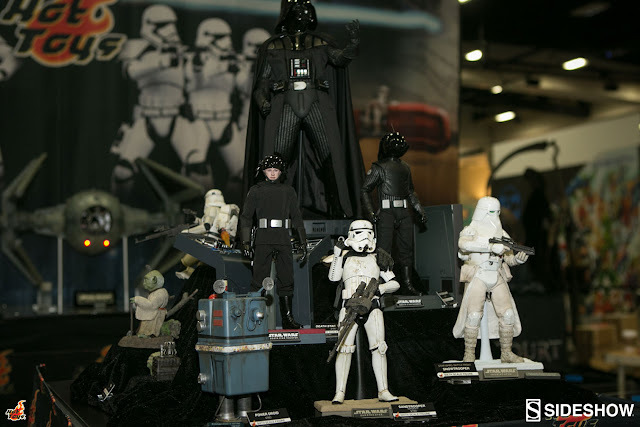 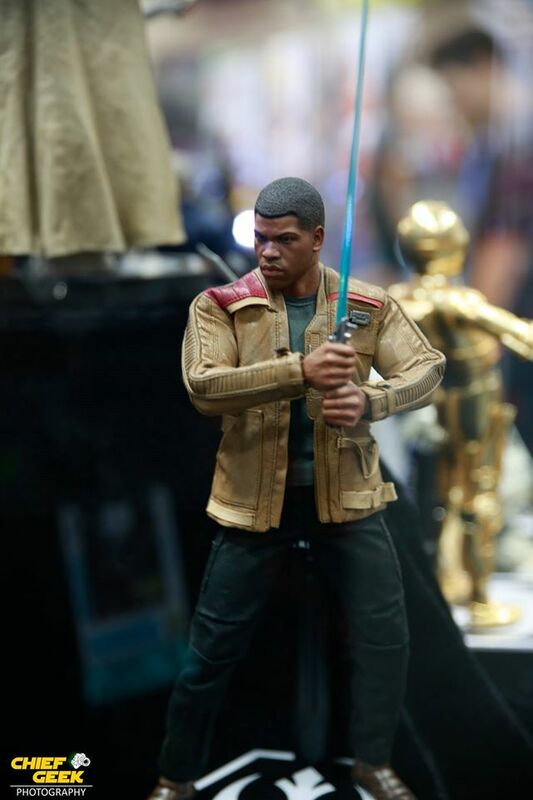 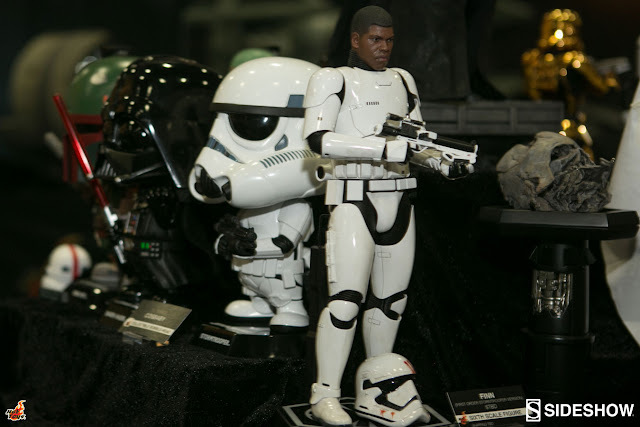 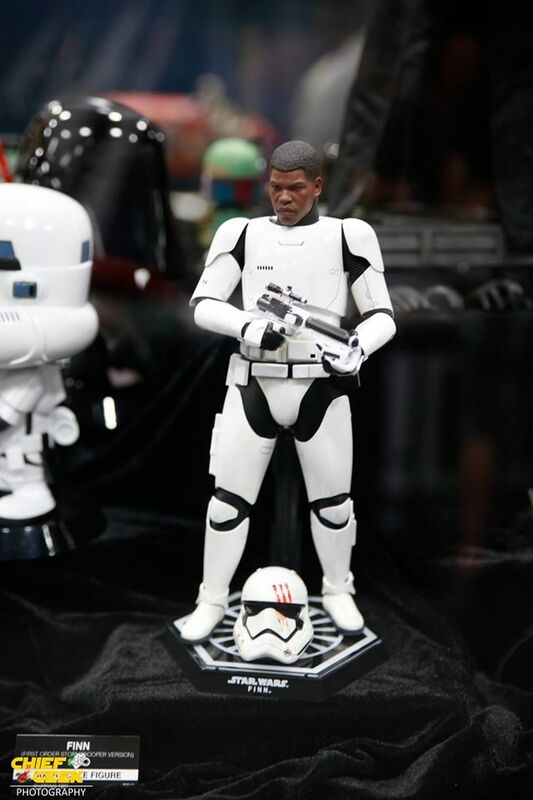 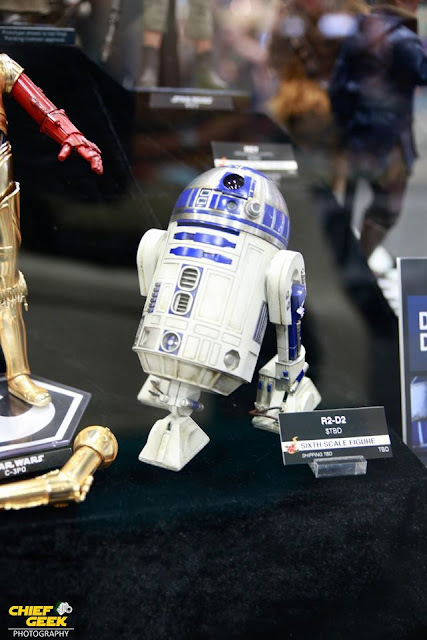 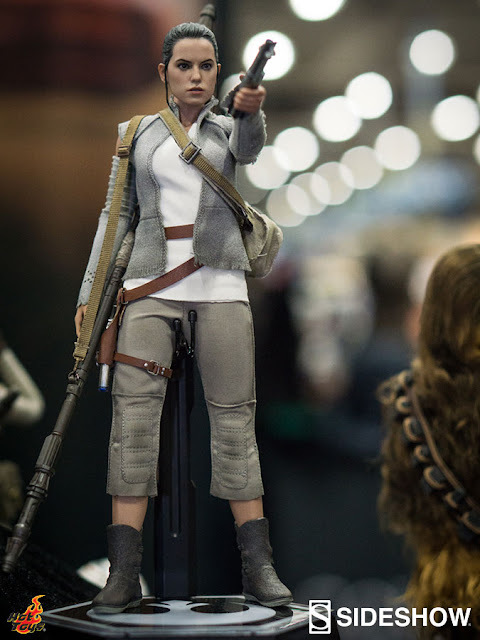 Hot Toys has unveiled a plethora of collectibles from Star Wars, DC, Marvel, and more during SDCC 2016! 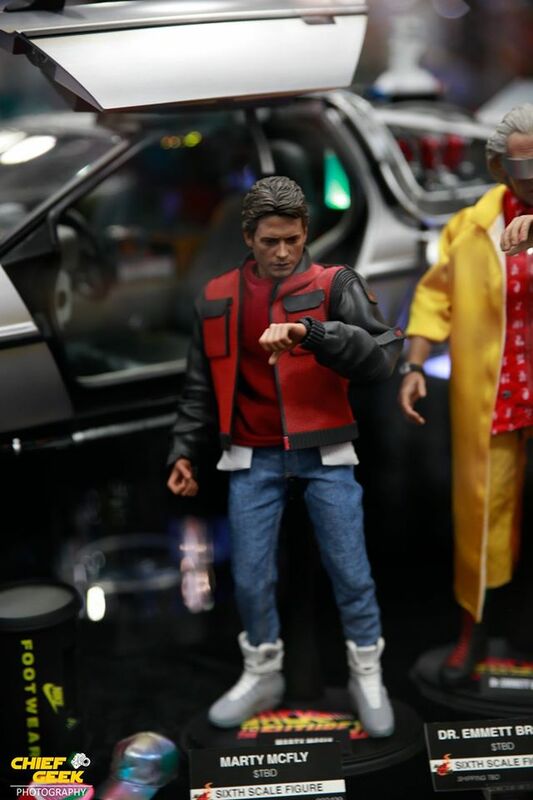 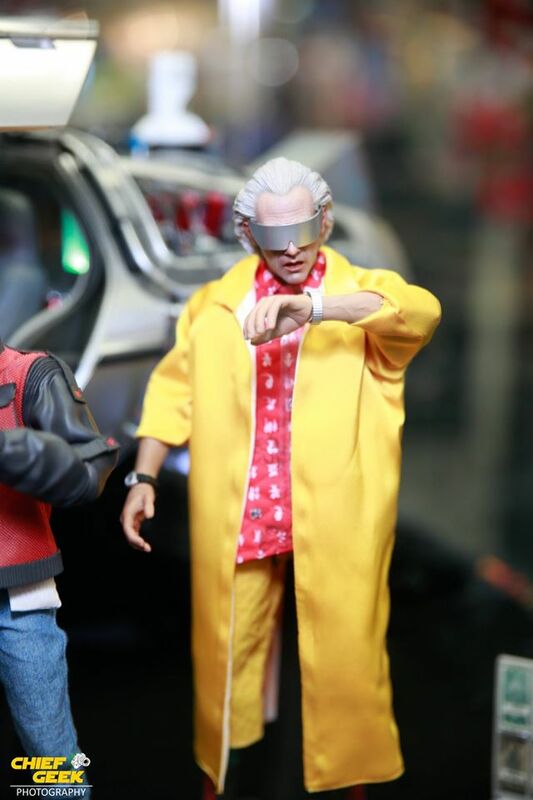 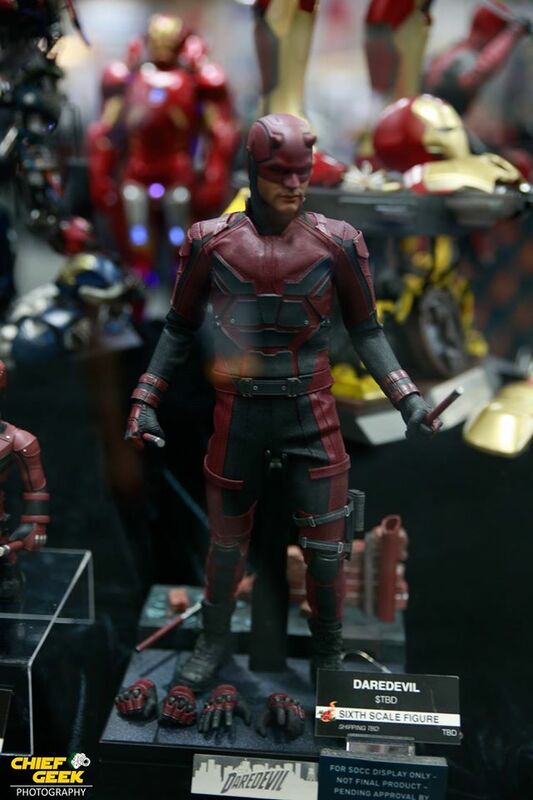 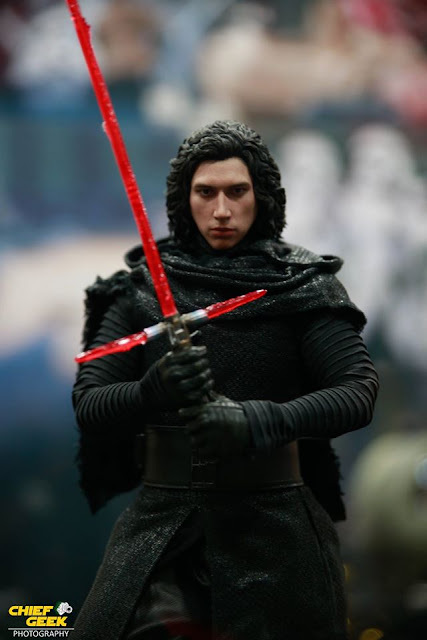 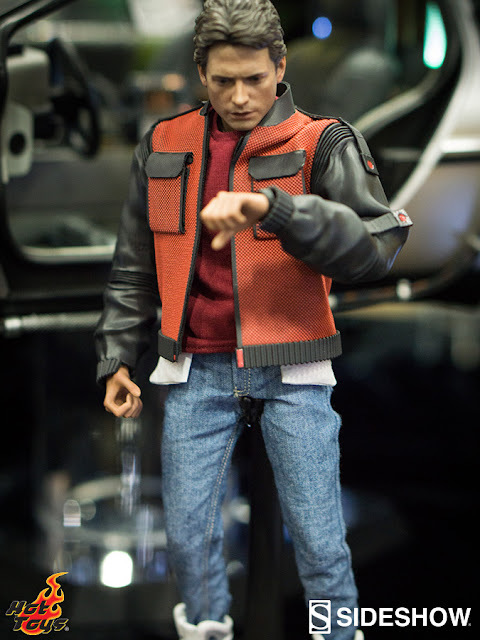 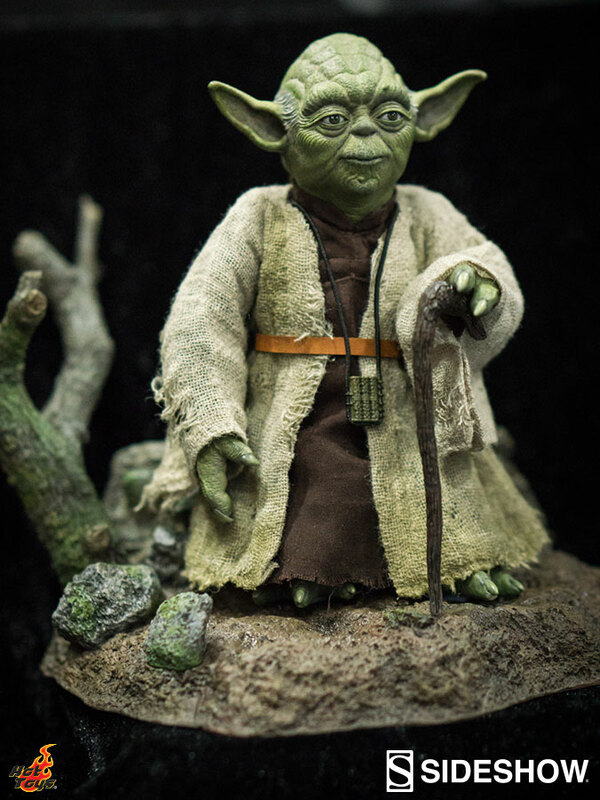 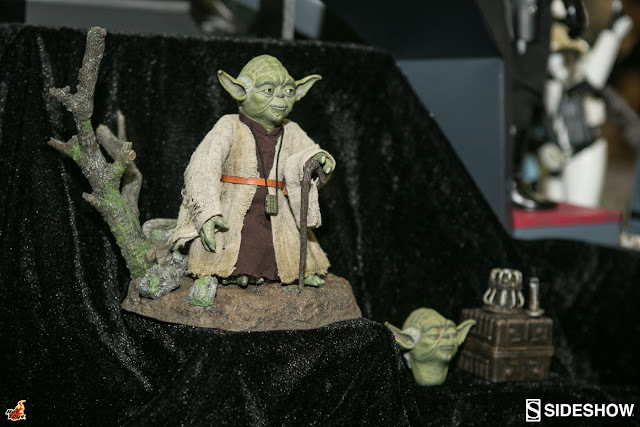 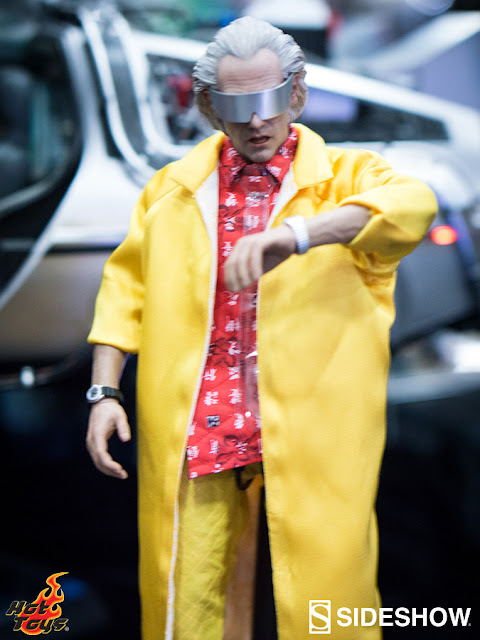 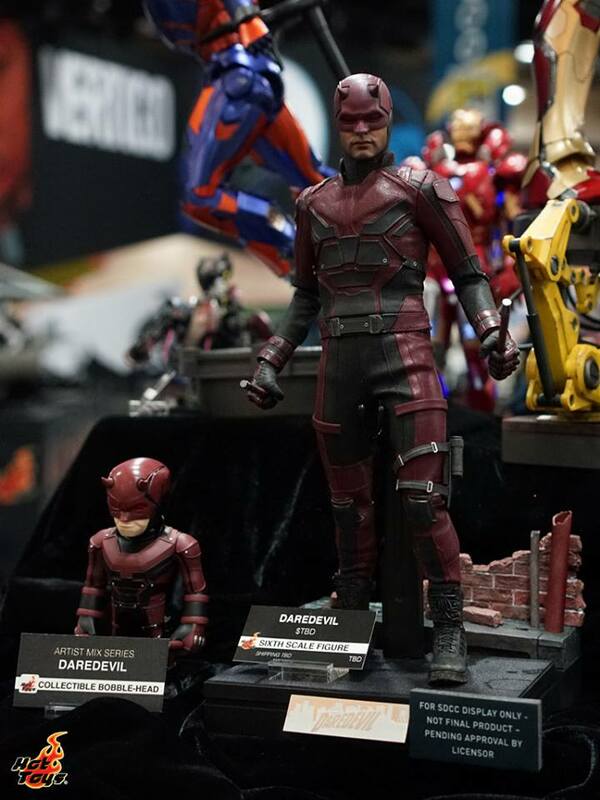 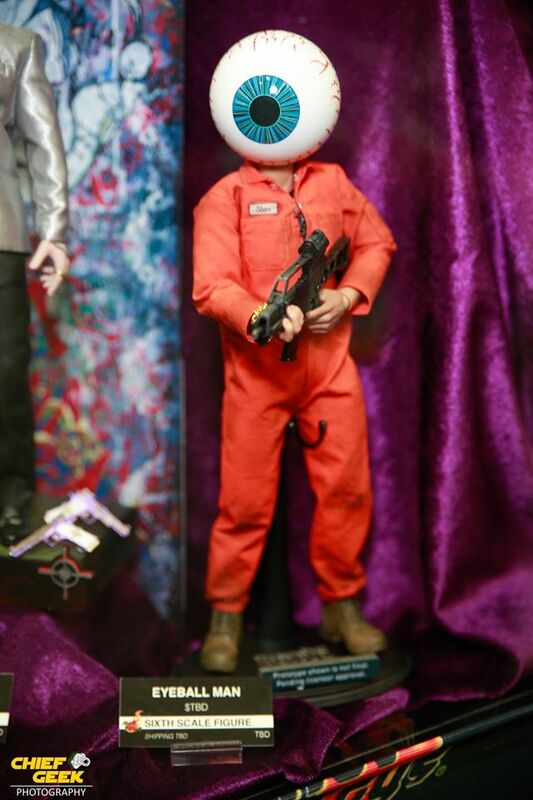 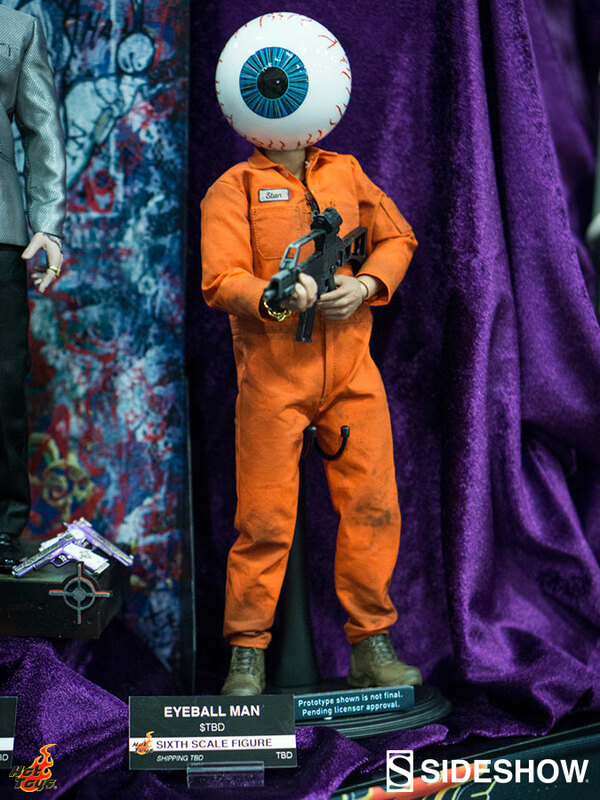 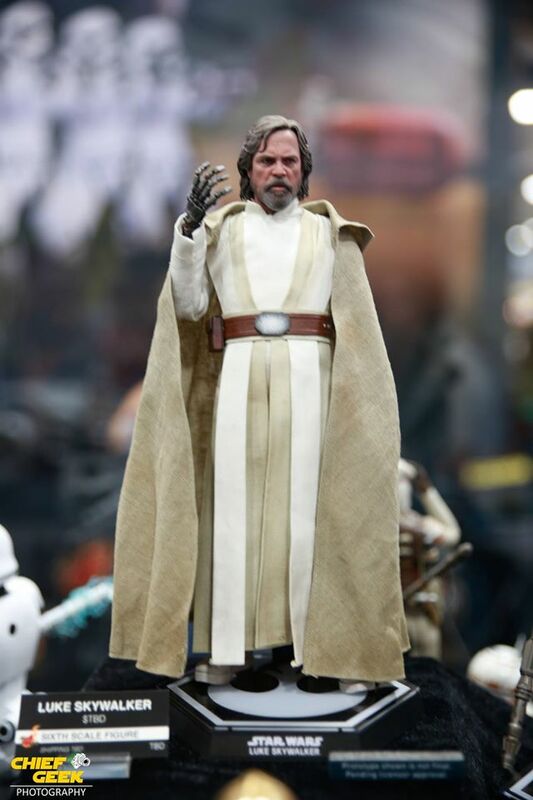 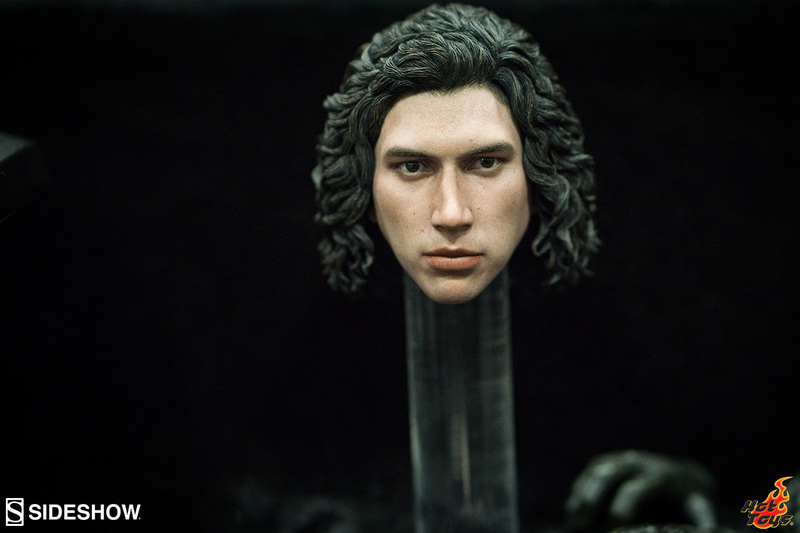 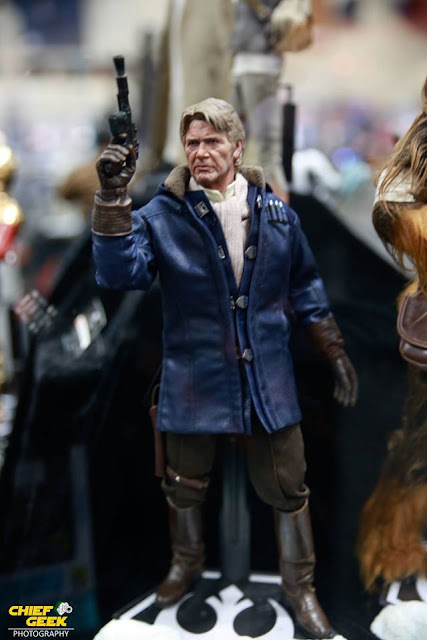 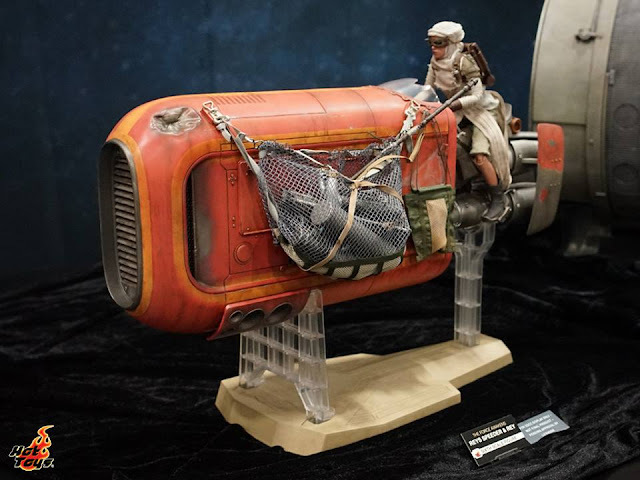 A few of the new gems being show off include Luke Skywalker from Star Wars: The Force Awakens, Dr. Emmett Brown from Back to the Future II and Daredevil from the hit Netflix series. 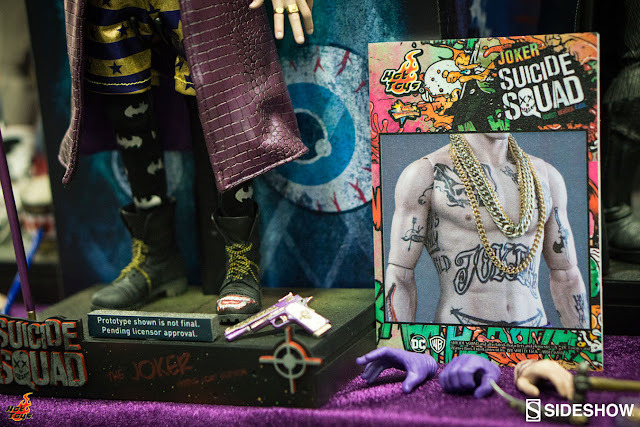 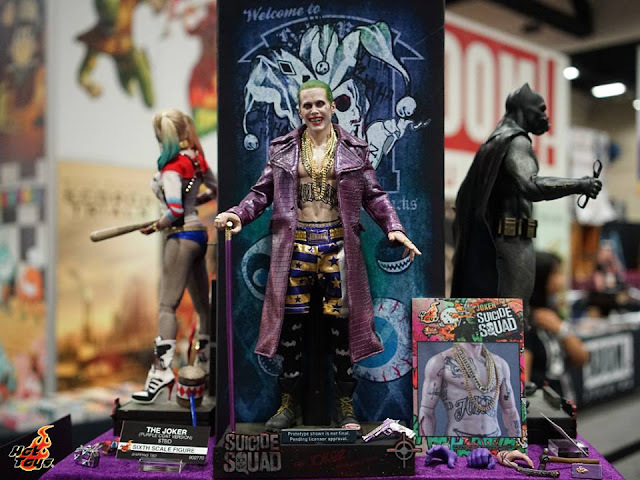 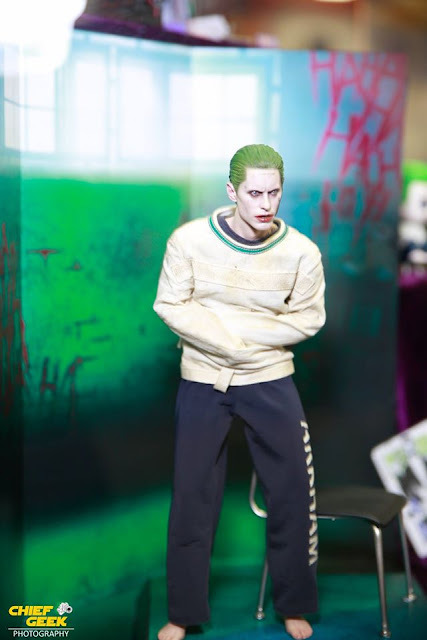 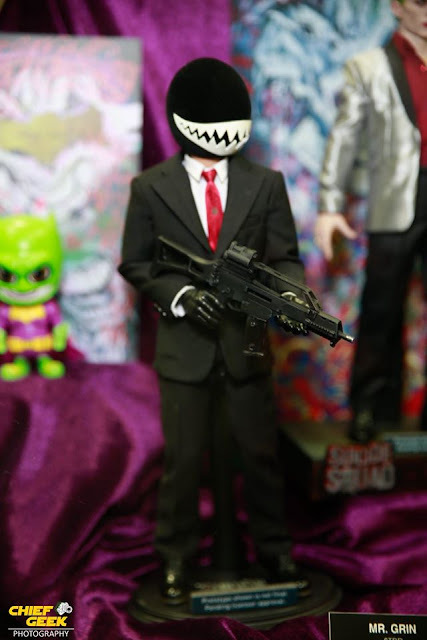 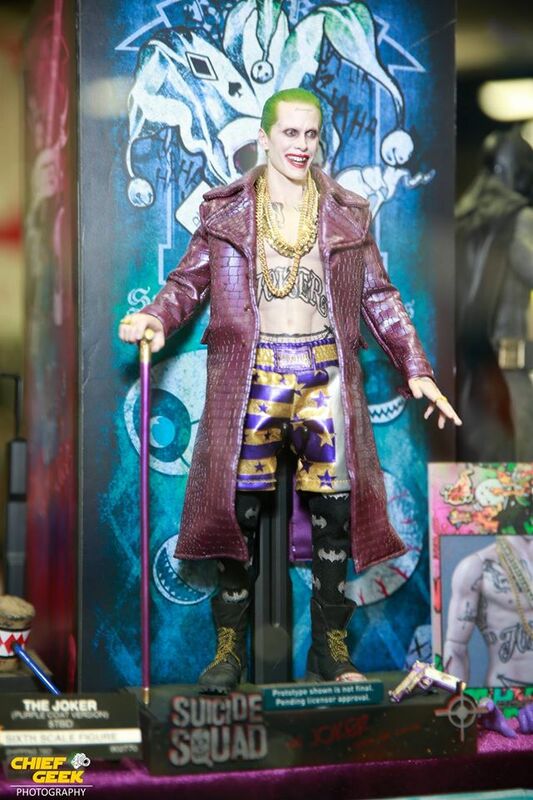 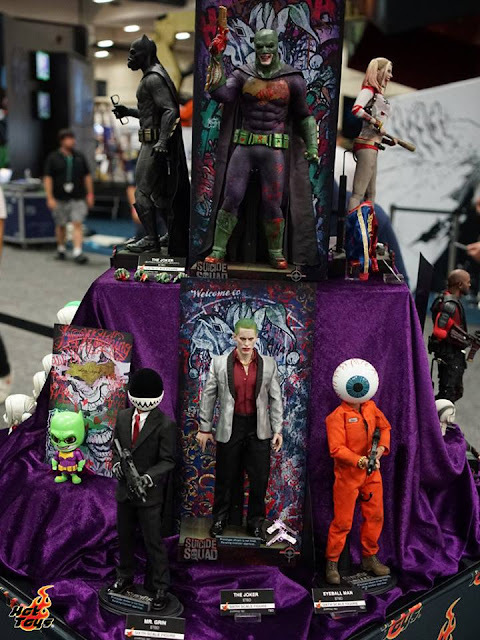 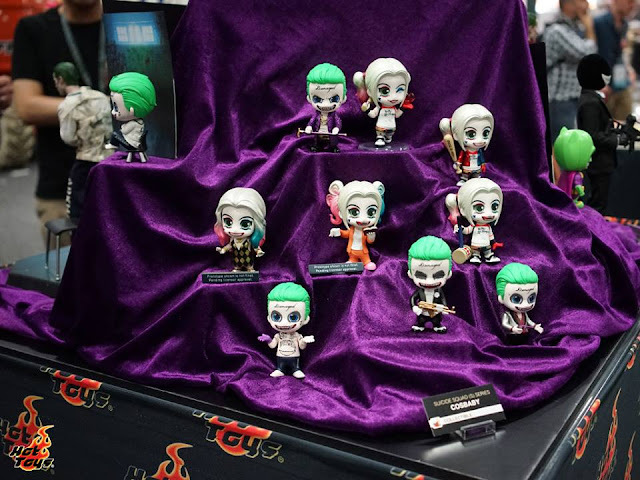 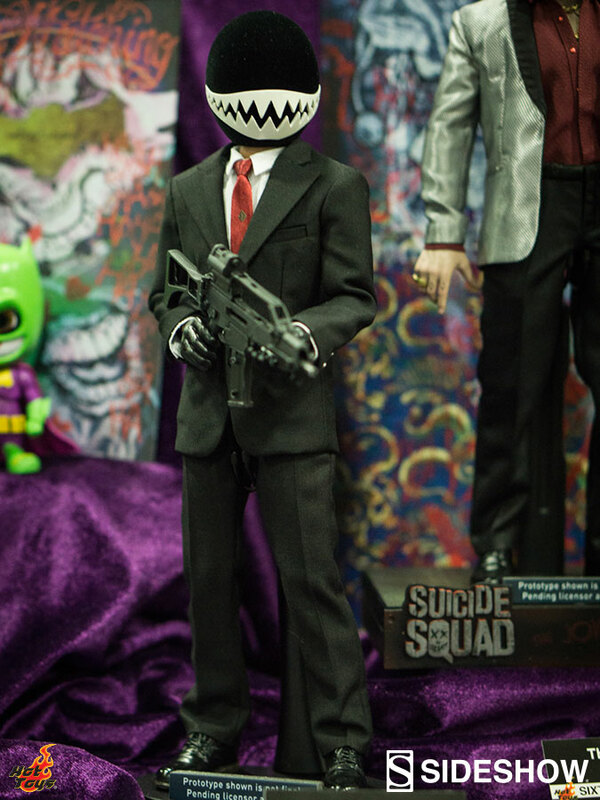 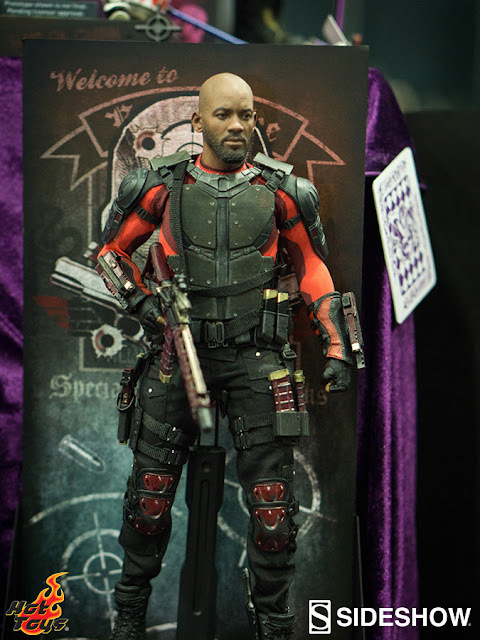 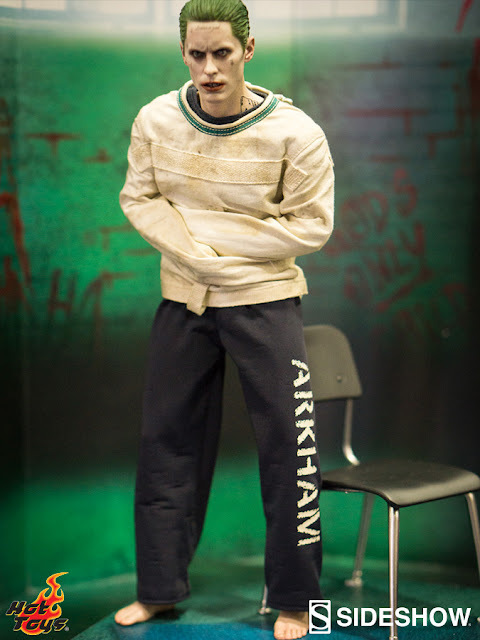 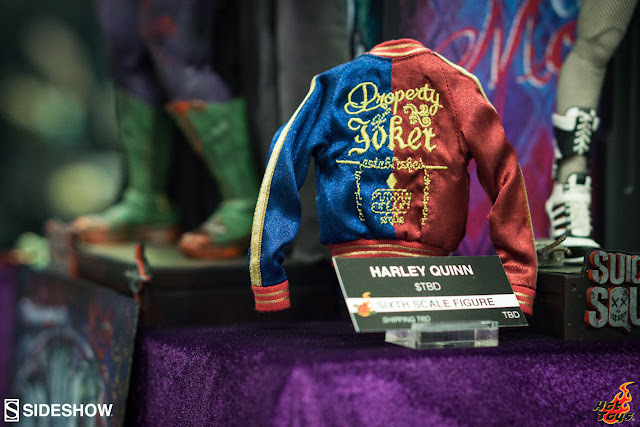 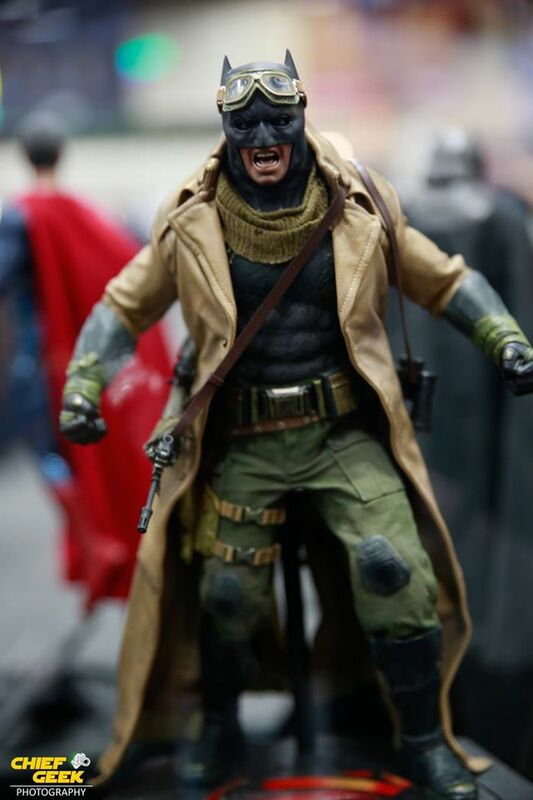 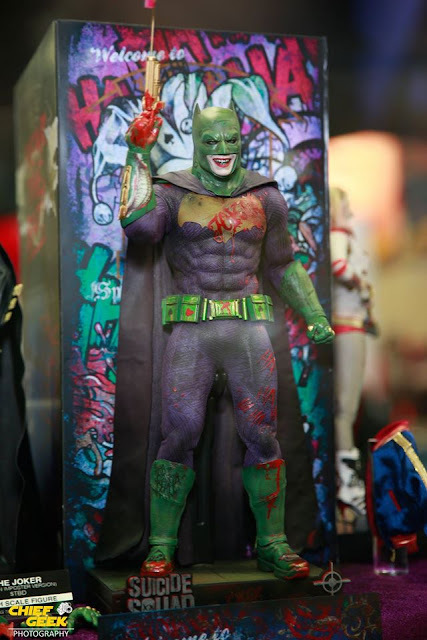 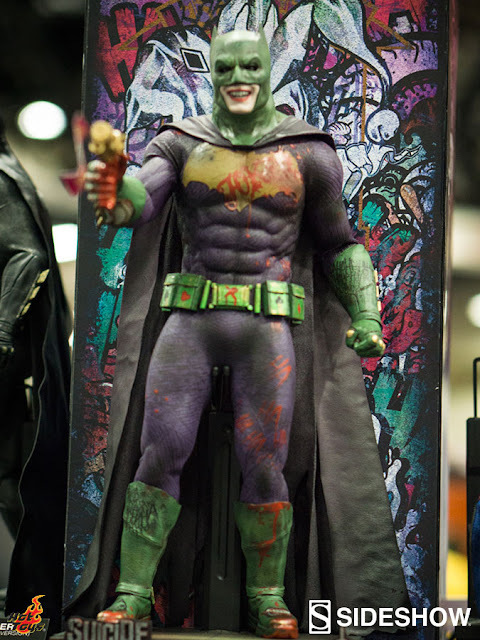 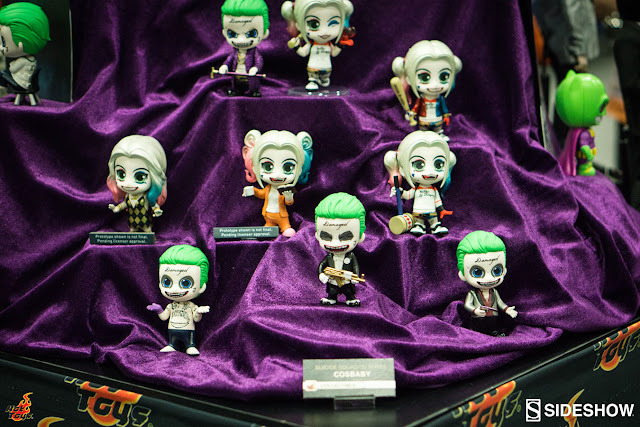 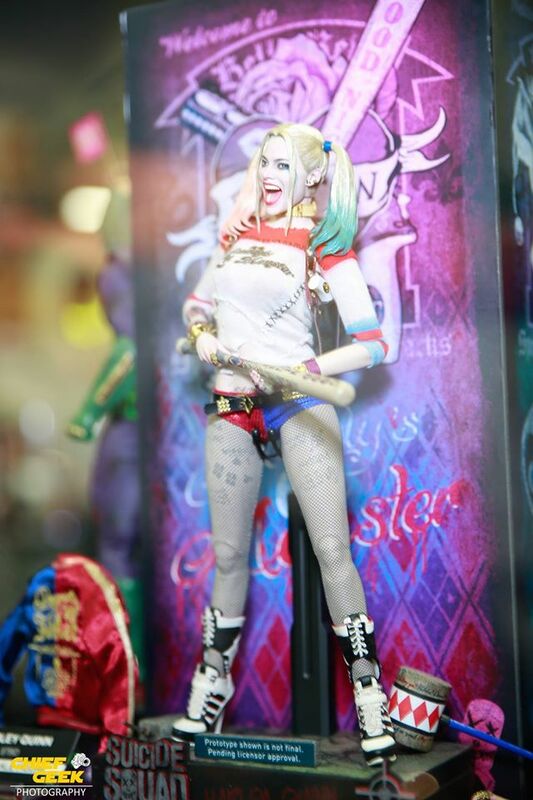 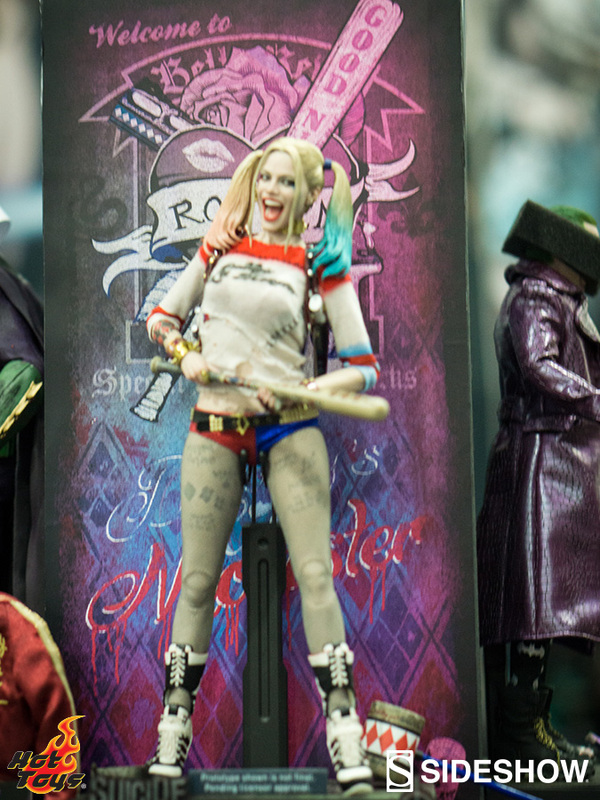 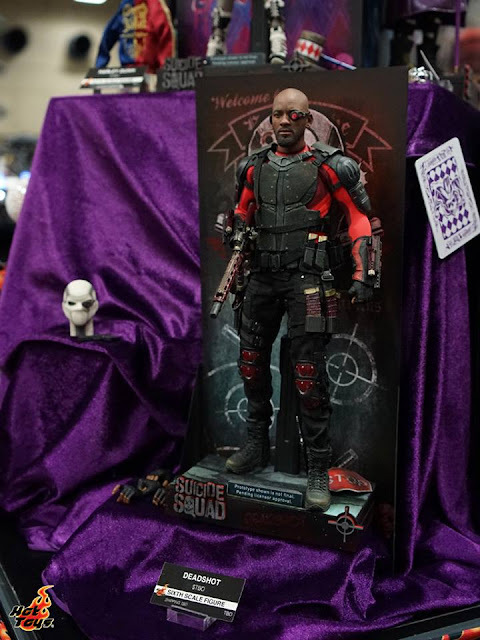 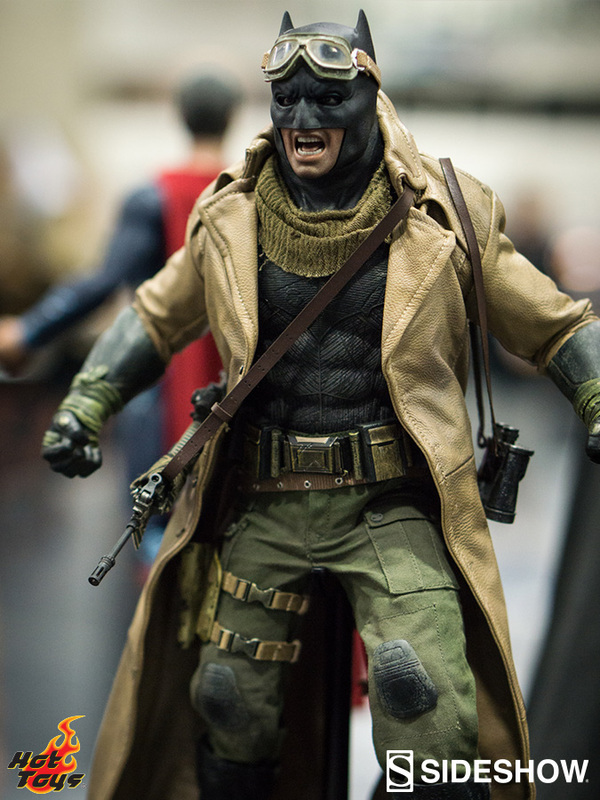 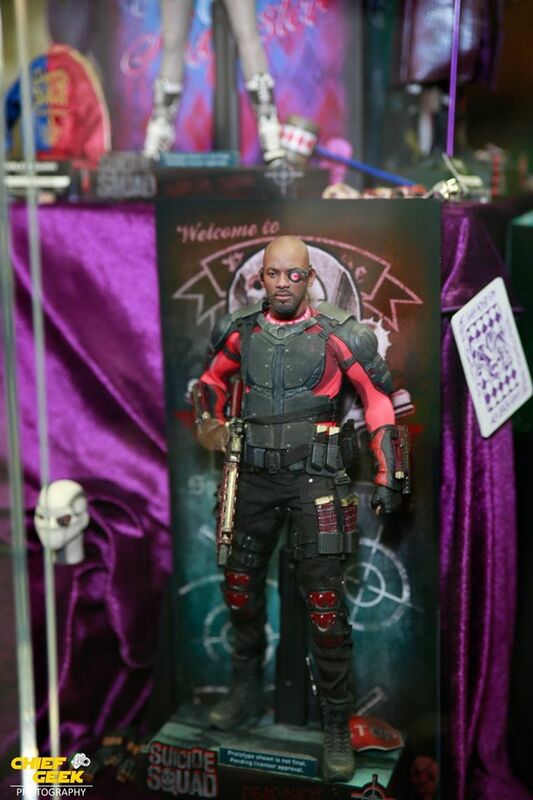 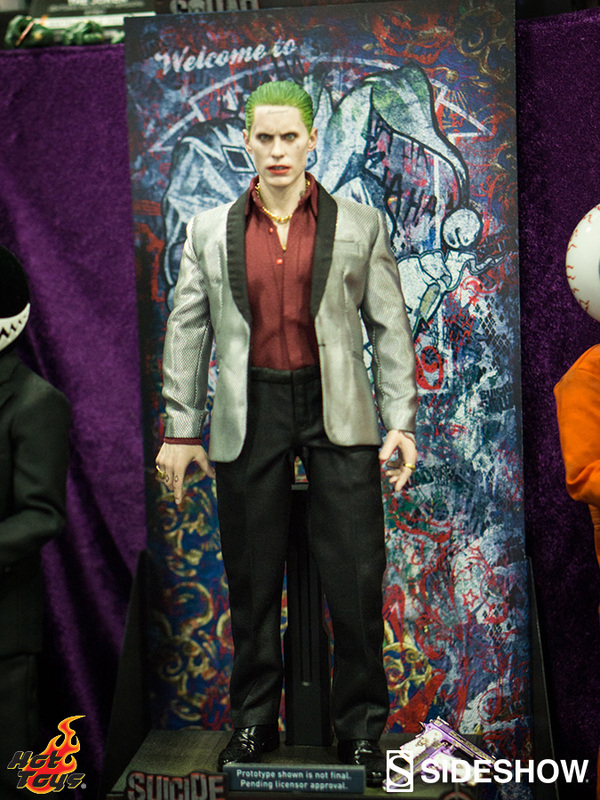 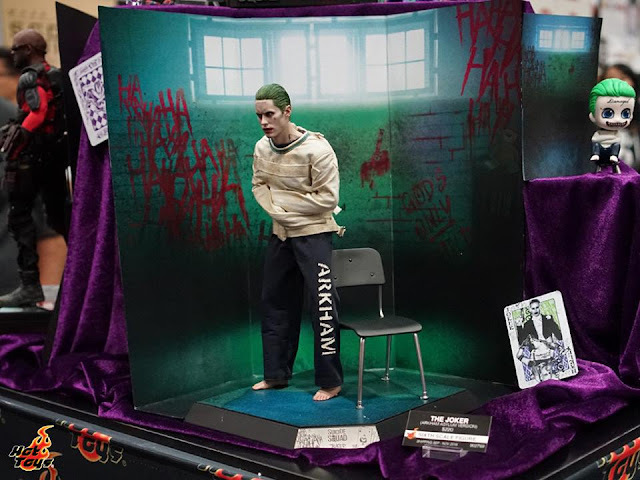 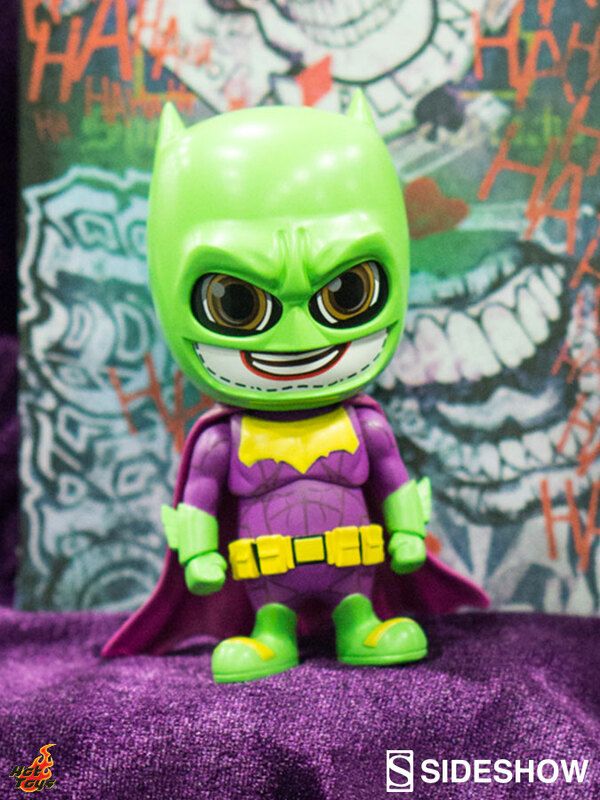 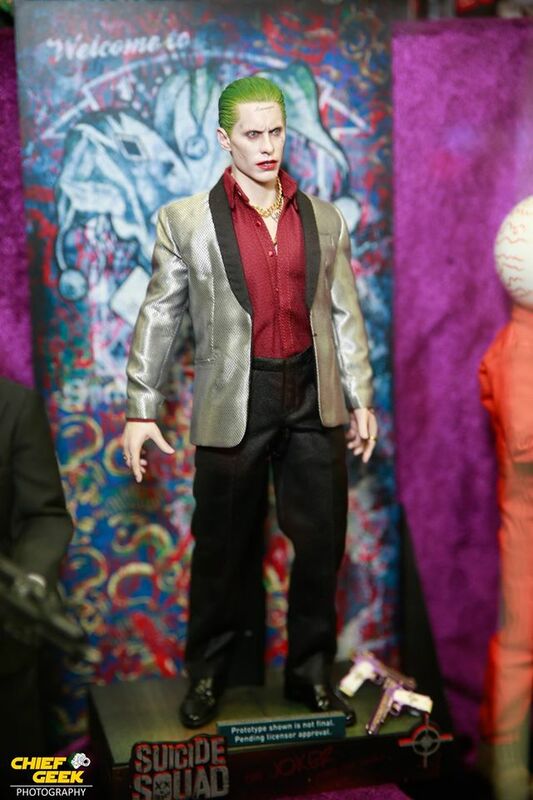 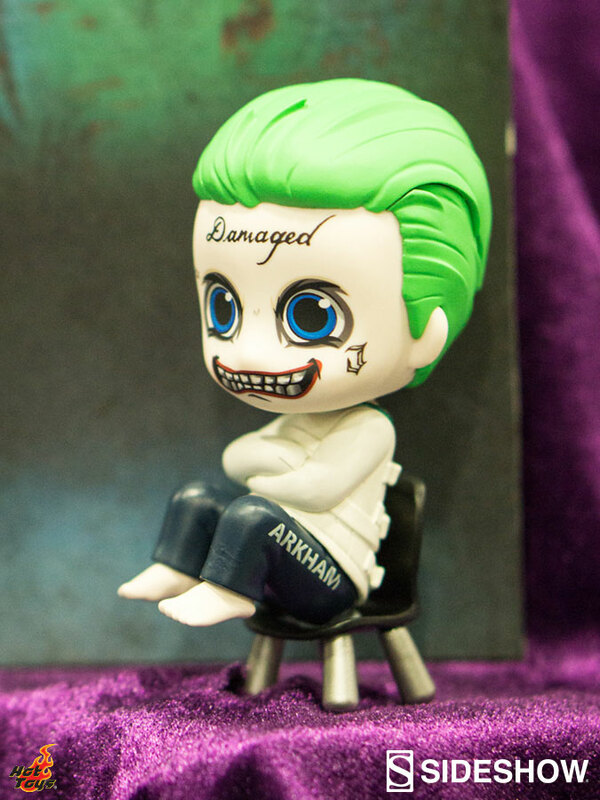 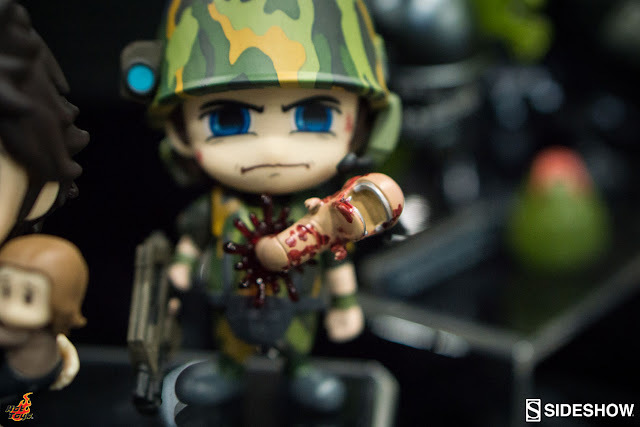 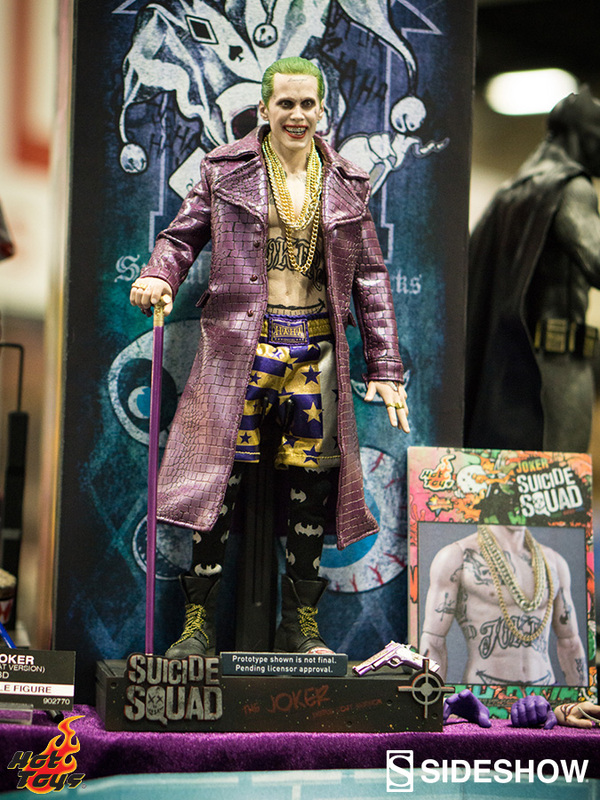 Plus, their Suicide Squad line, including Harley Quinn, The Joker, Deadshot, and many more! 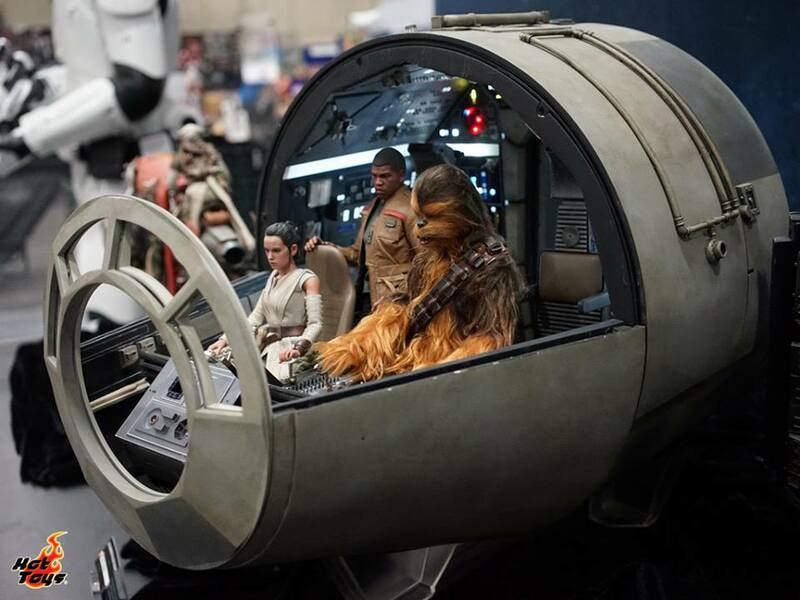 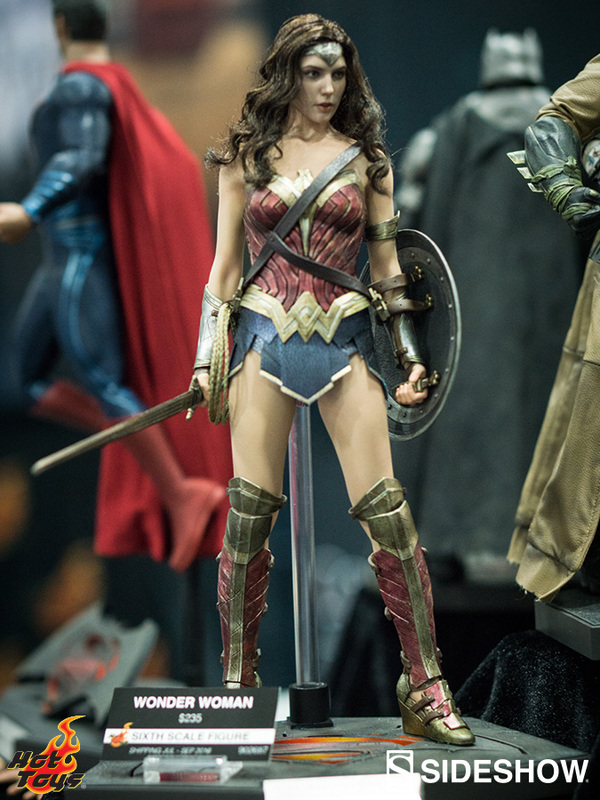 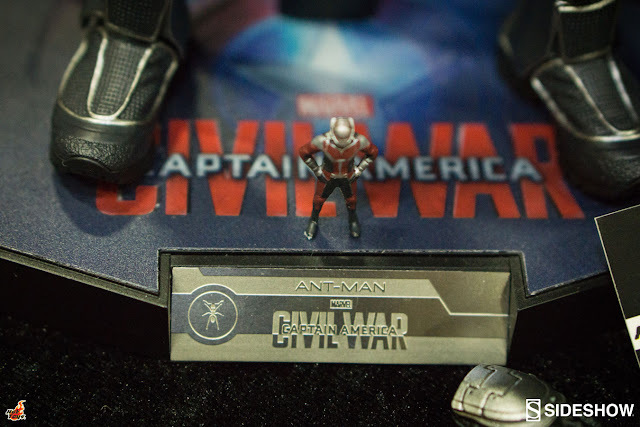 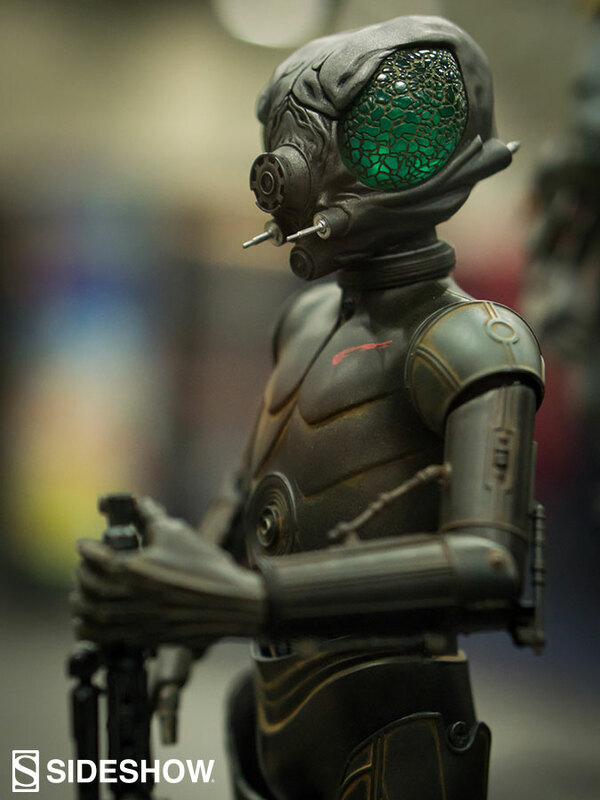 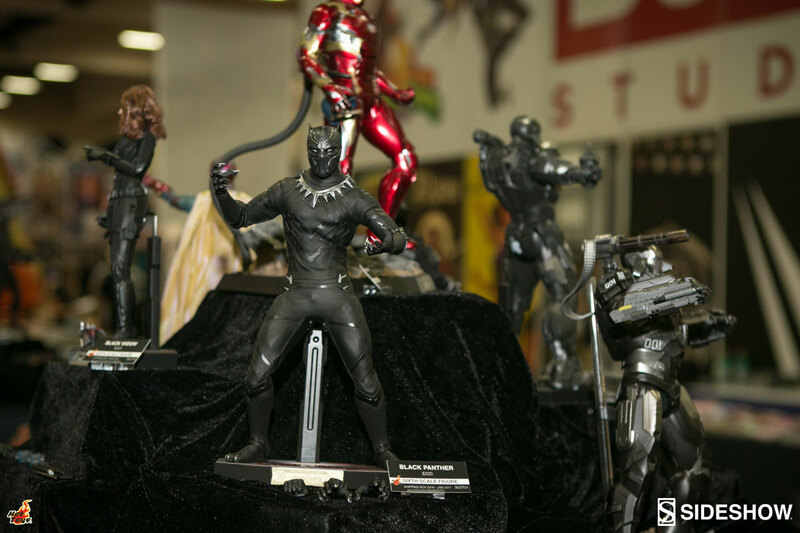 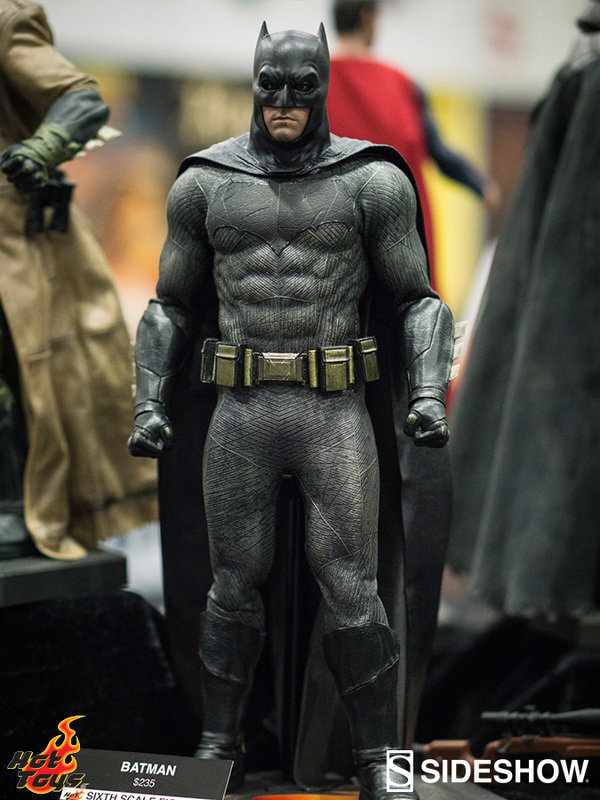 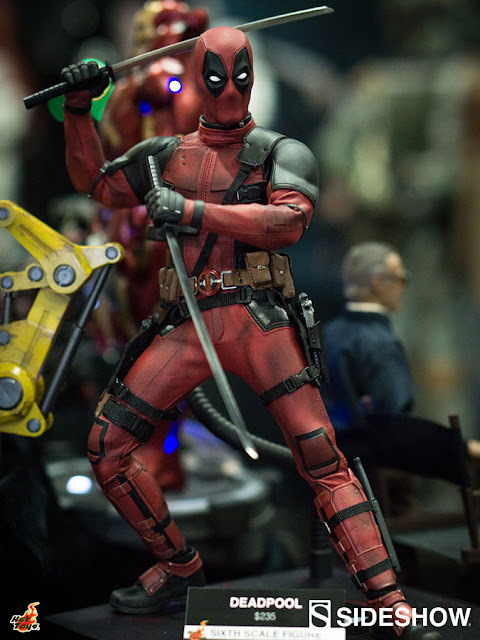 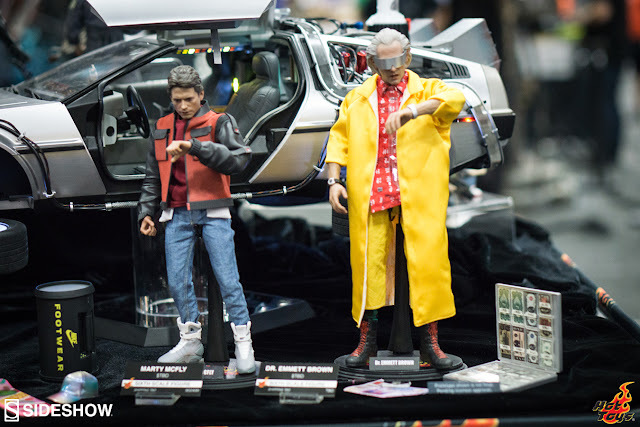 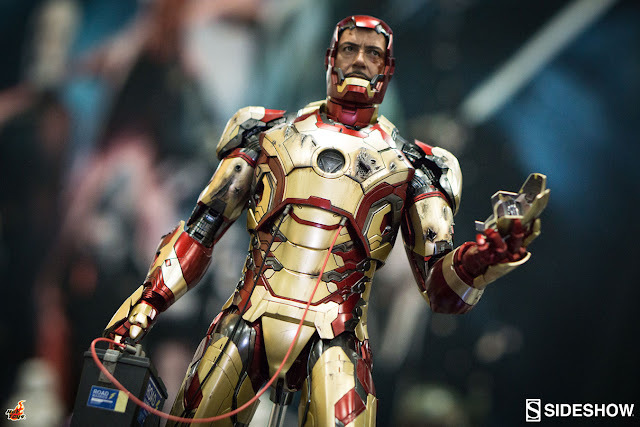 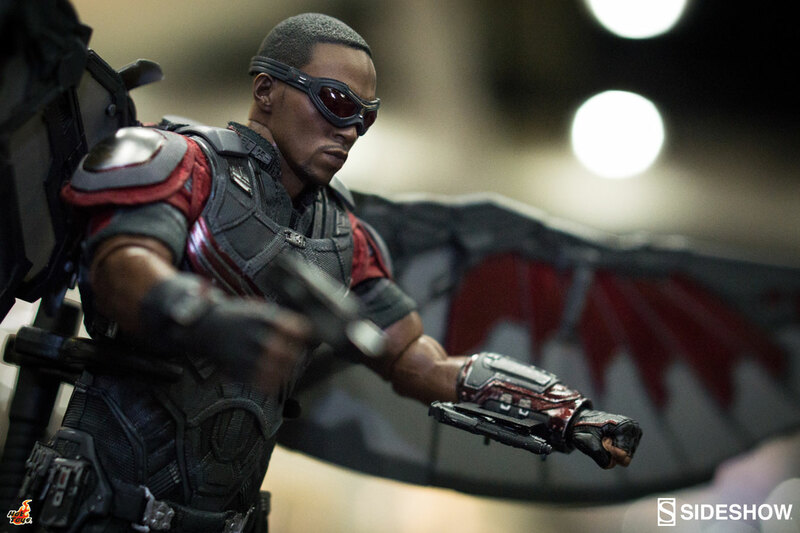 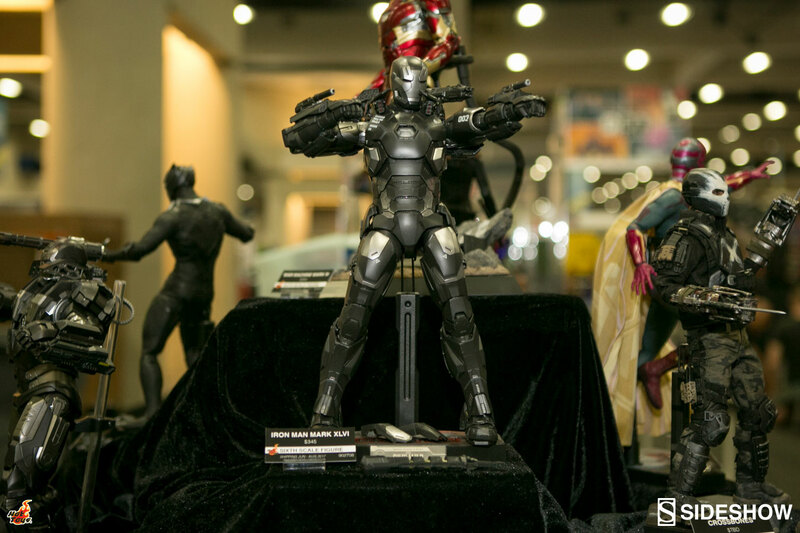 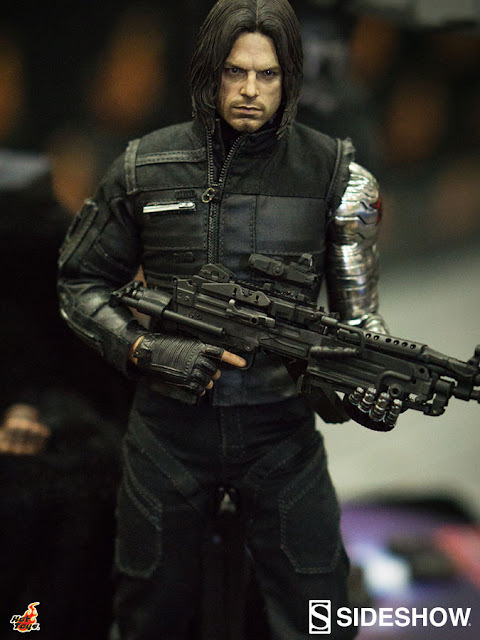 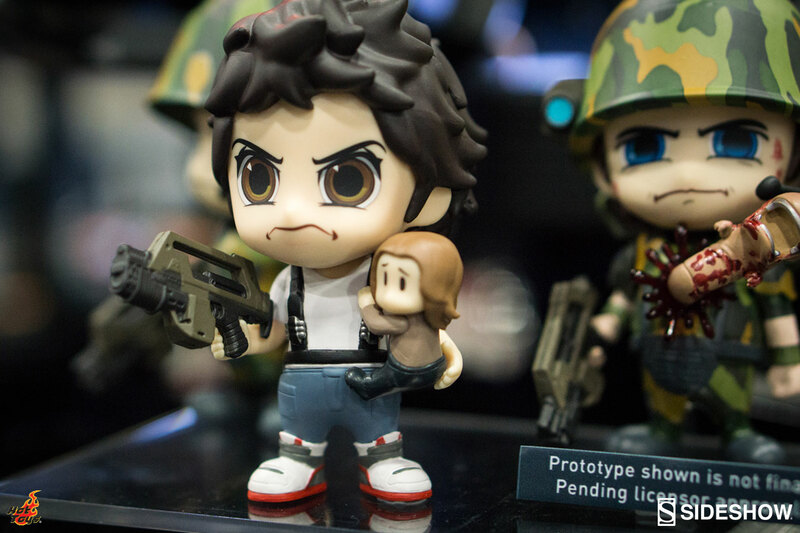 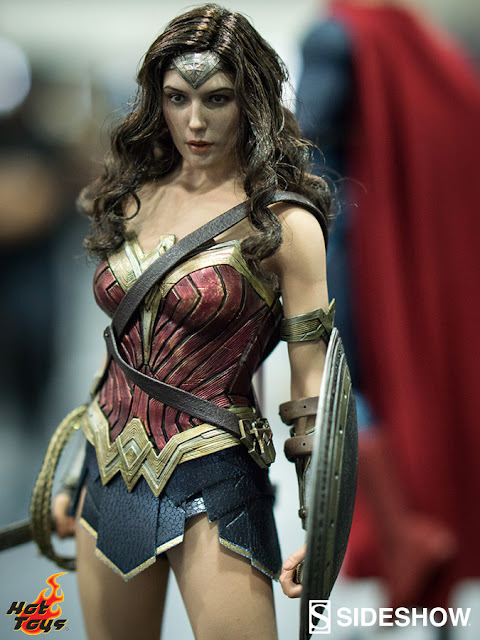 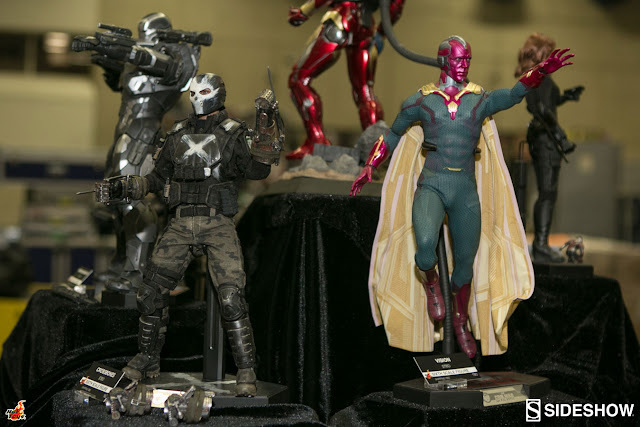 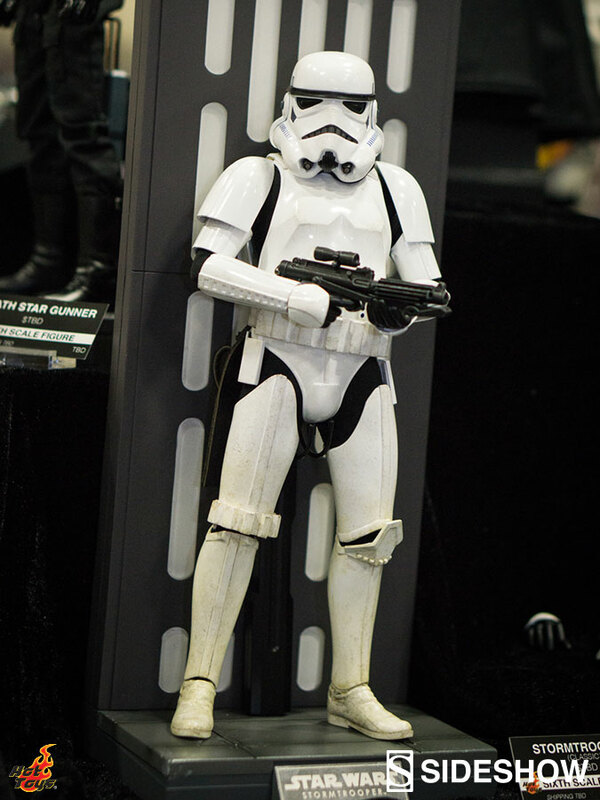 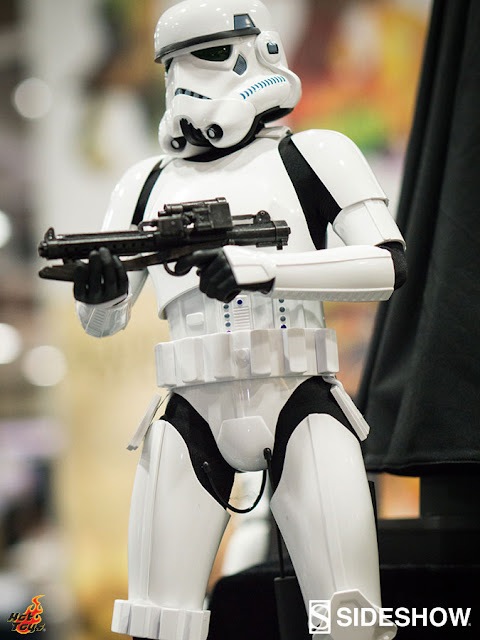 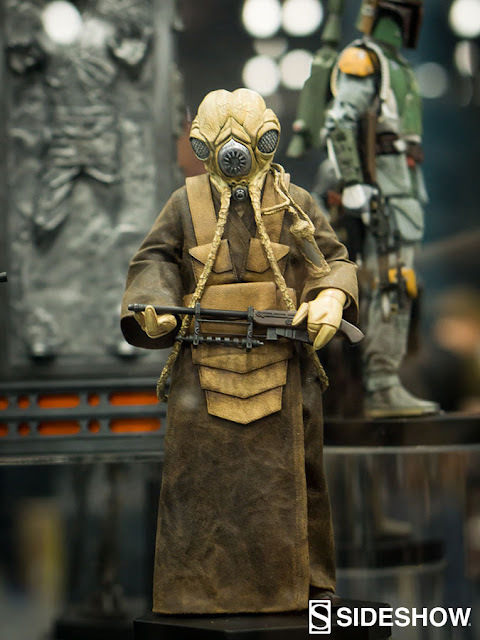 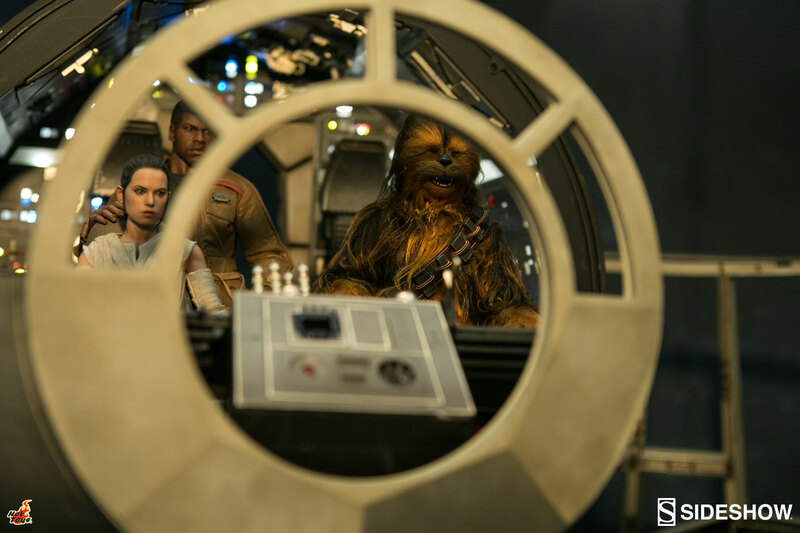 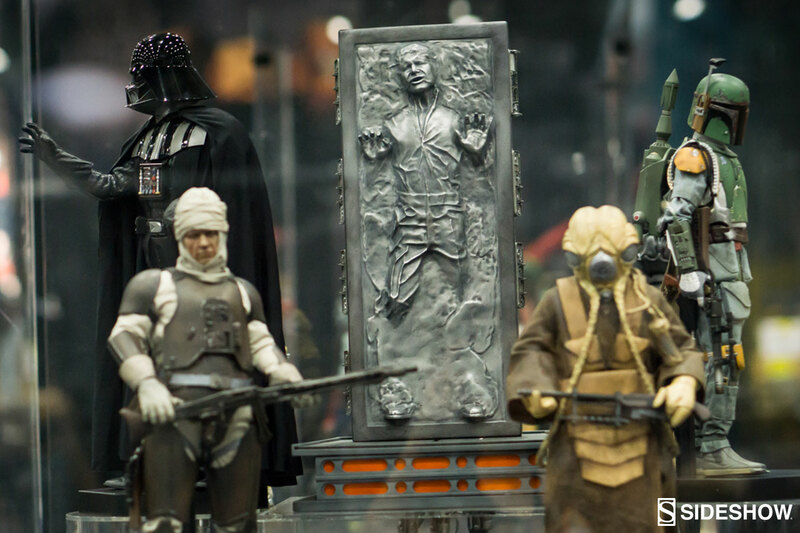 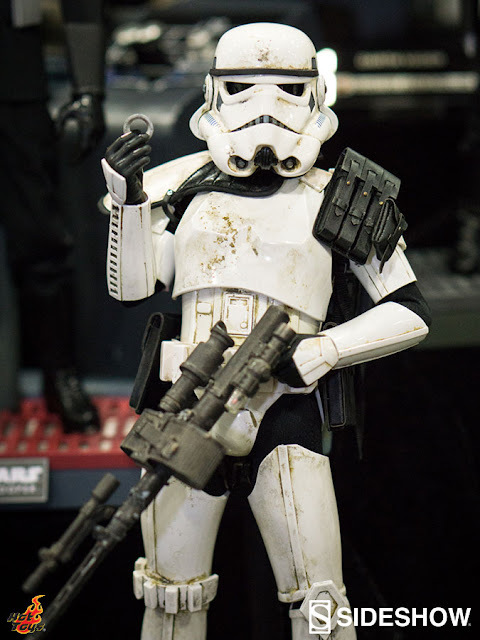 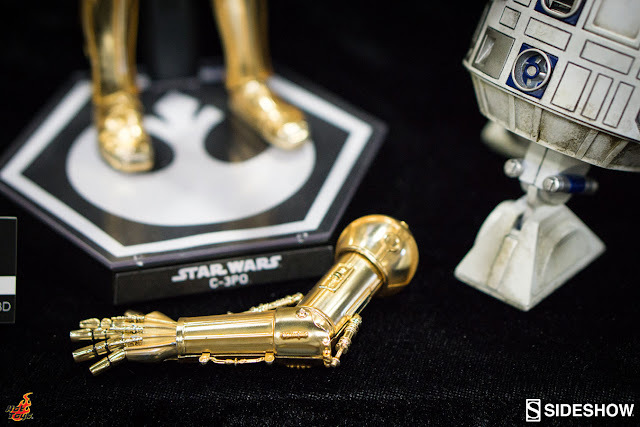 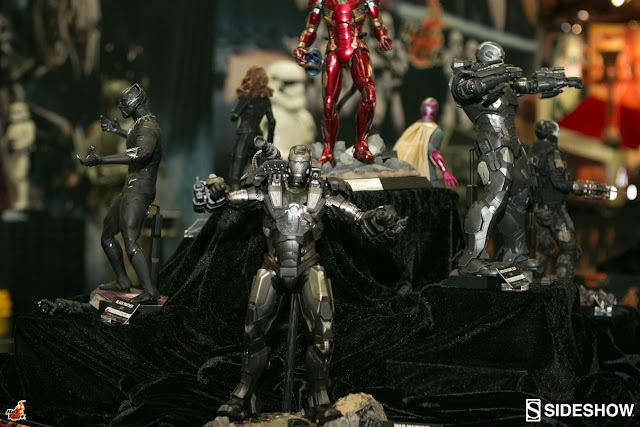 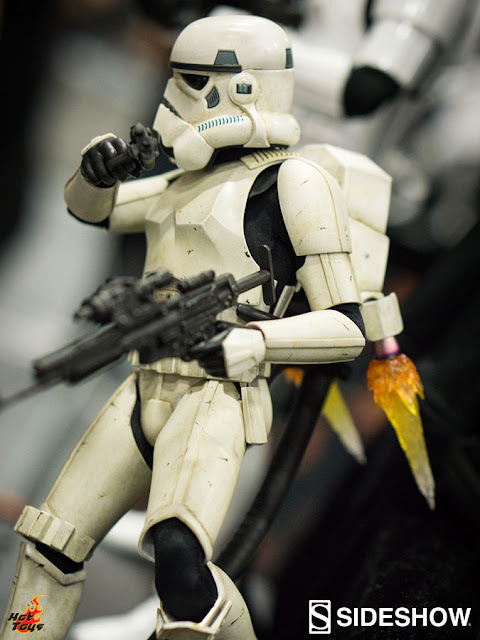 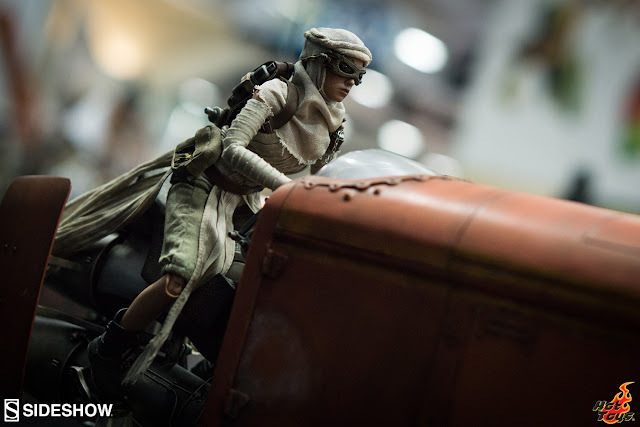 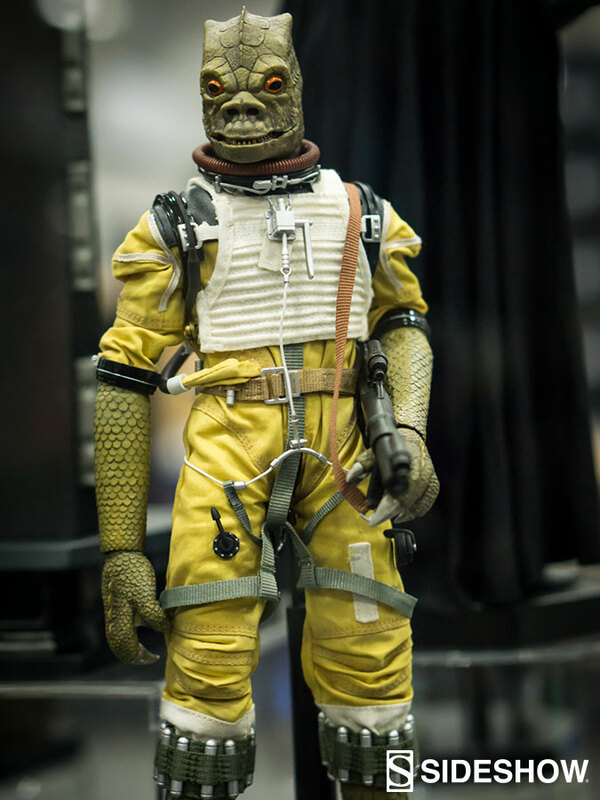 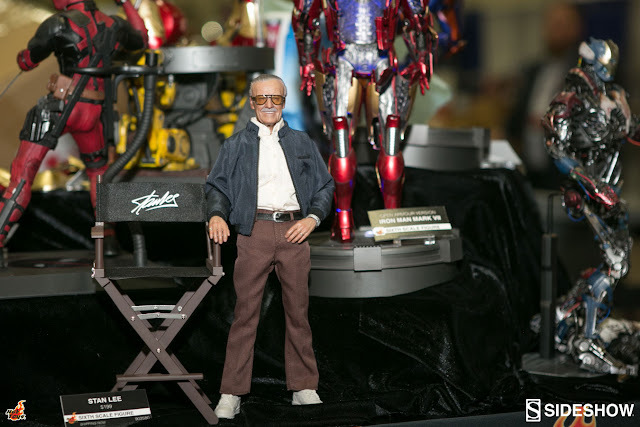 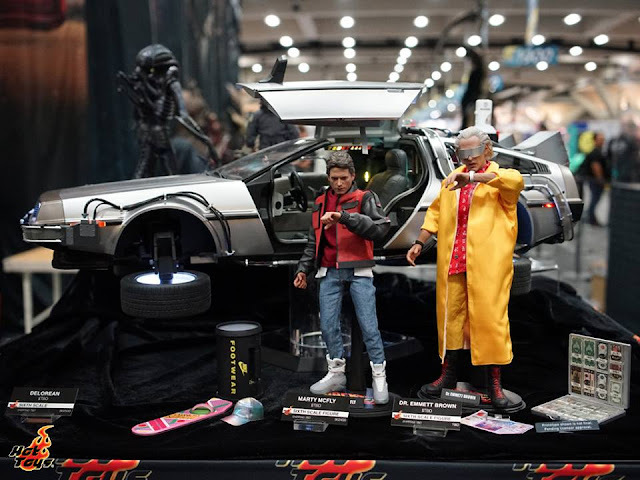 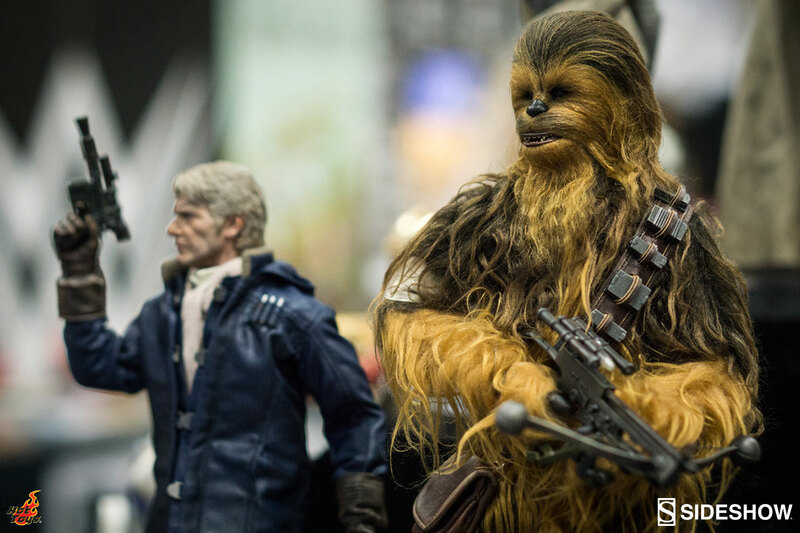 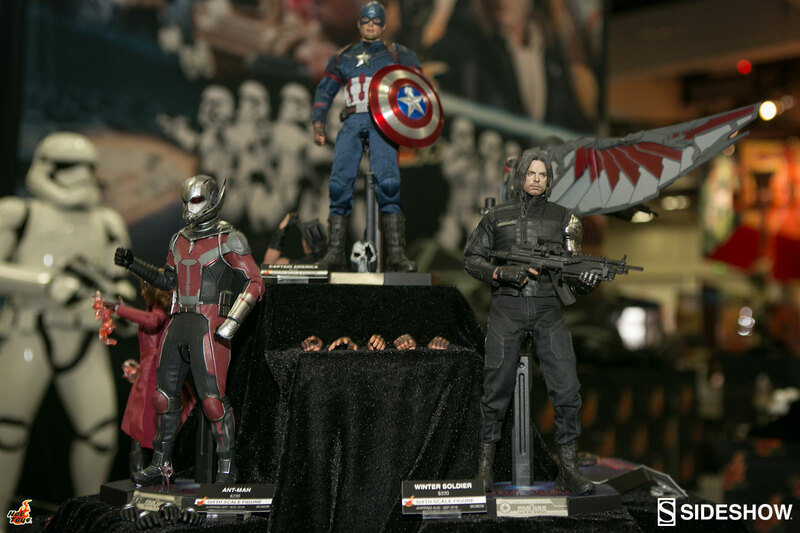 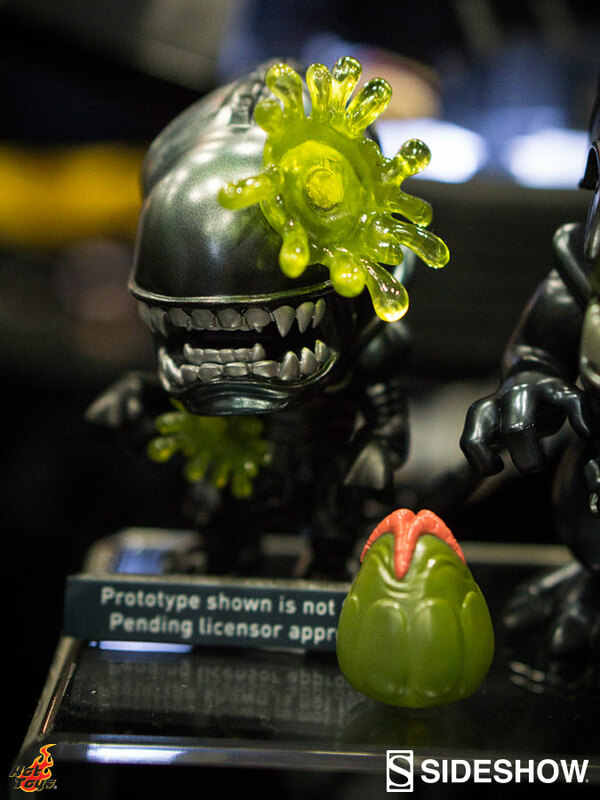 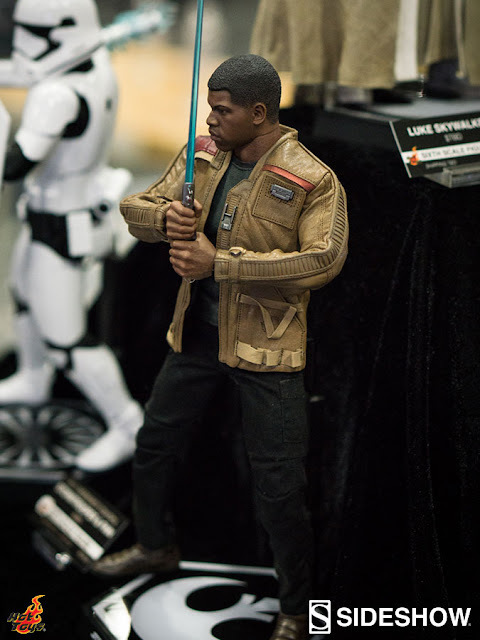 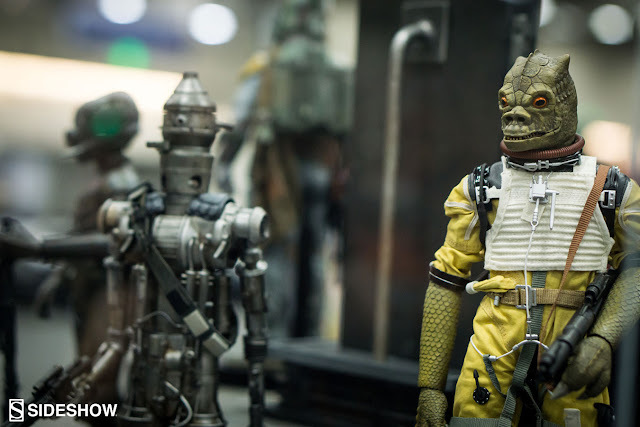 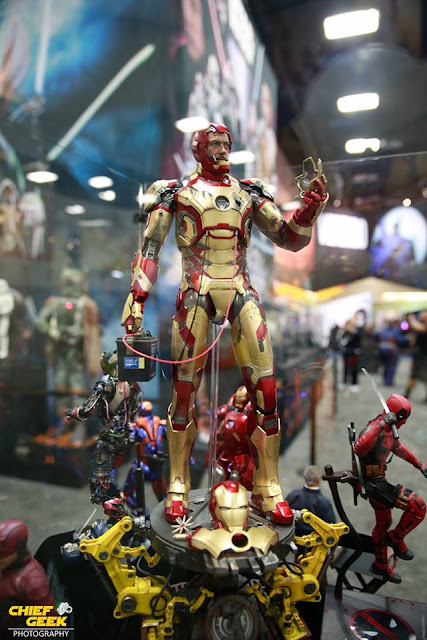 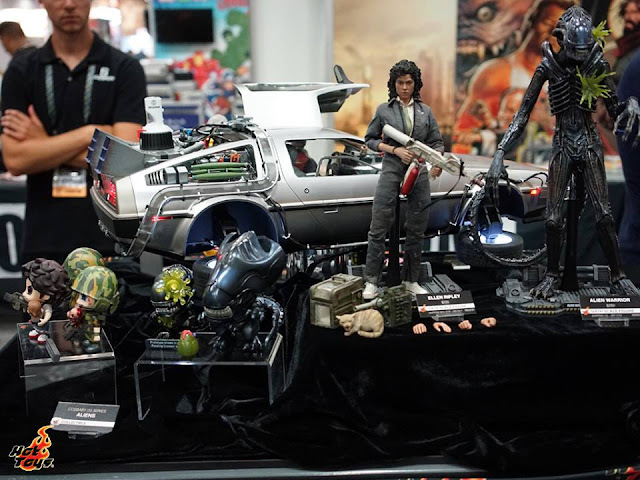 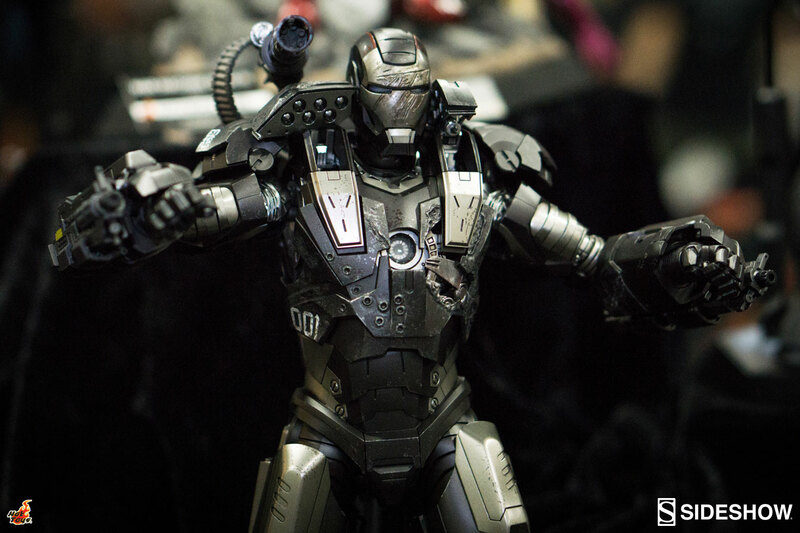 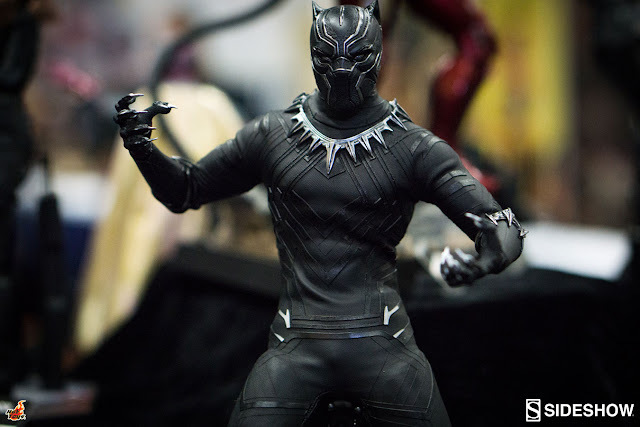 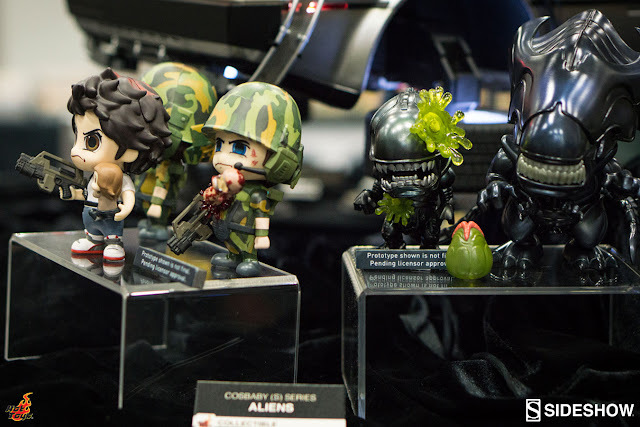 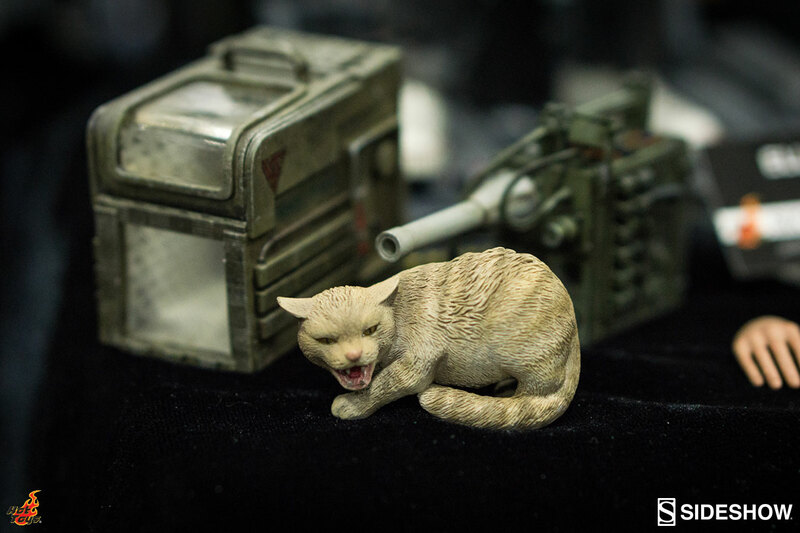 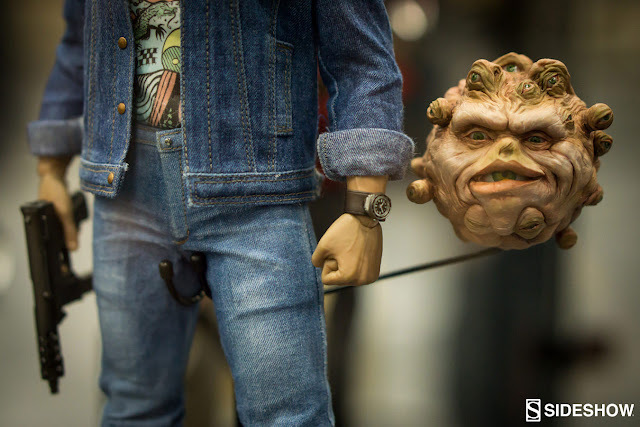 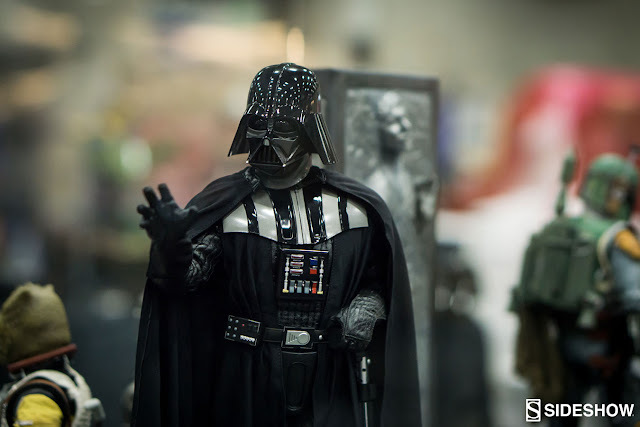 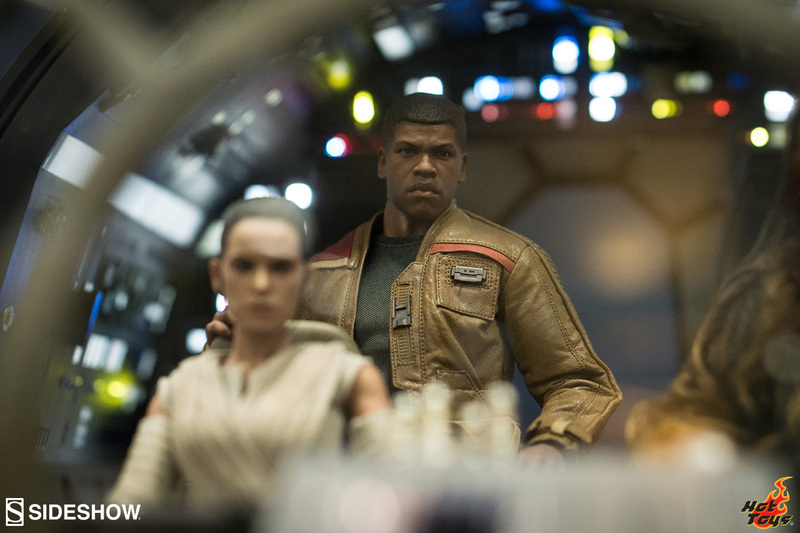 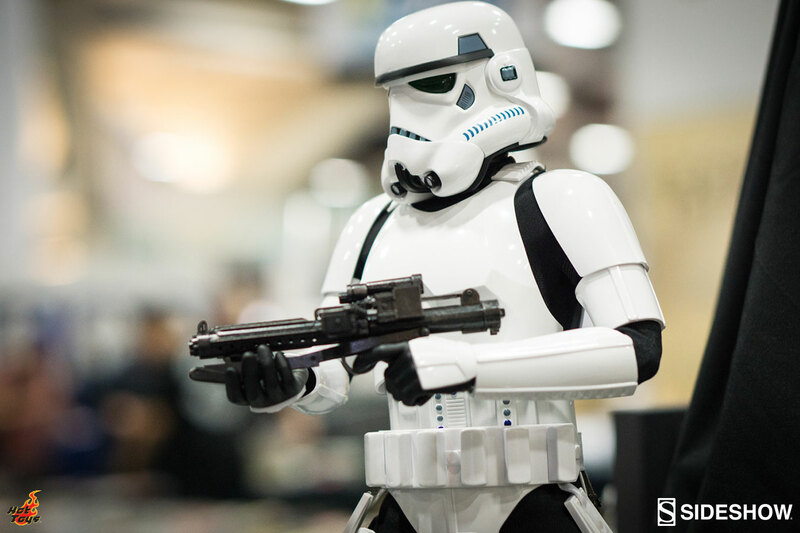 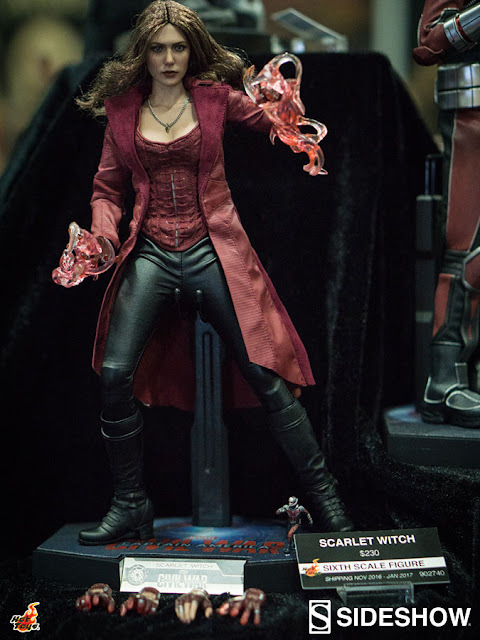 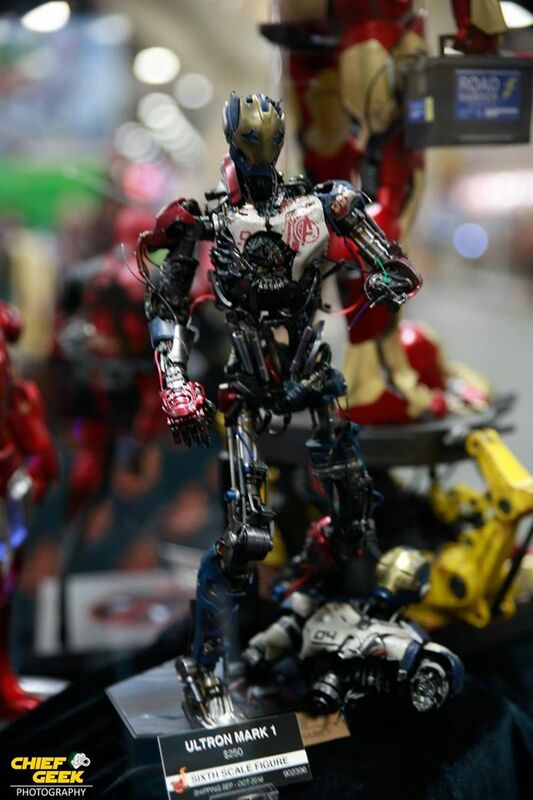 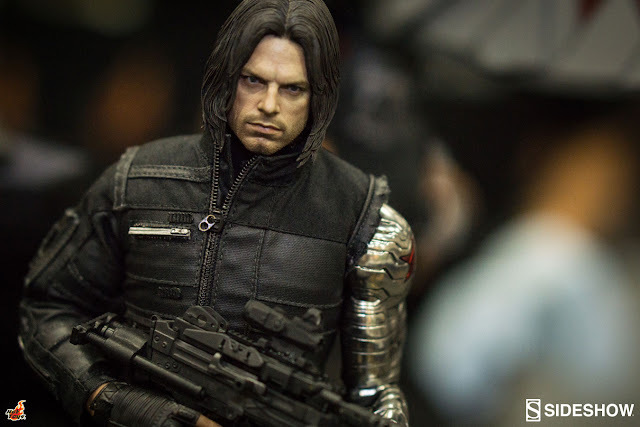 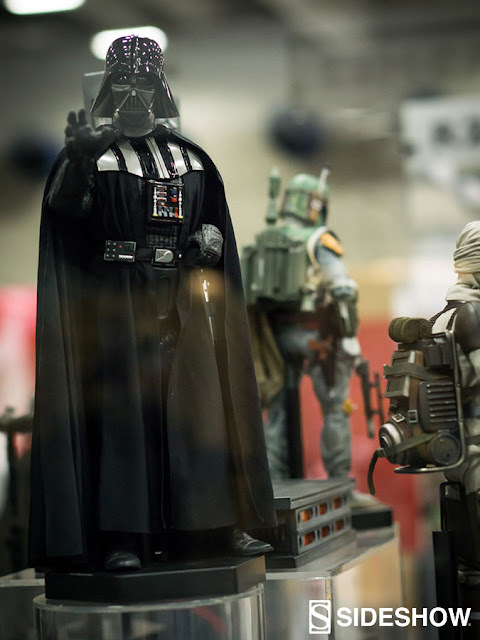 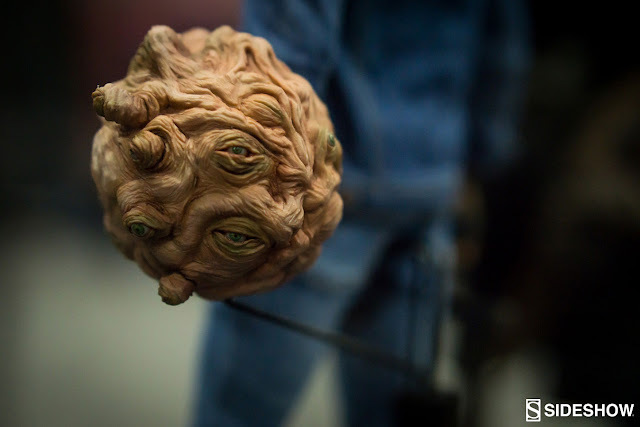 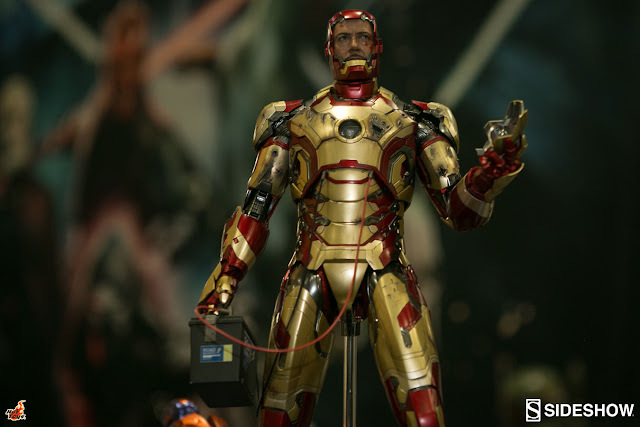 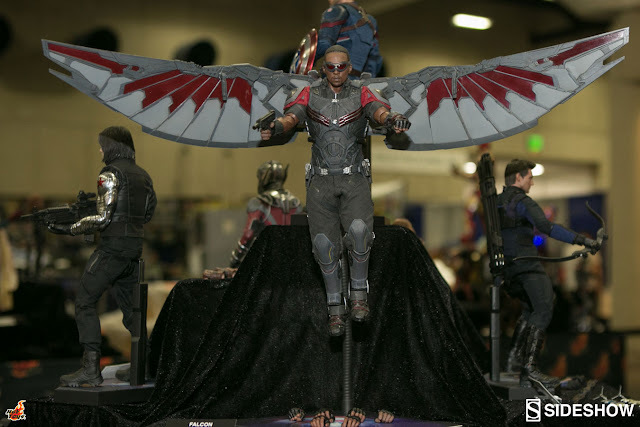 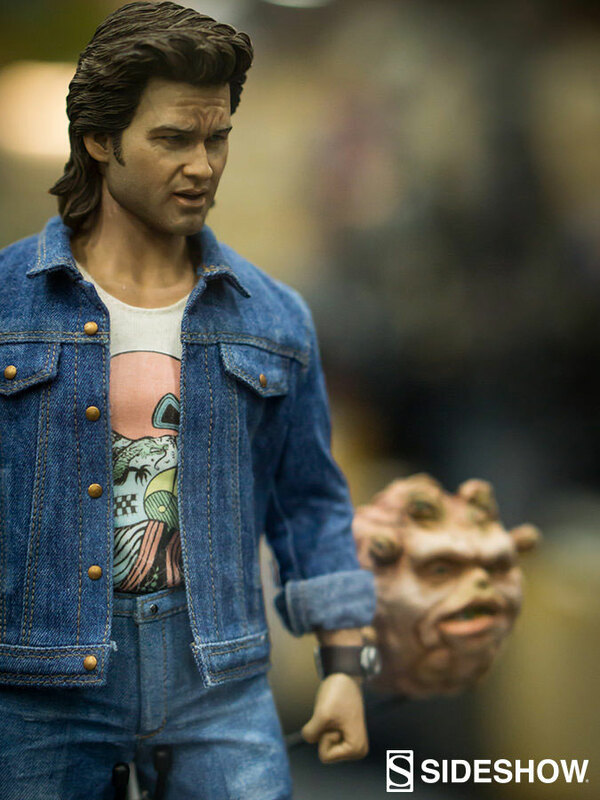 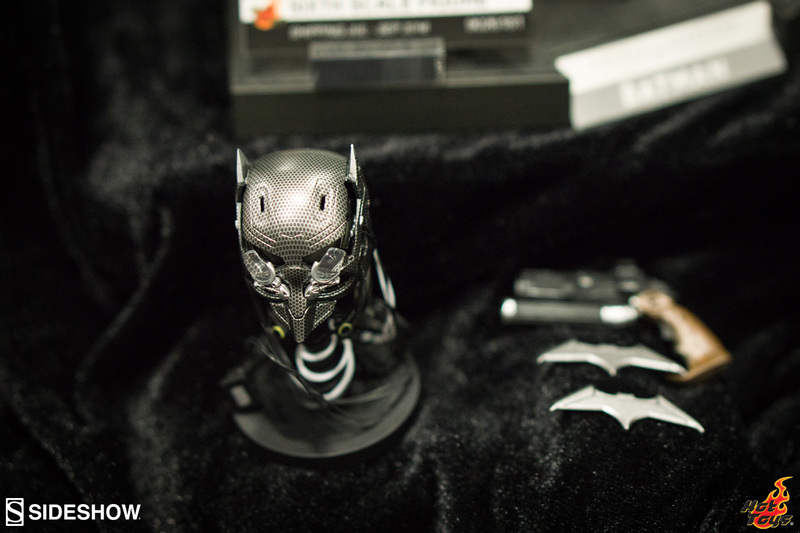 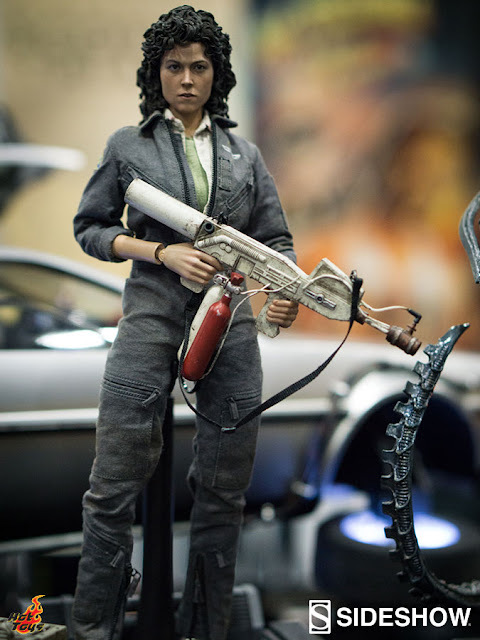 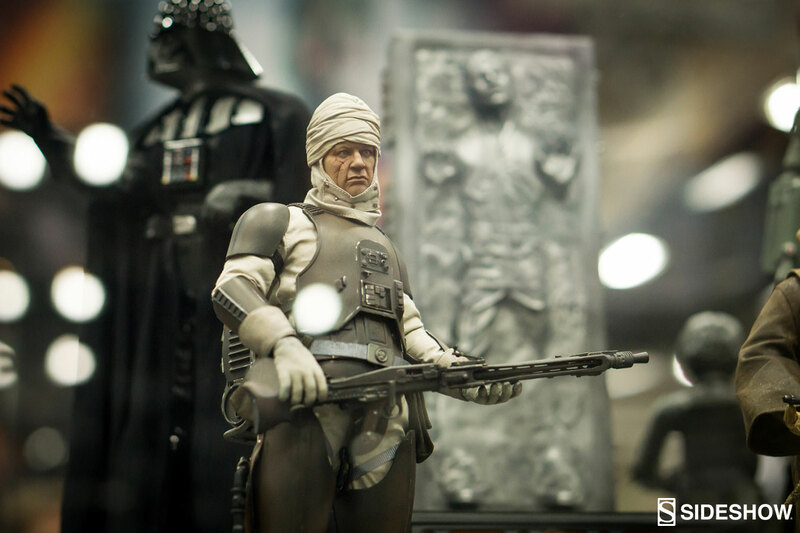 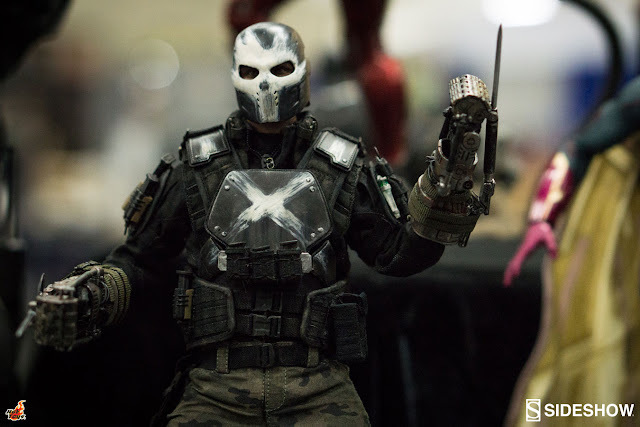 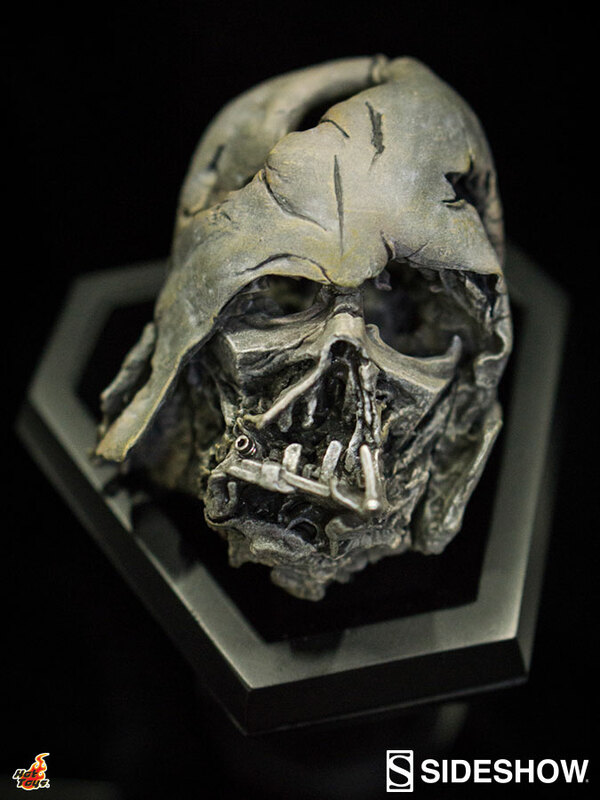 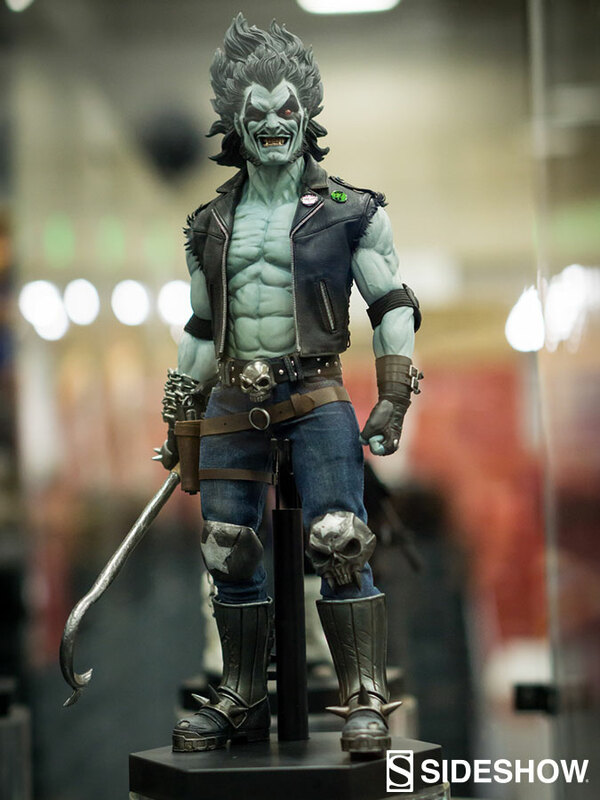 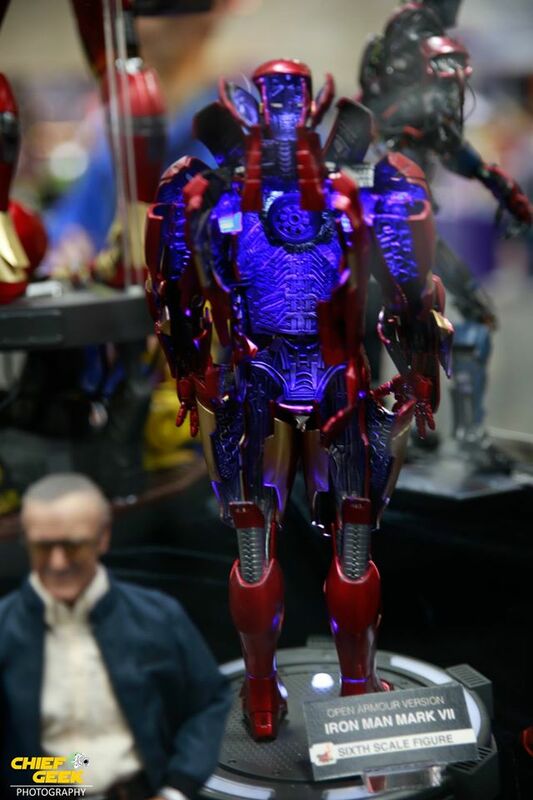 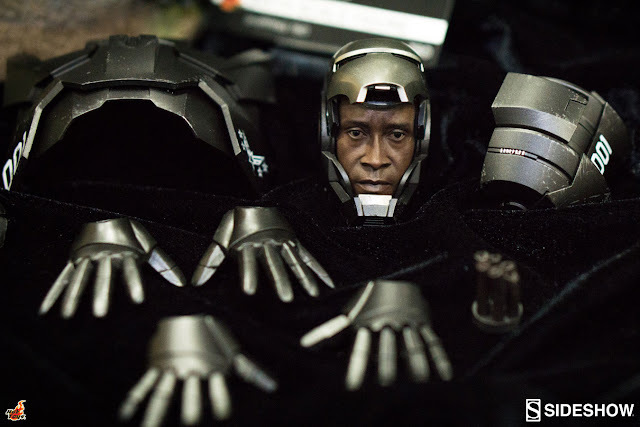 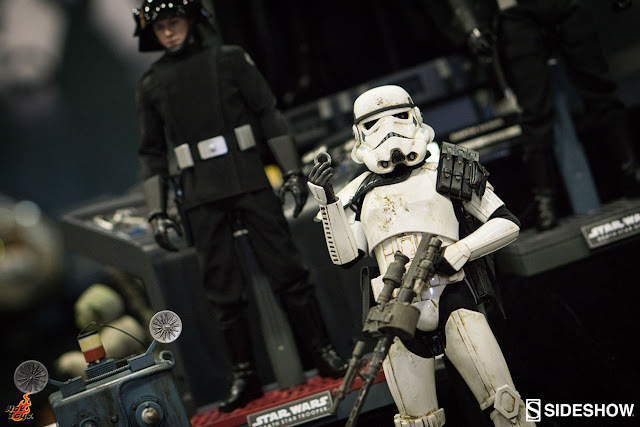 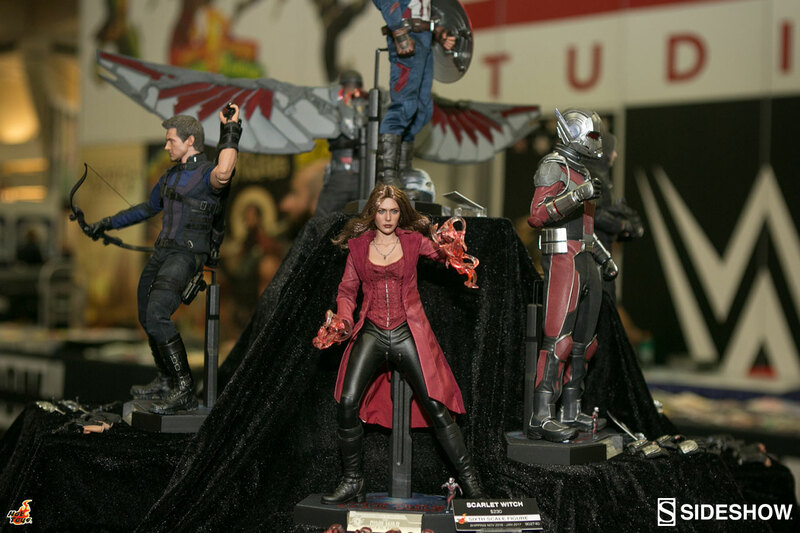 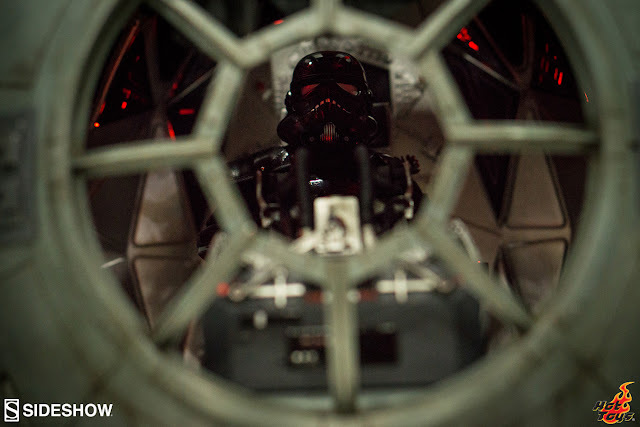 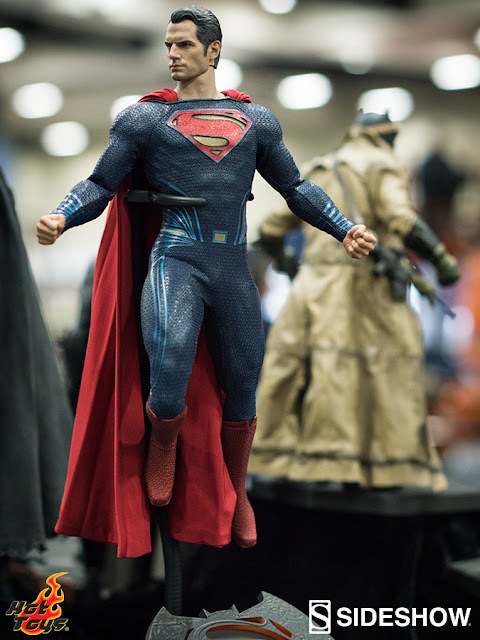 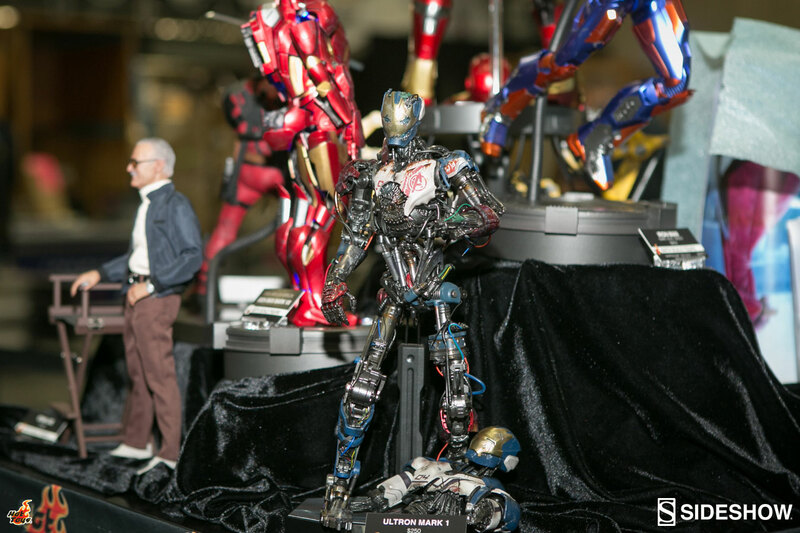 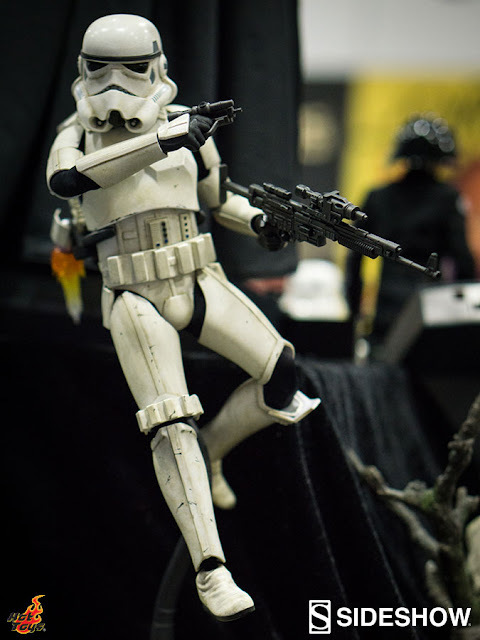 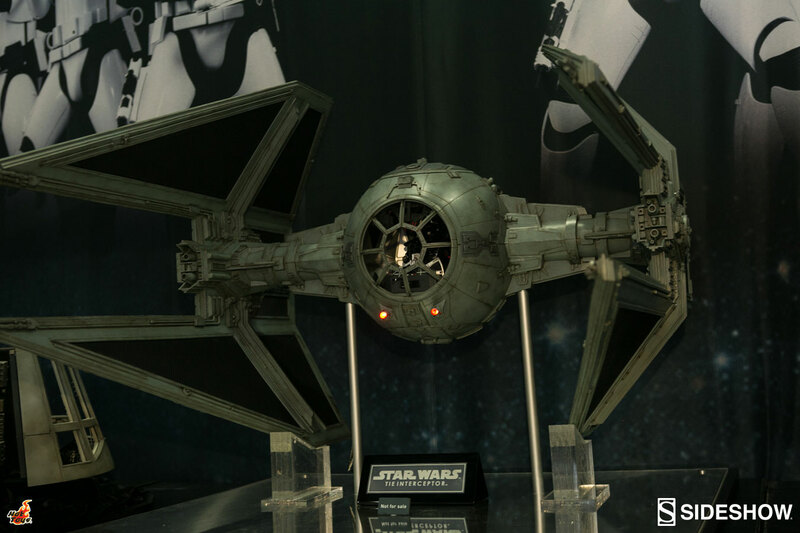 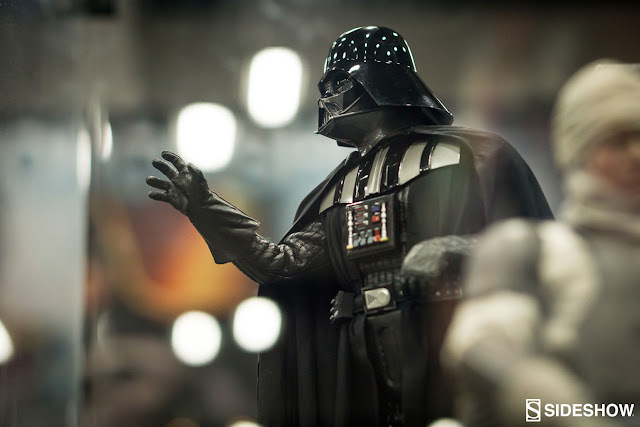 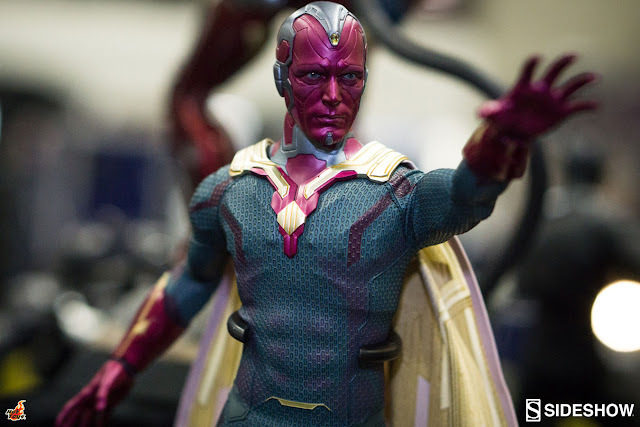 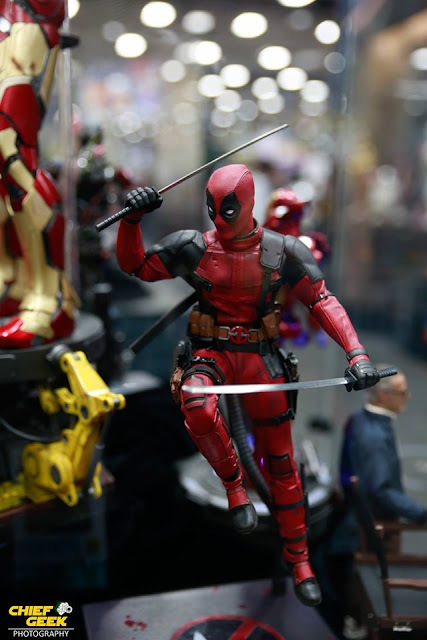 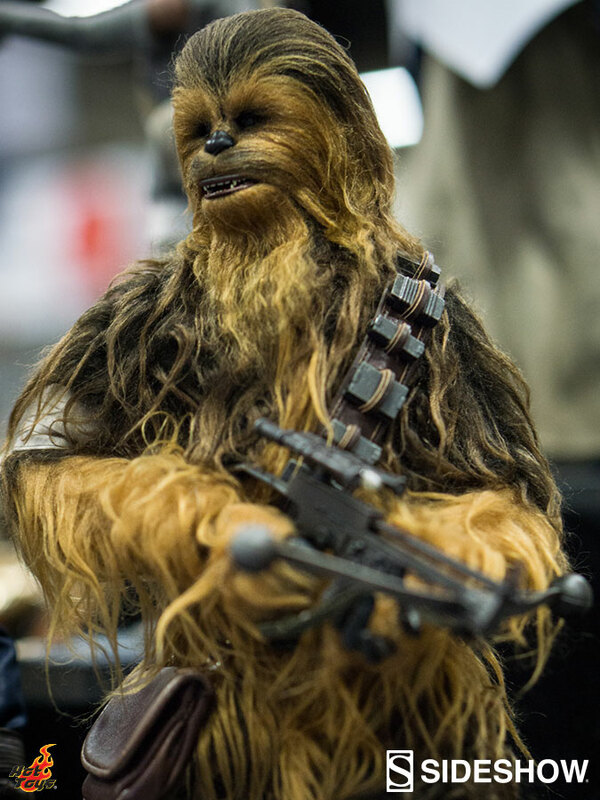 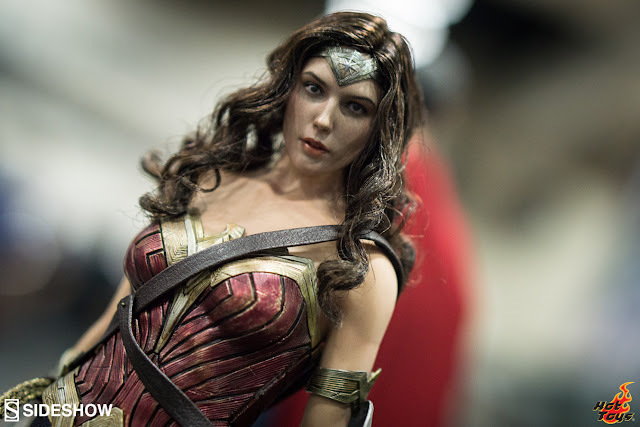 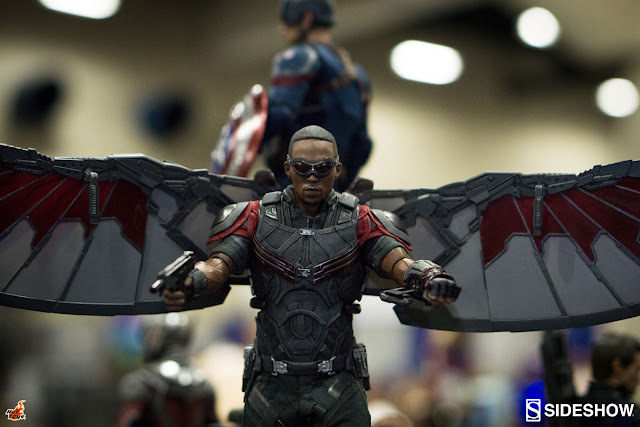 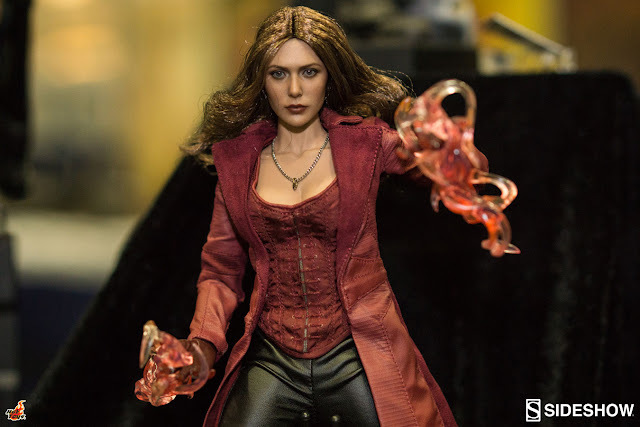 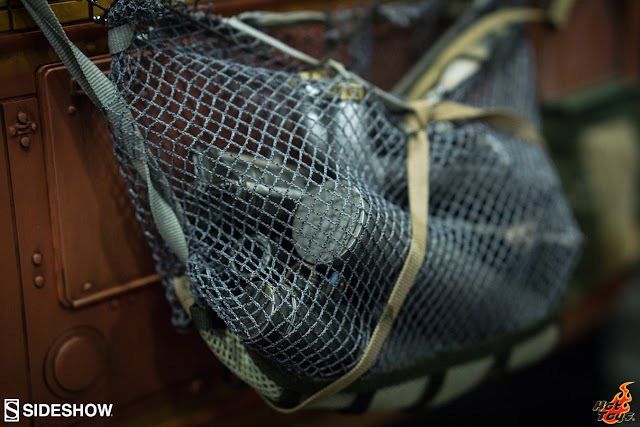 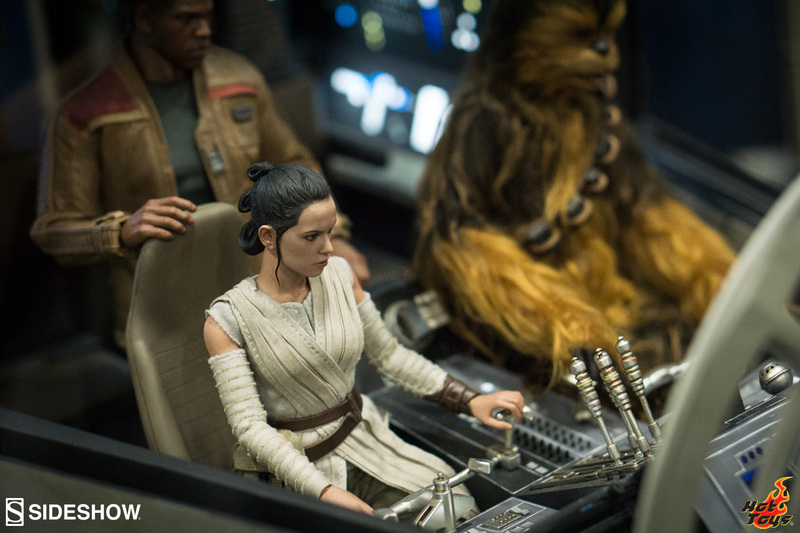 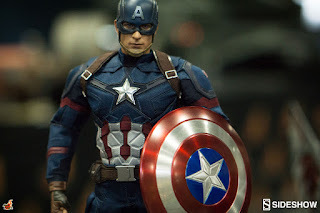 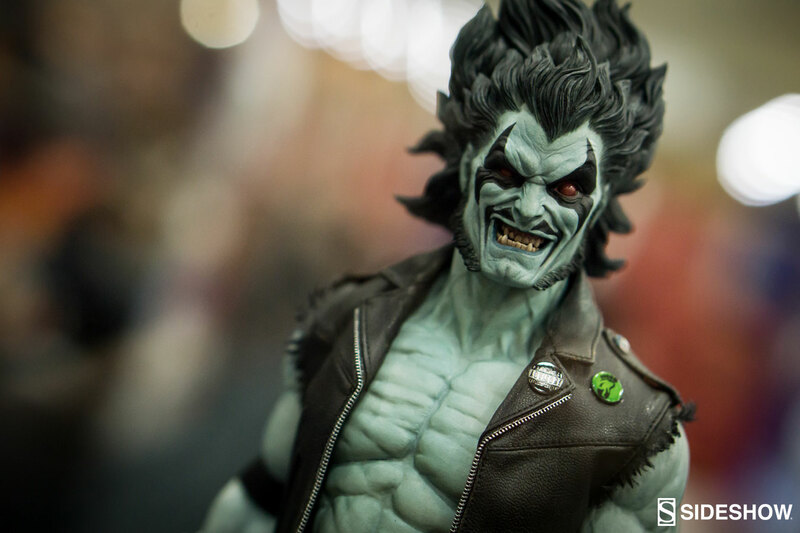 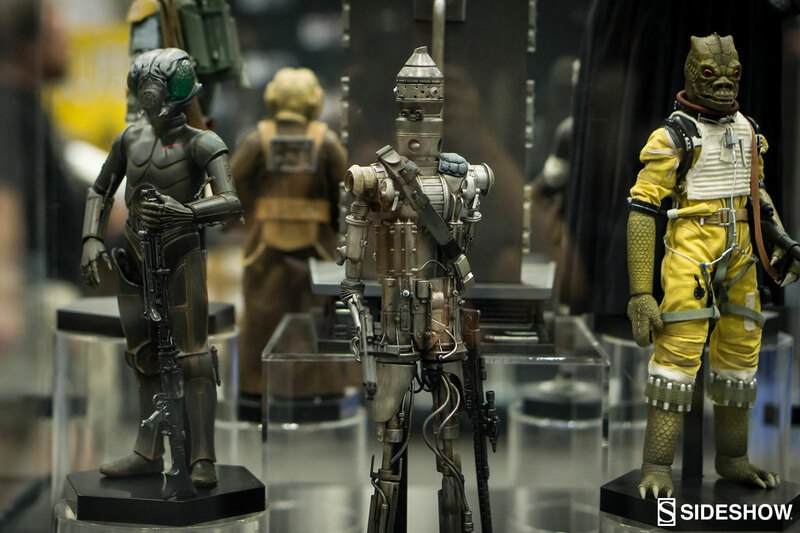 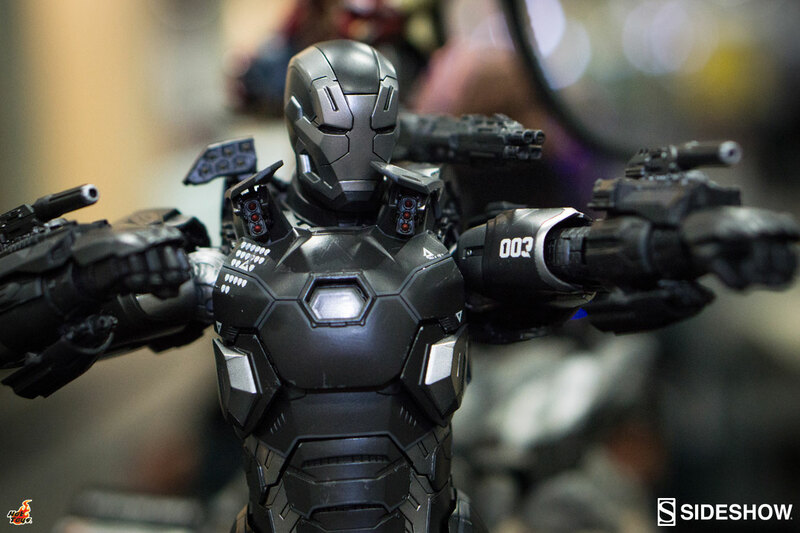 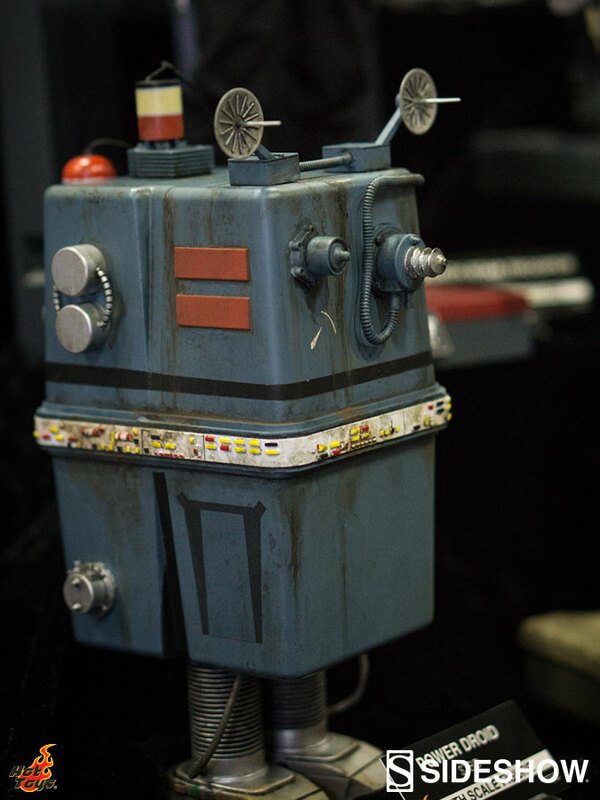 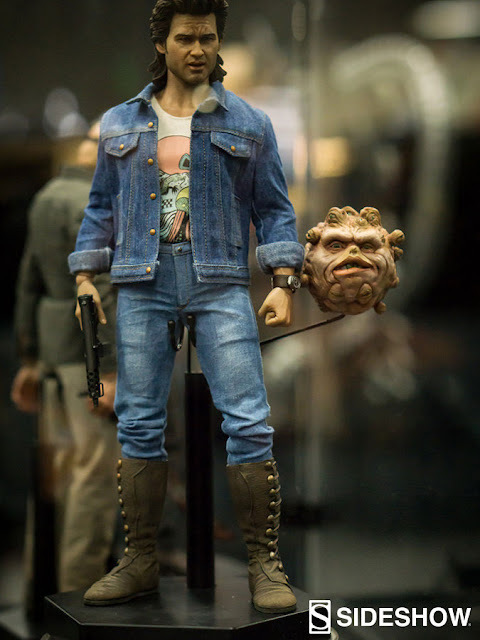 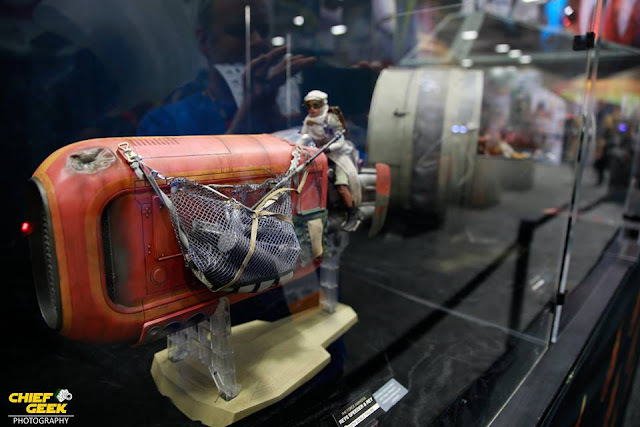 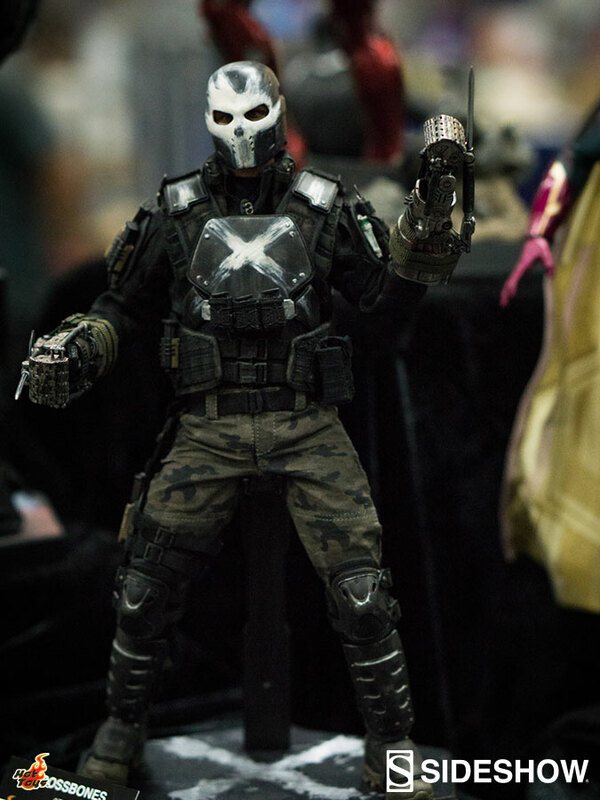 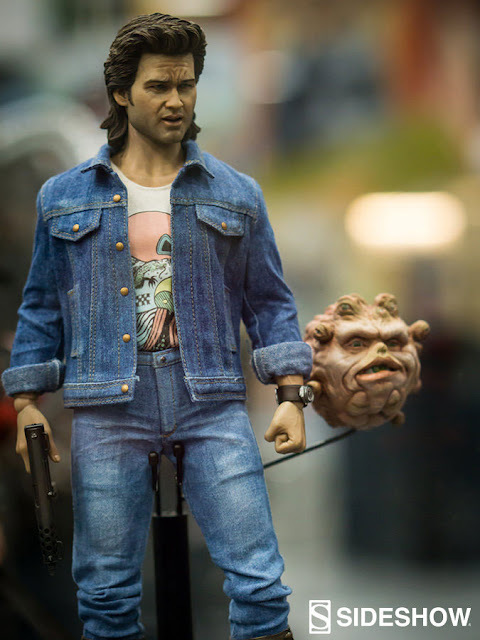 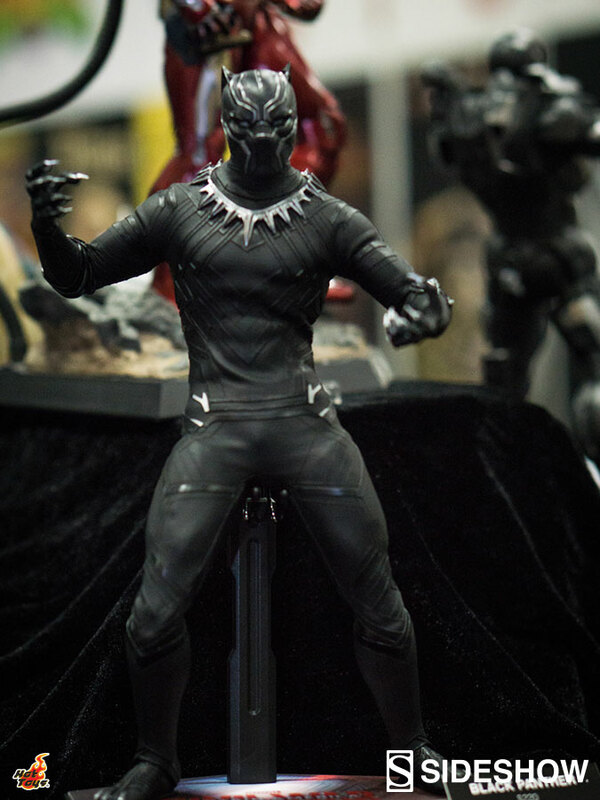 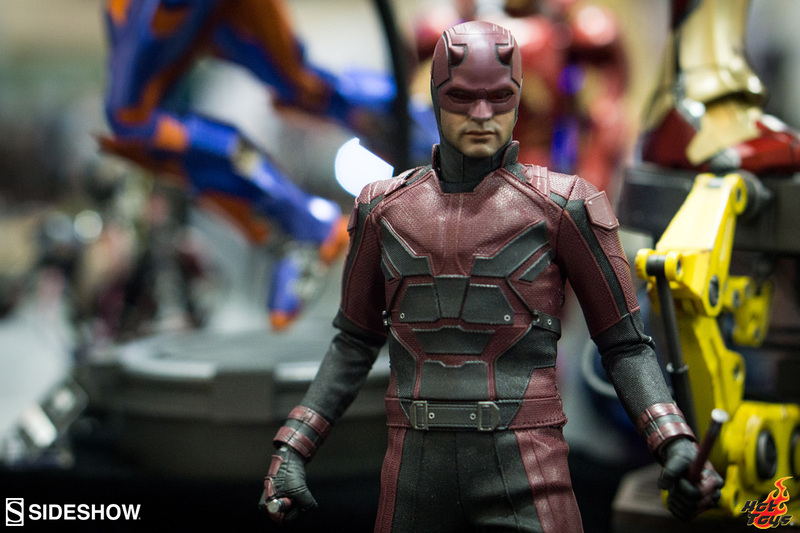 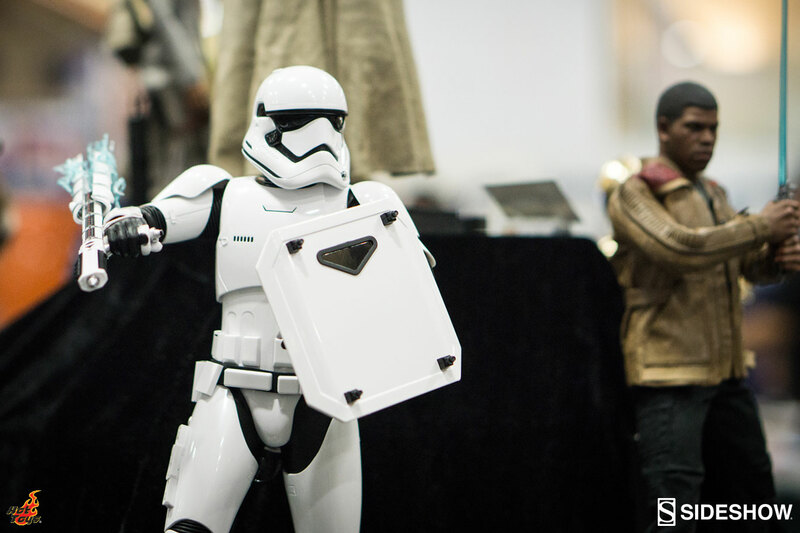 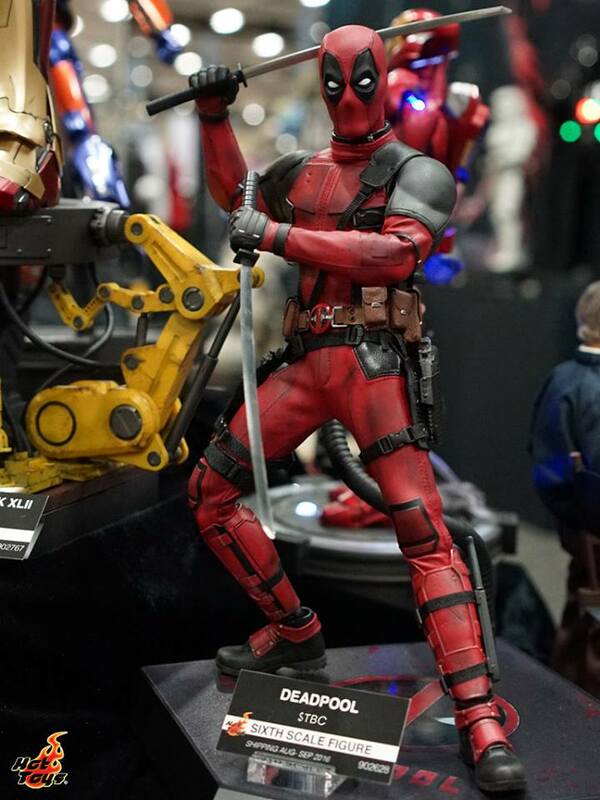 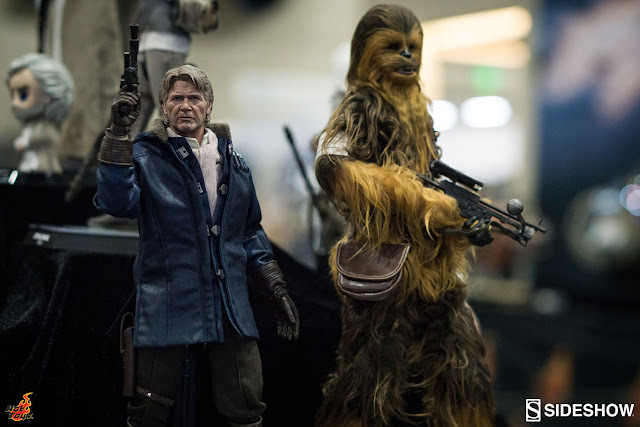 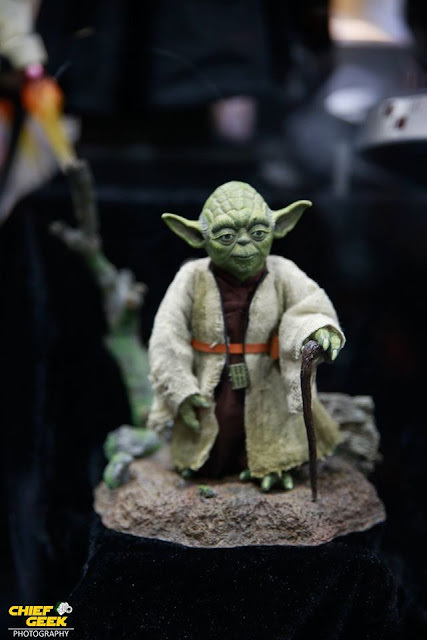 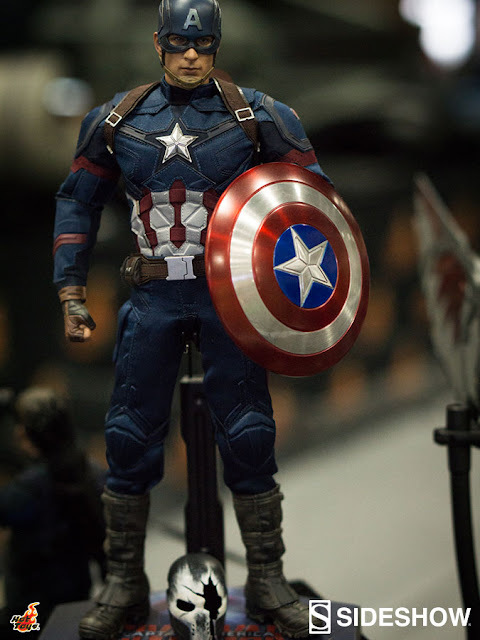 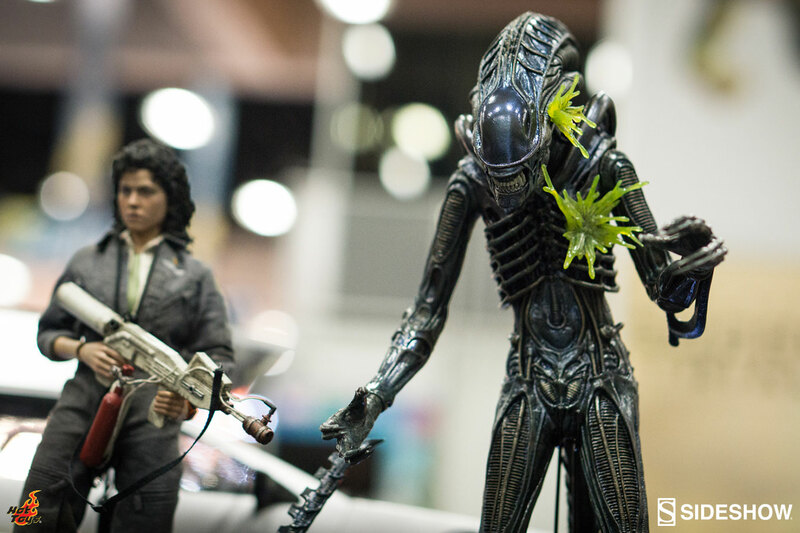 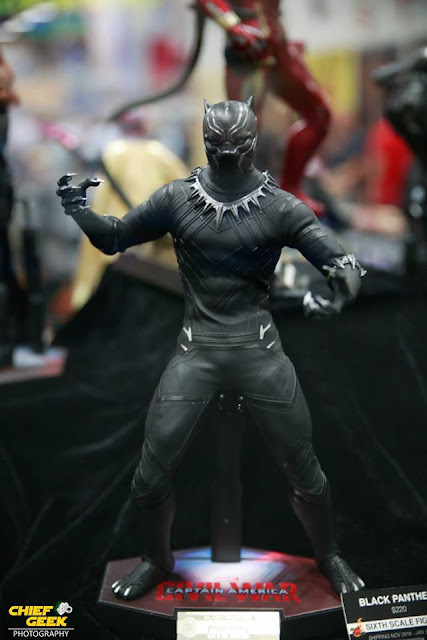 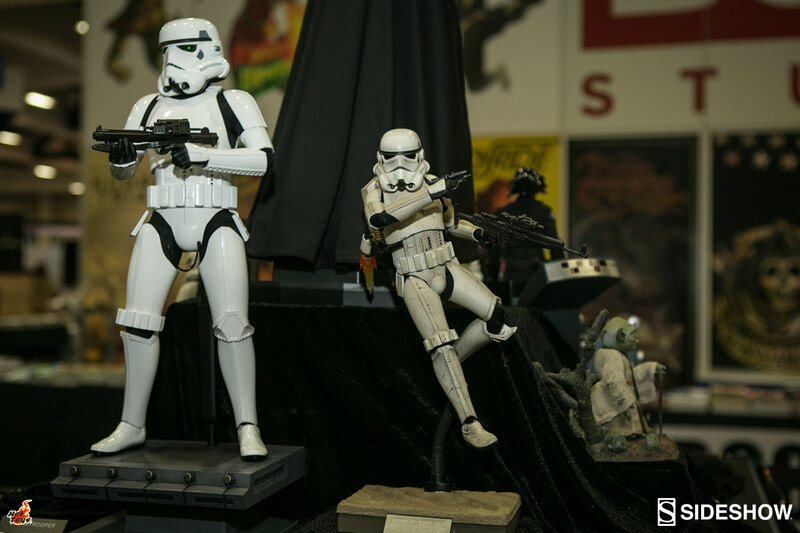 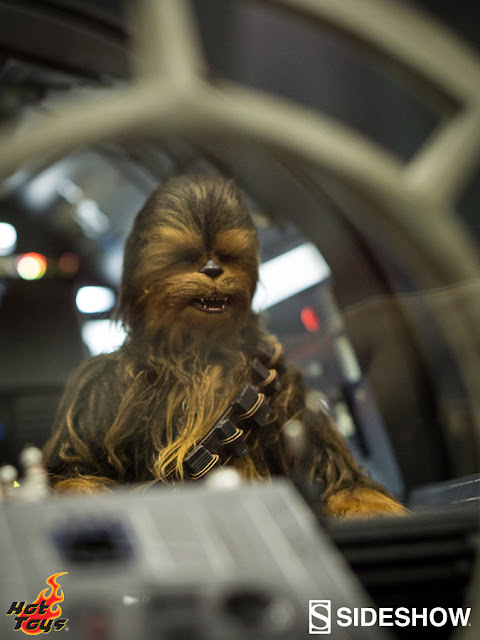 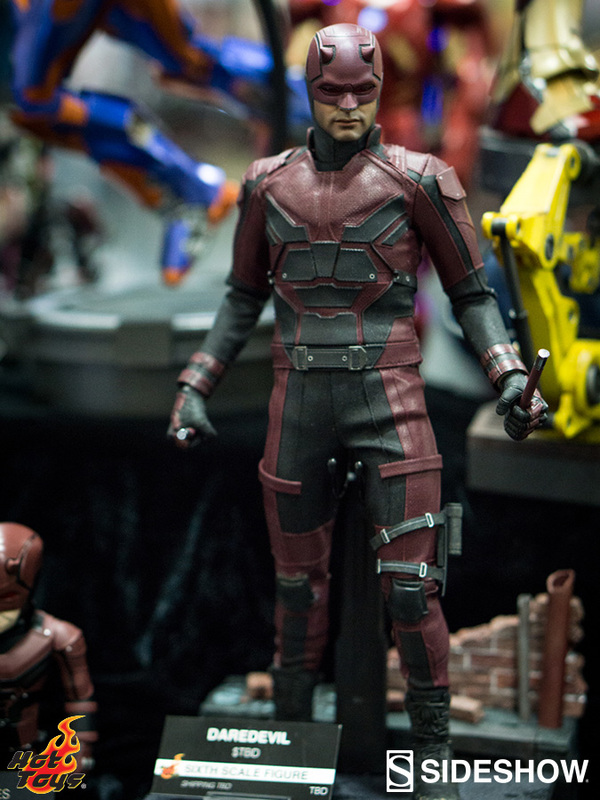 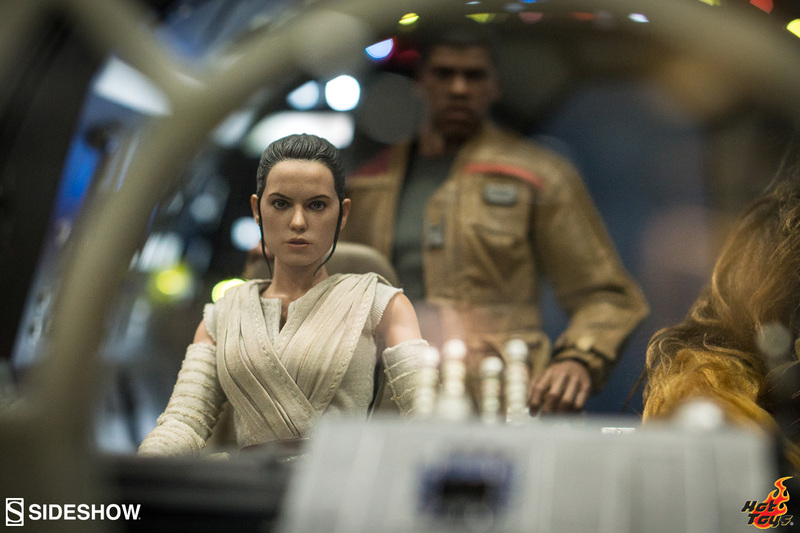 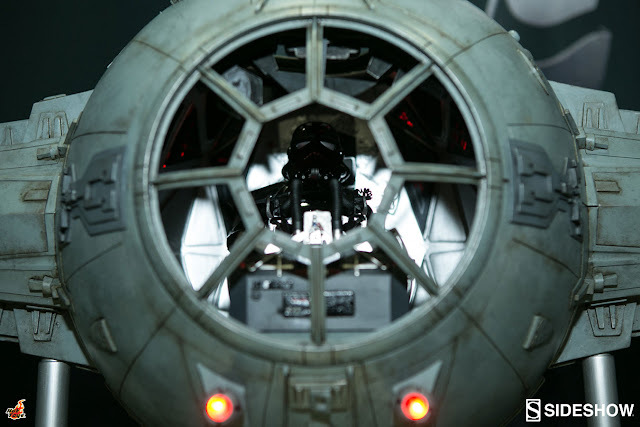 Check-out the full gallery below of all the Hot Toys collectibles that are on display at Sideshow’s booth (#1929) during Comic-Con 2016!